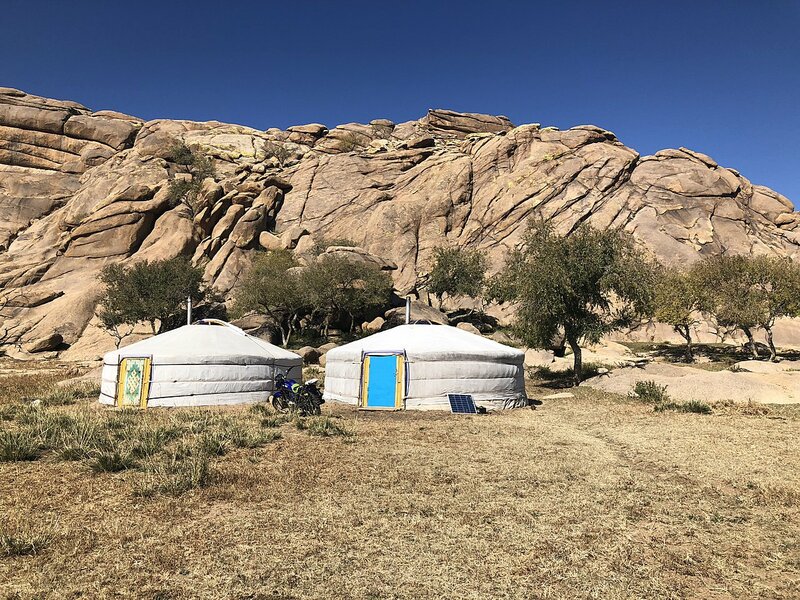 Mongolians are beautiful nomadic people who understand the desire to travel. 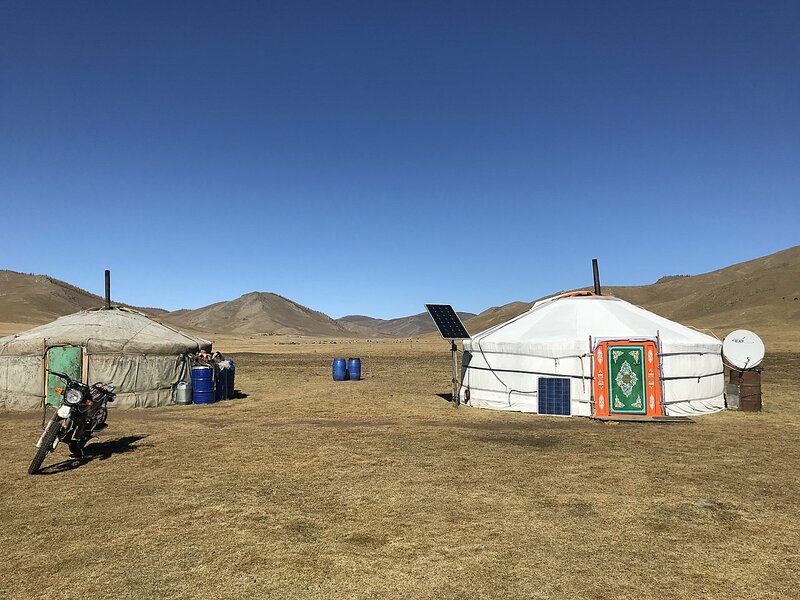 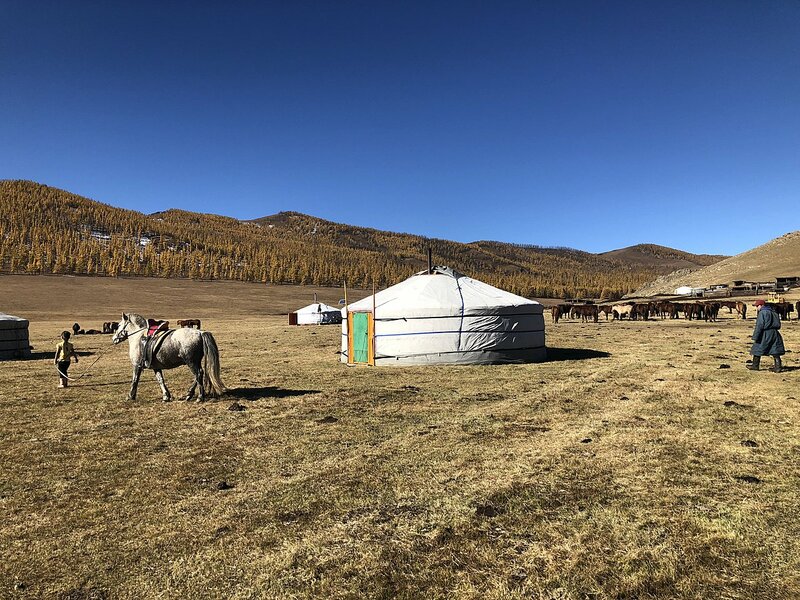 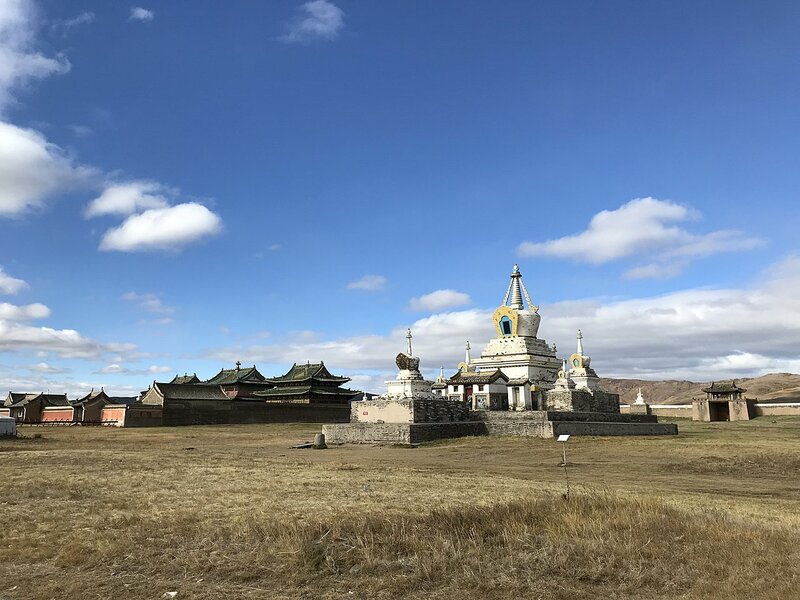 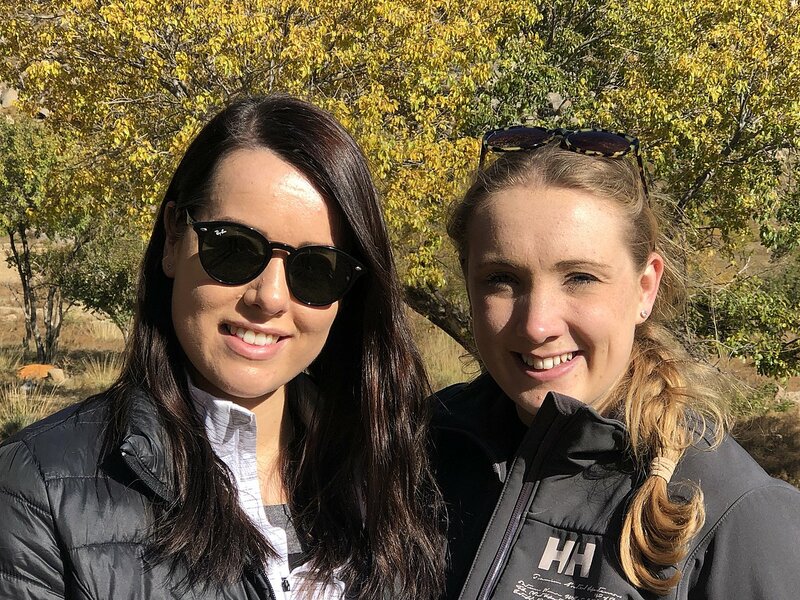 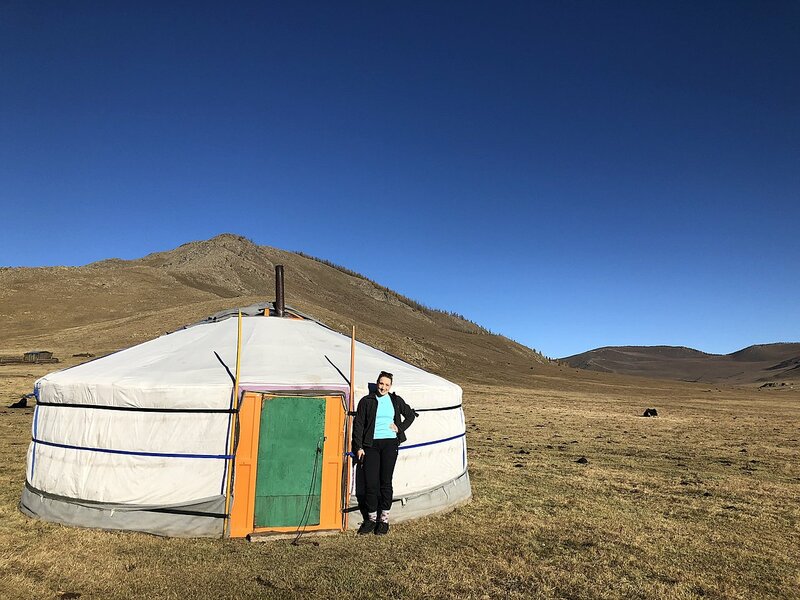 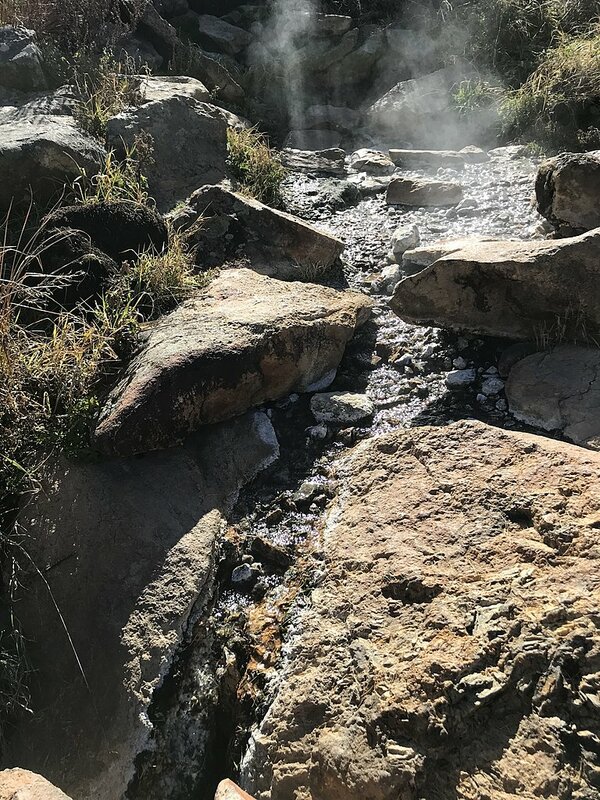 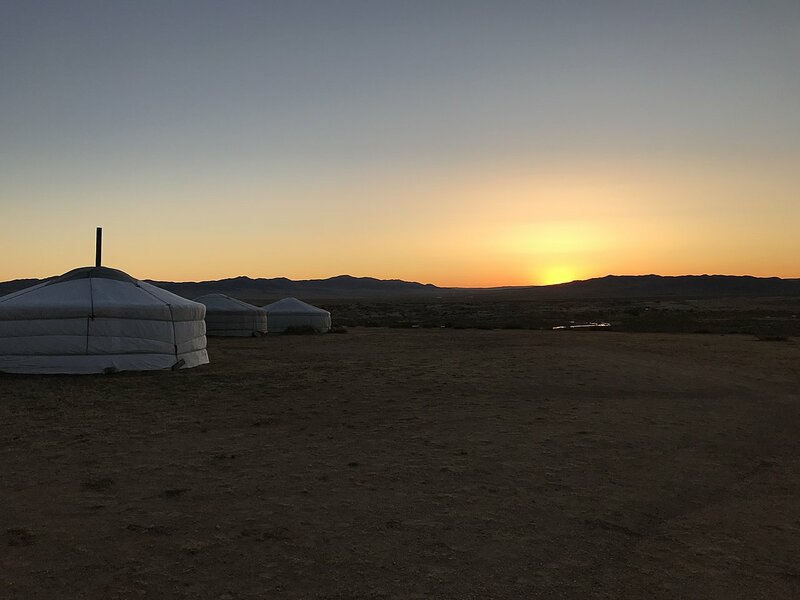 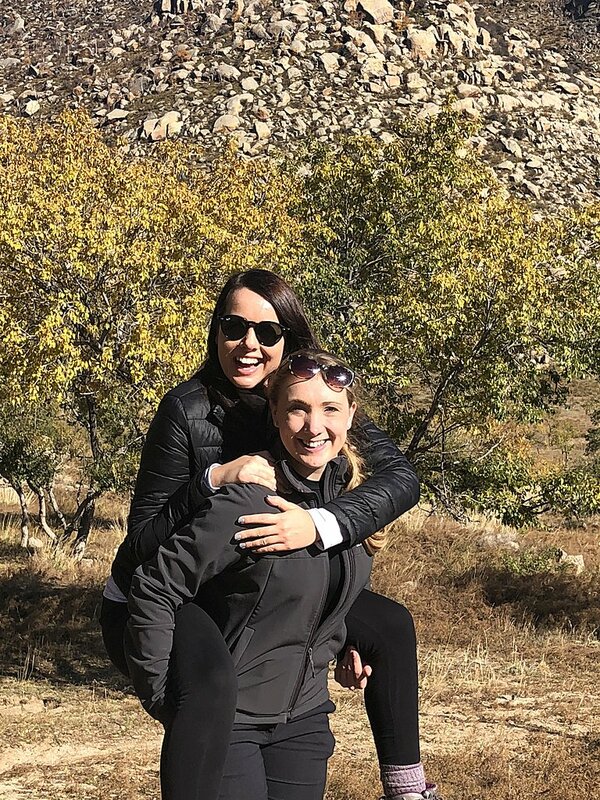 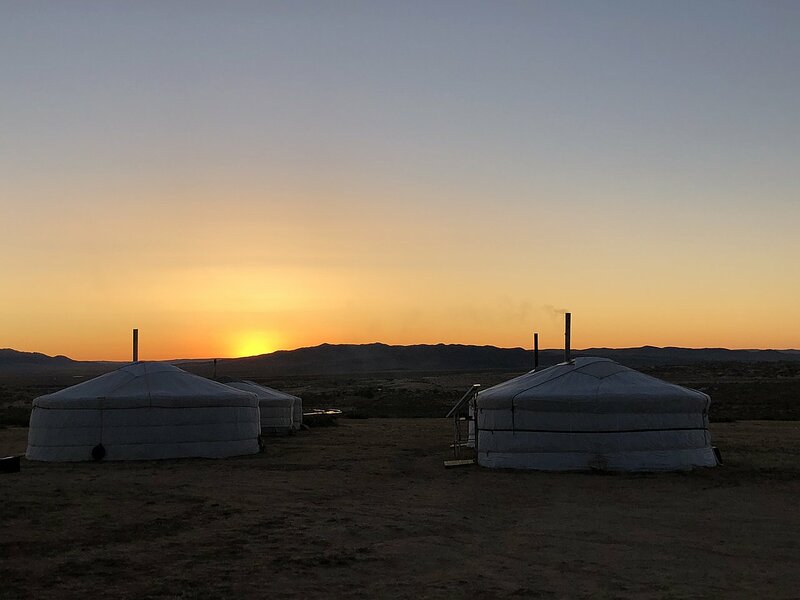 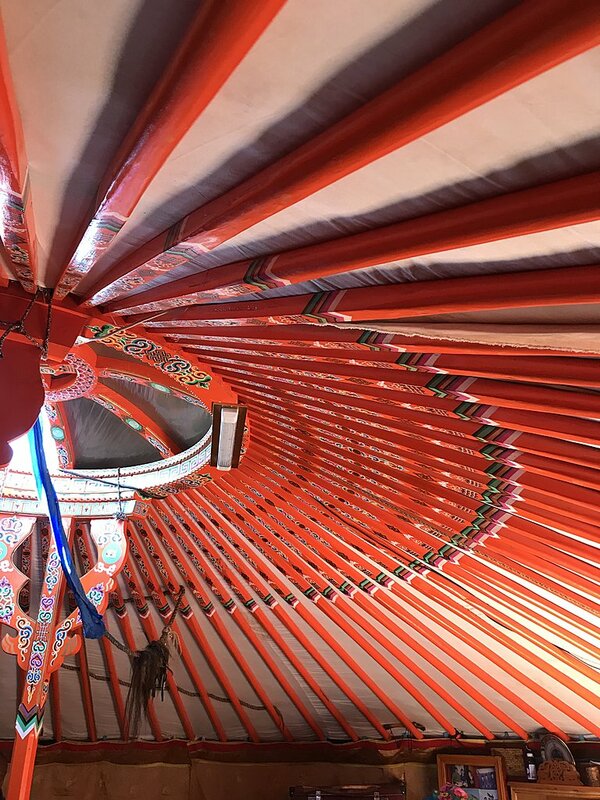 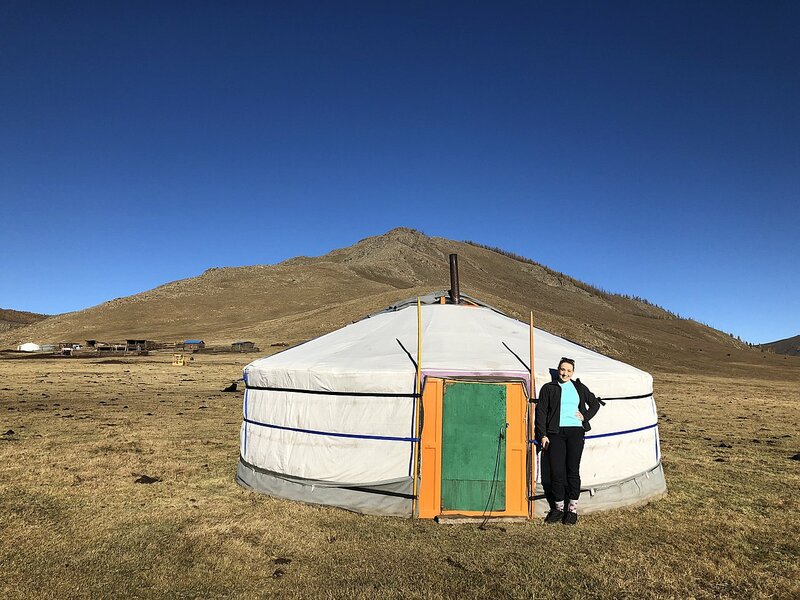 This, combined with Mongolia's rugged, remote, landscape, and a dizzyingly sophisticated capital city make Mongolia a surprising and refreshing destination. 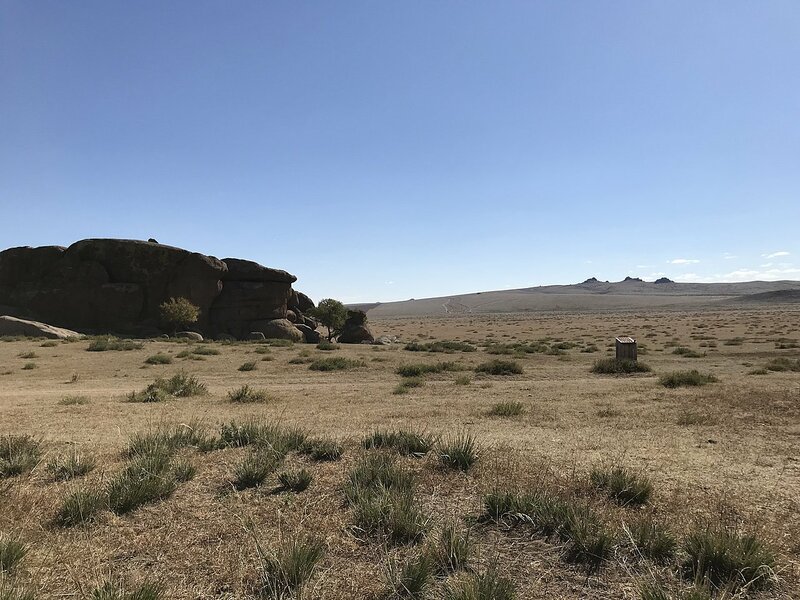 Expect warm and mostly dry weather June through August, although you might witness the occasional thunderstorm. 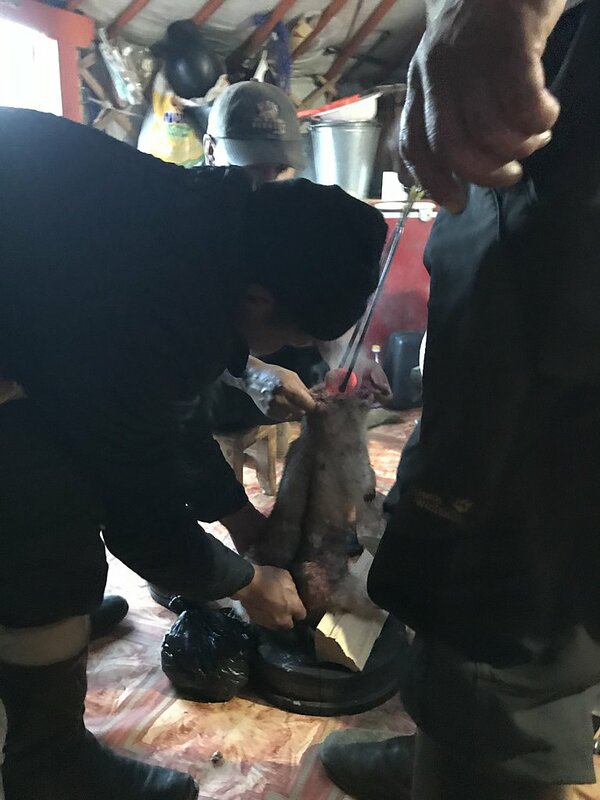 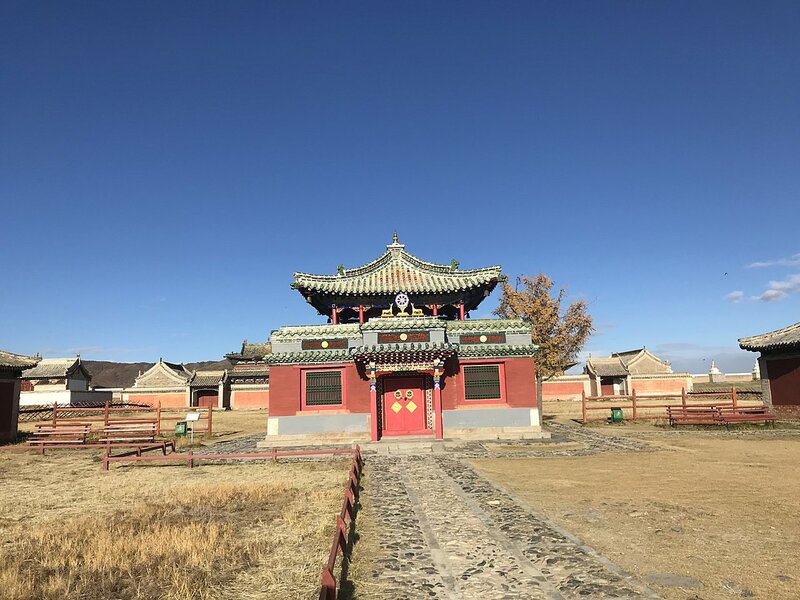 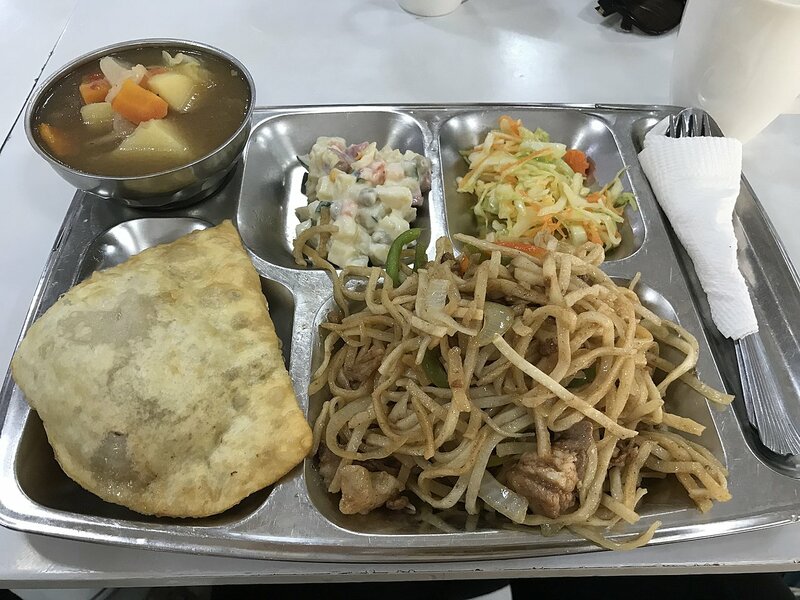 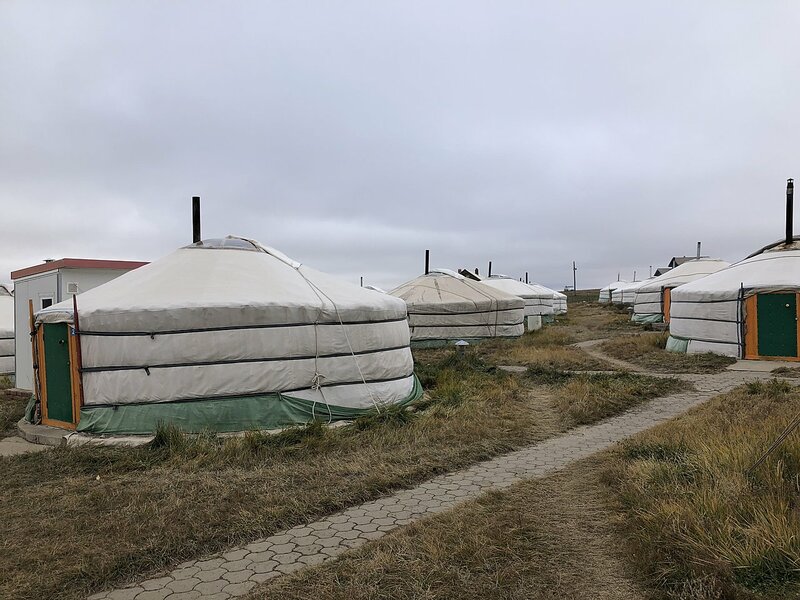 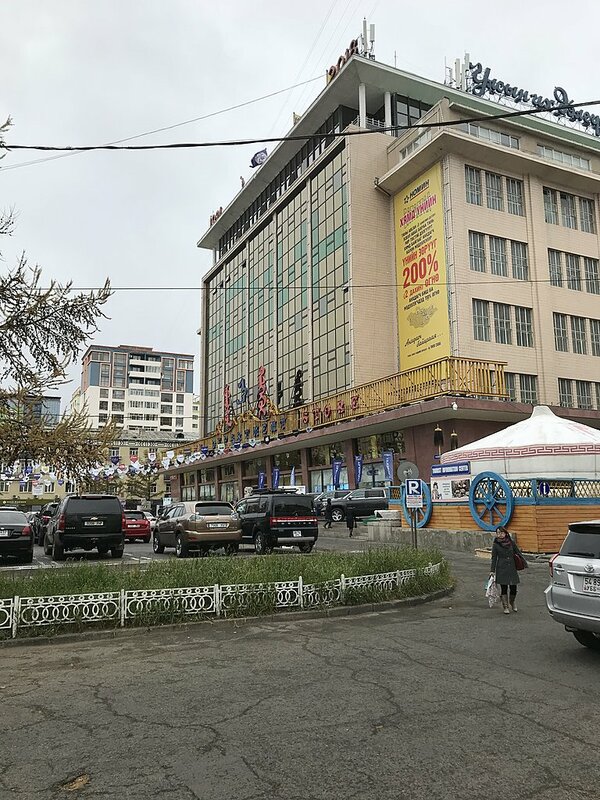 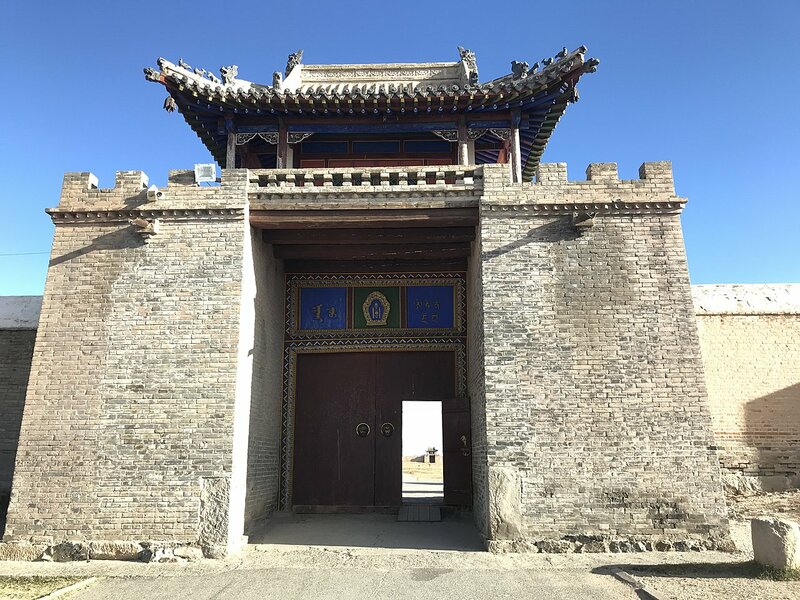 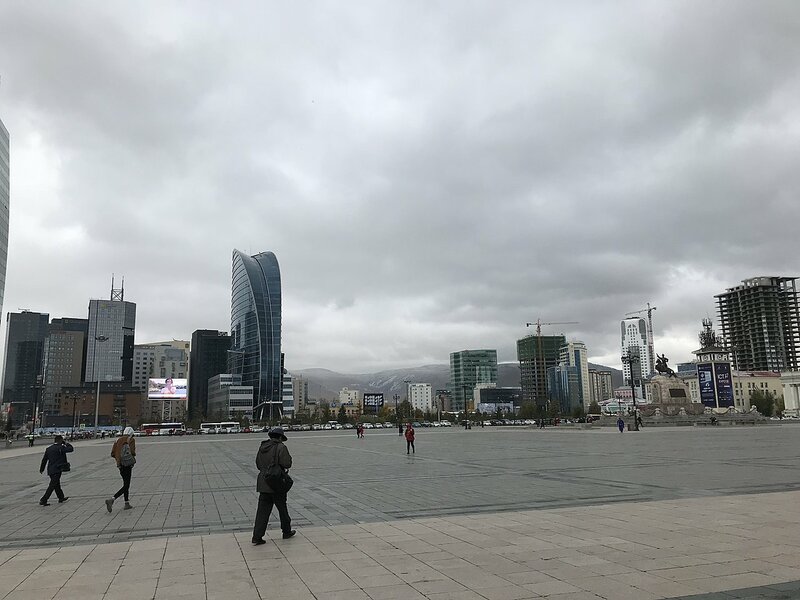 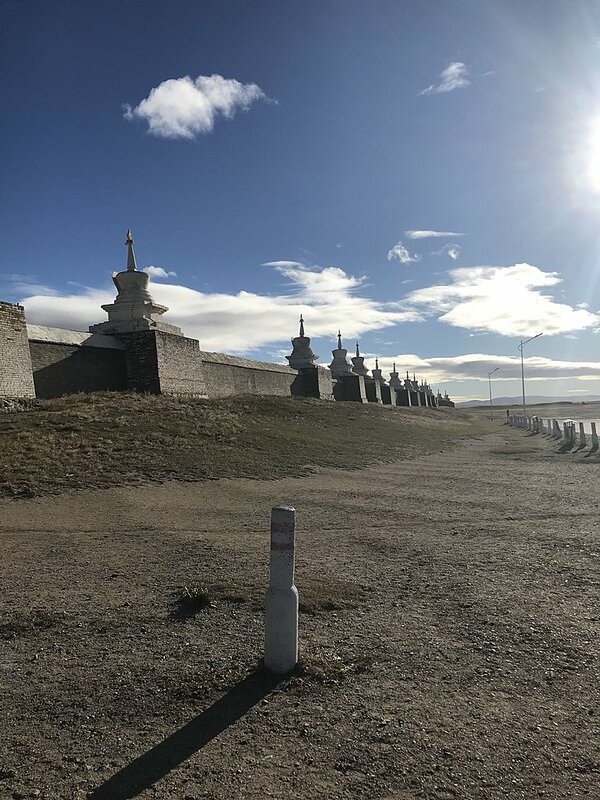 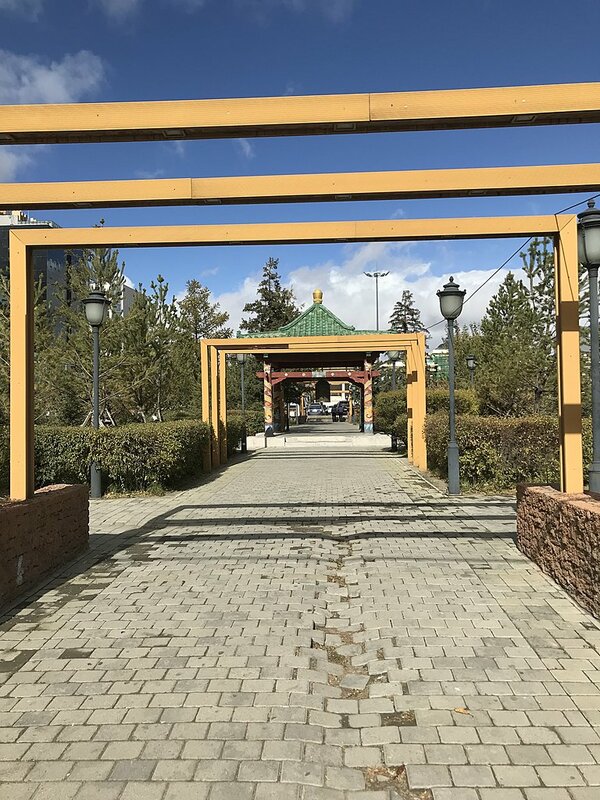 The capital of Ulaanbaatar is an emerging city that is eager to be recognized globally and while the country is still developing, tourism is gaining in popularity. 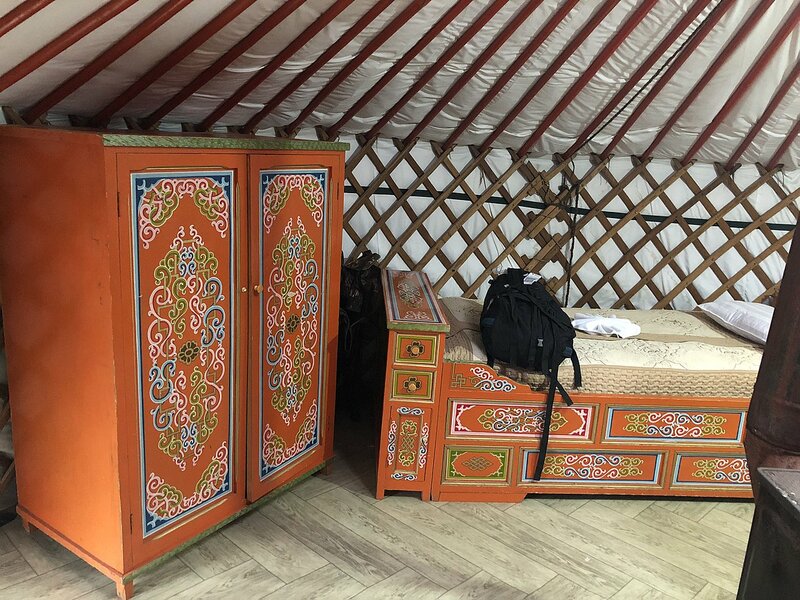 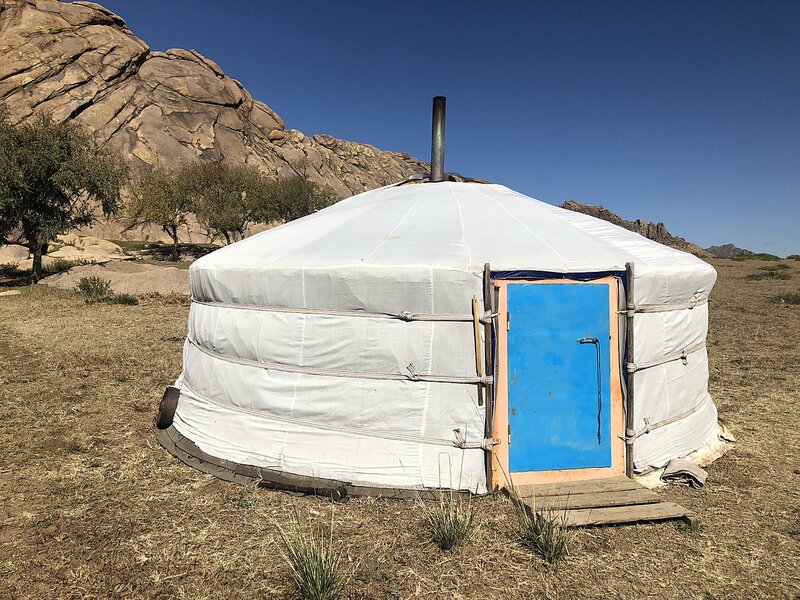 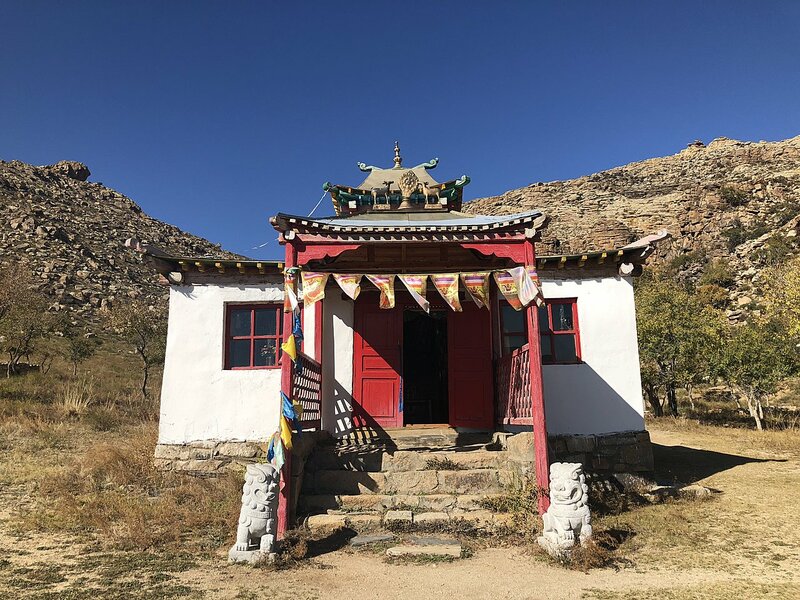 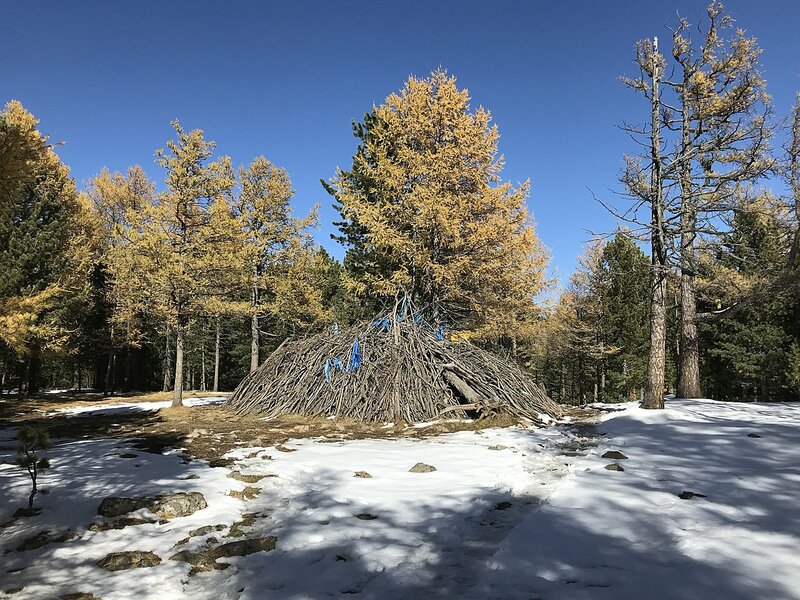 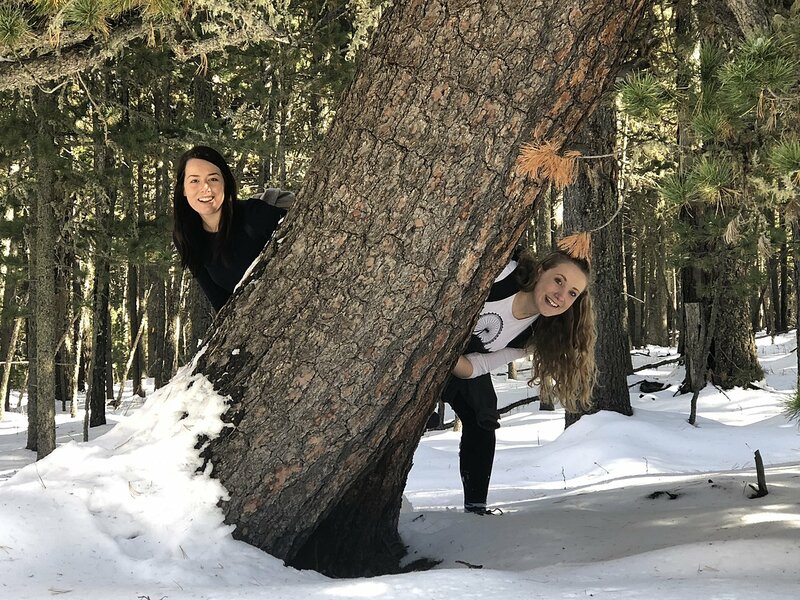 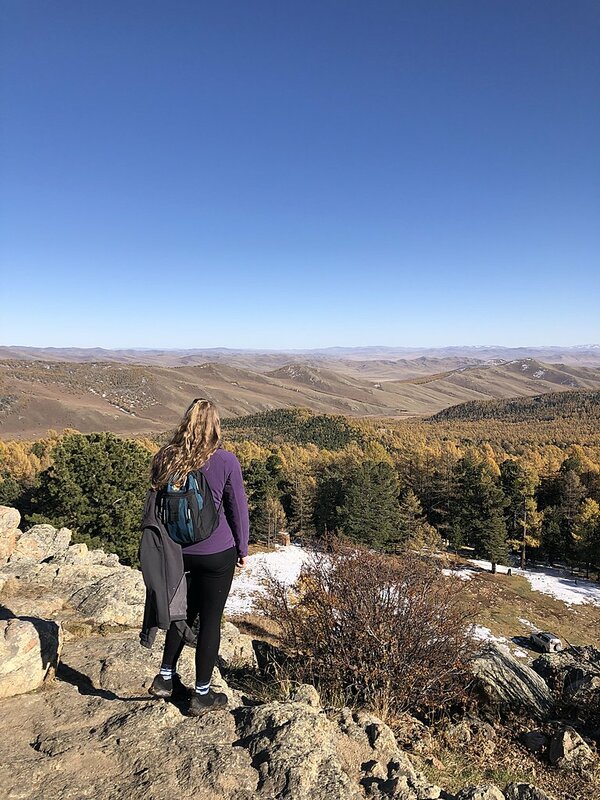 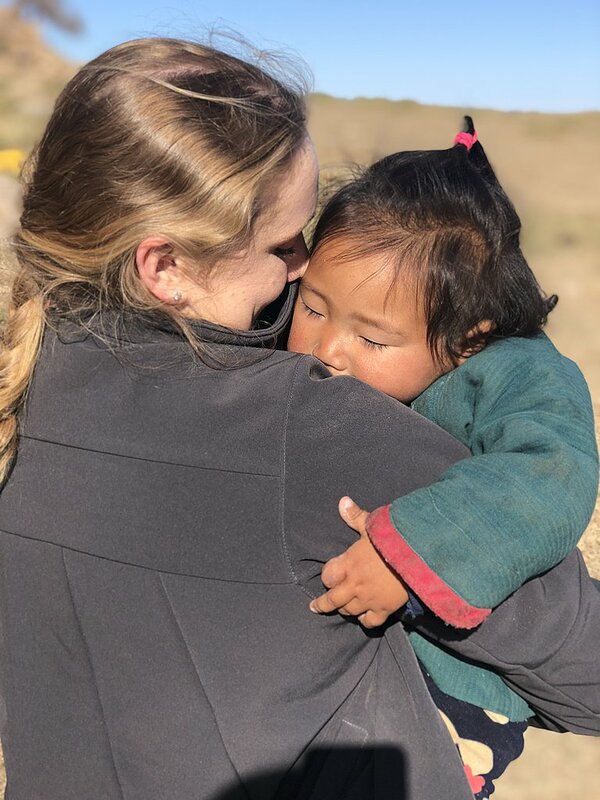 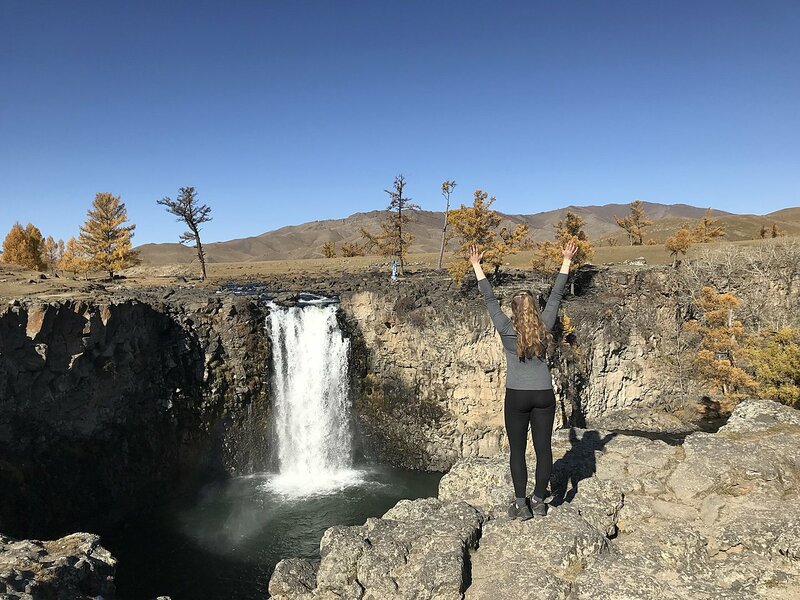 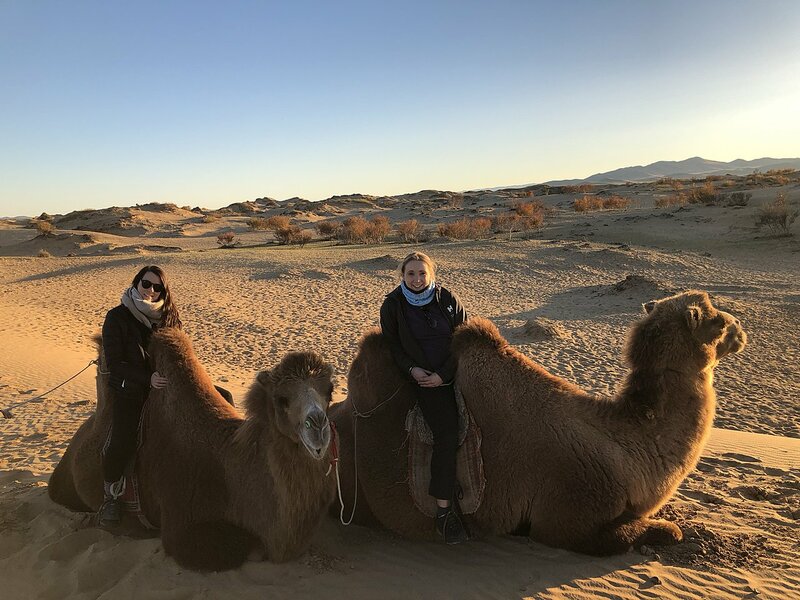 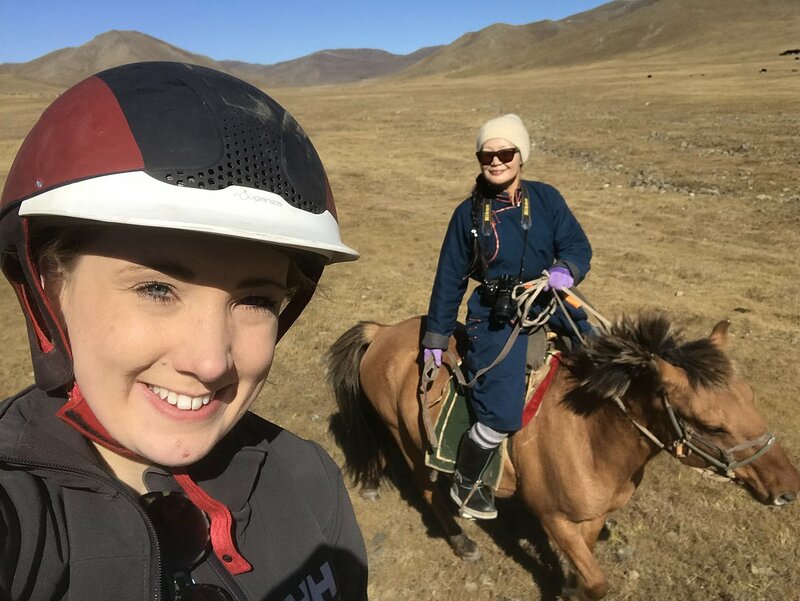 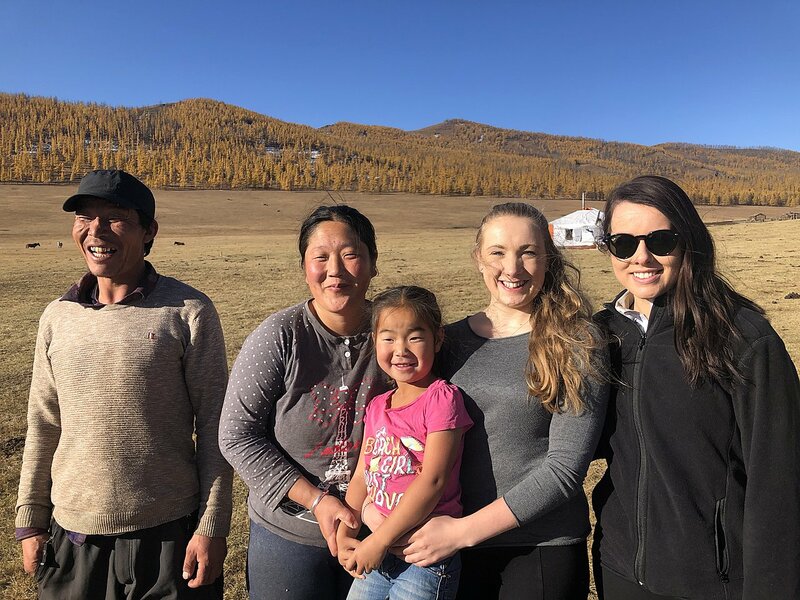 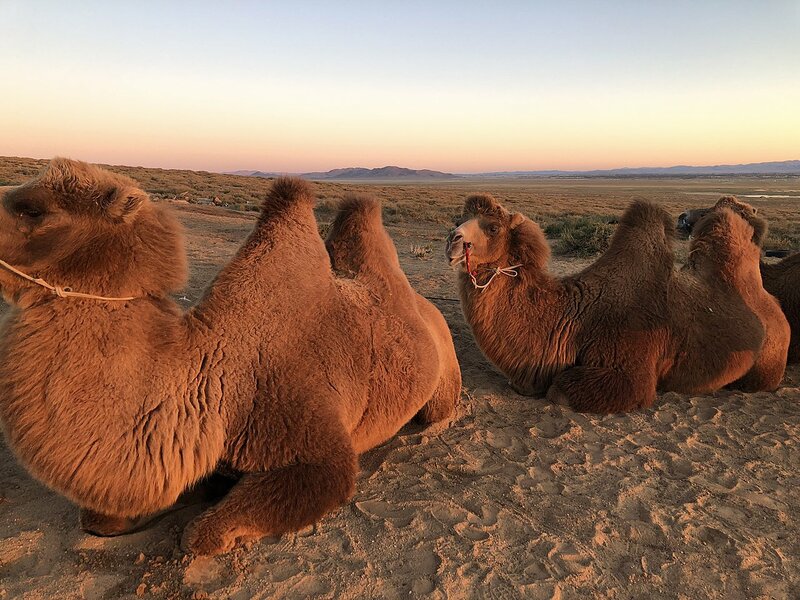 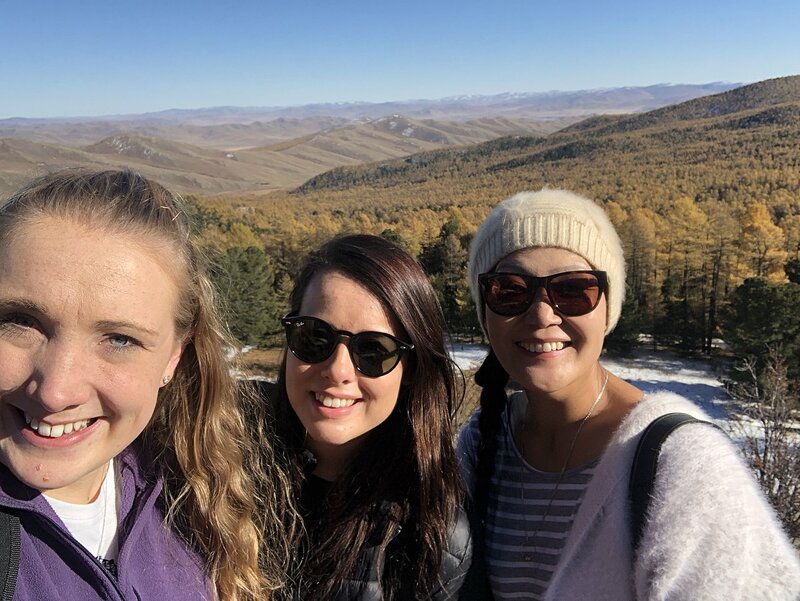 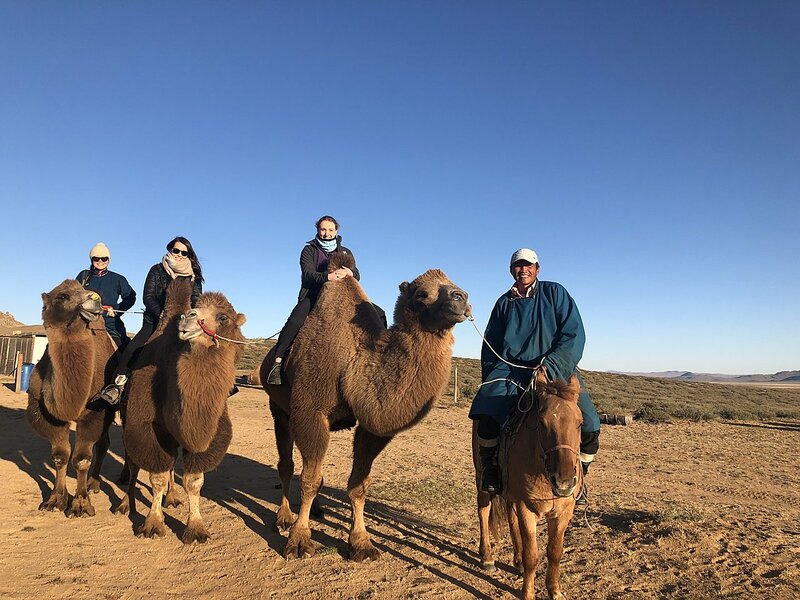 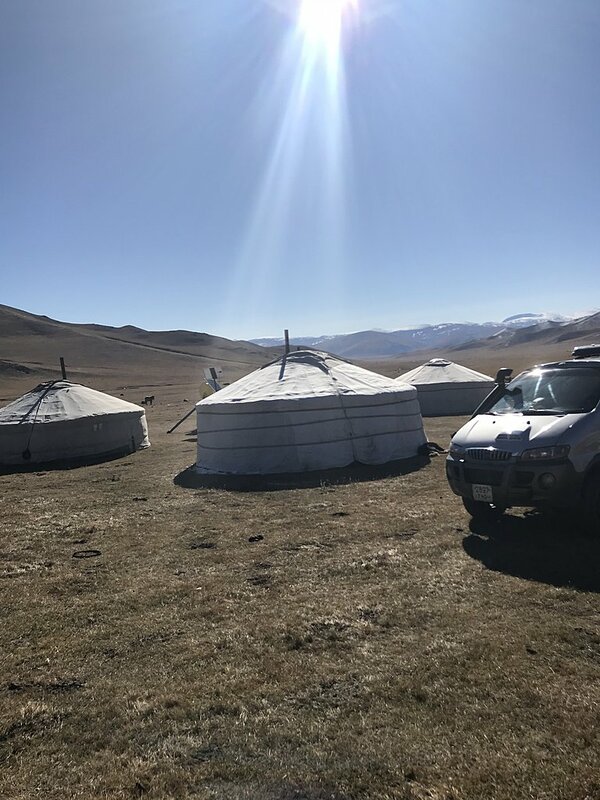 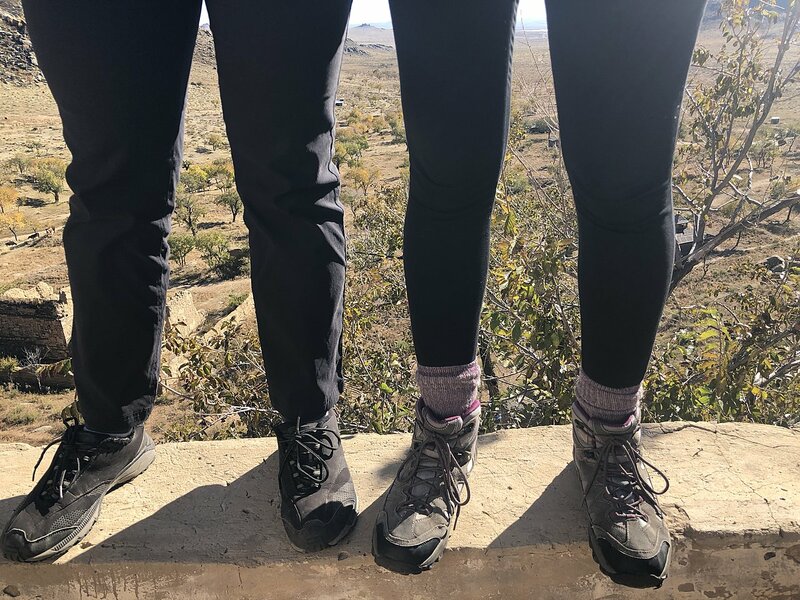 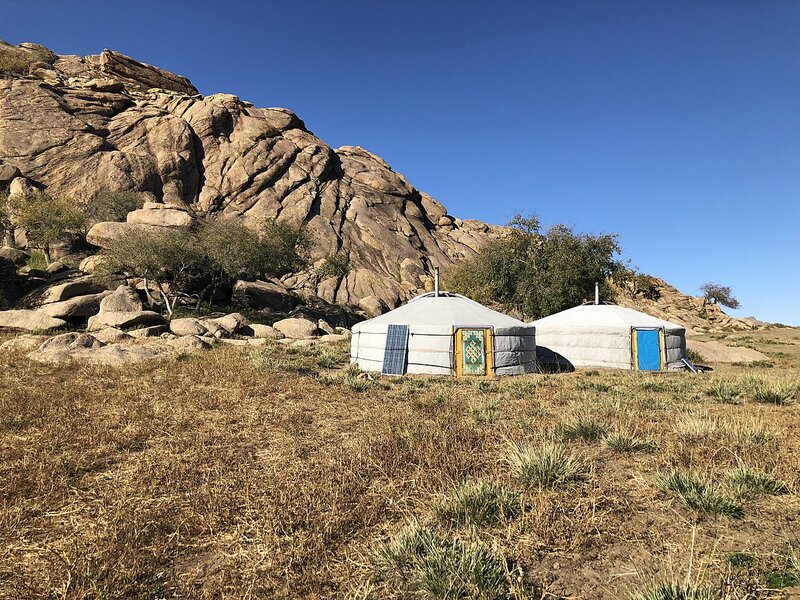 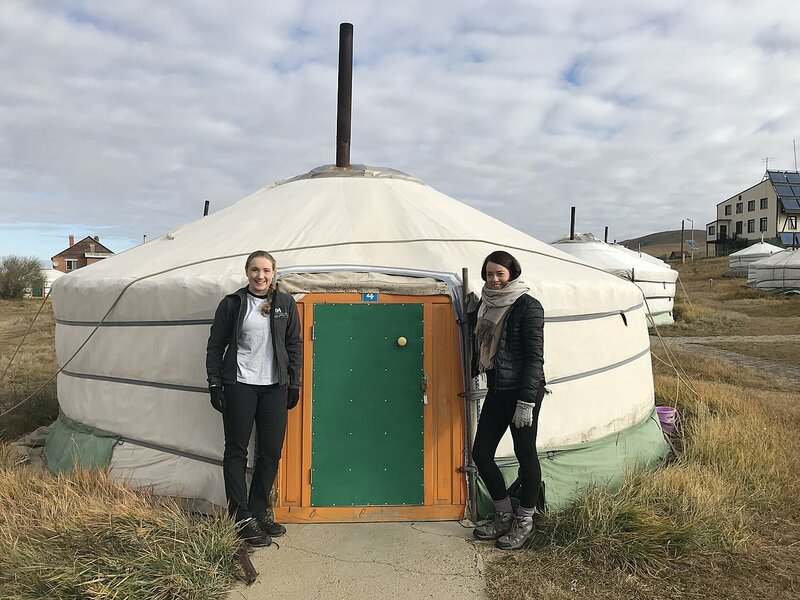 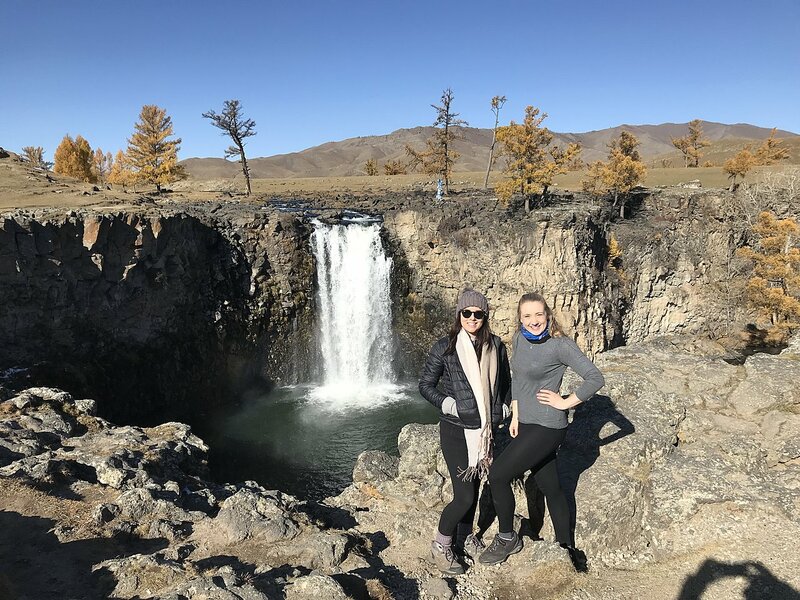 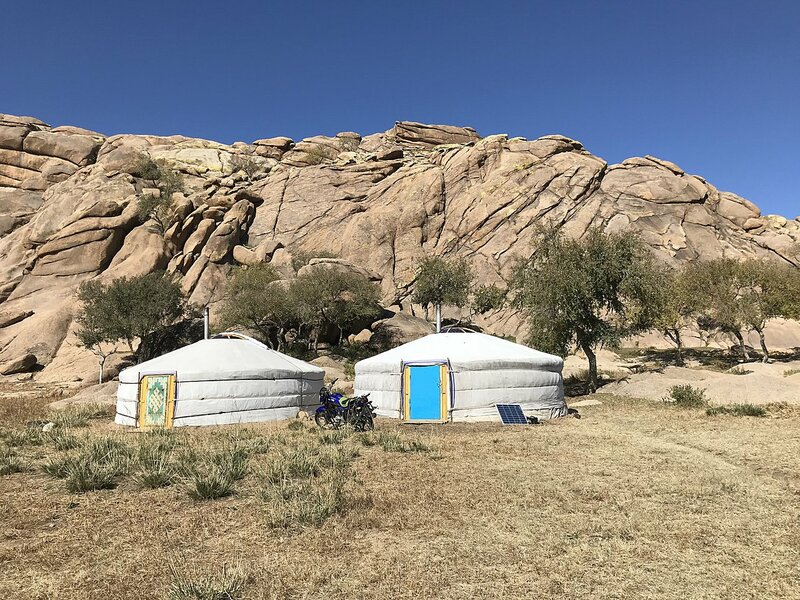 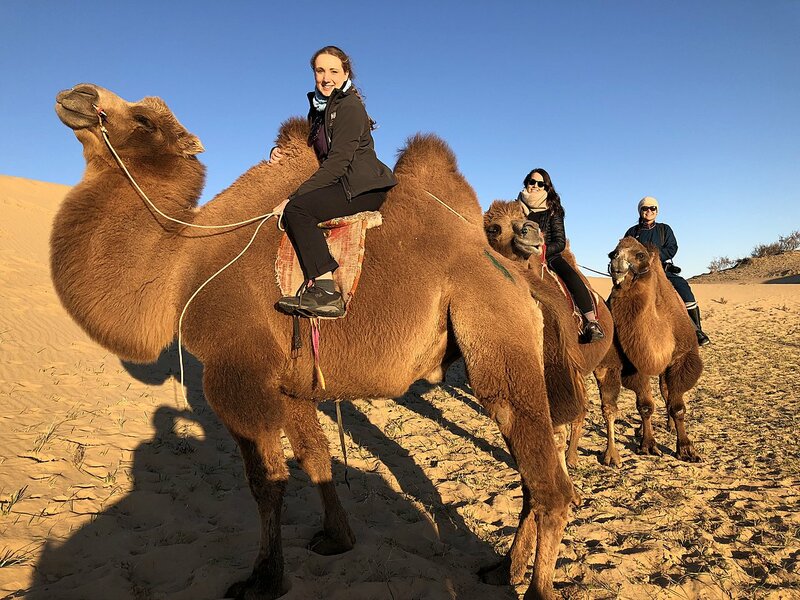 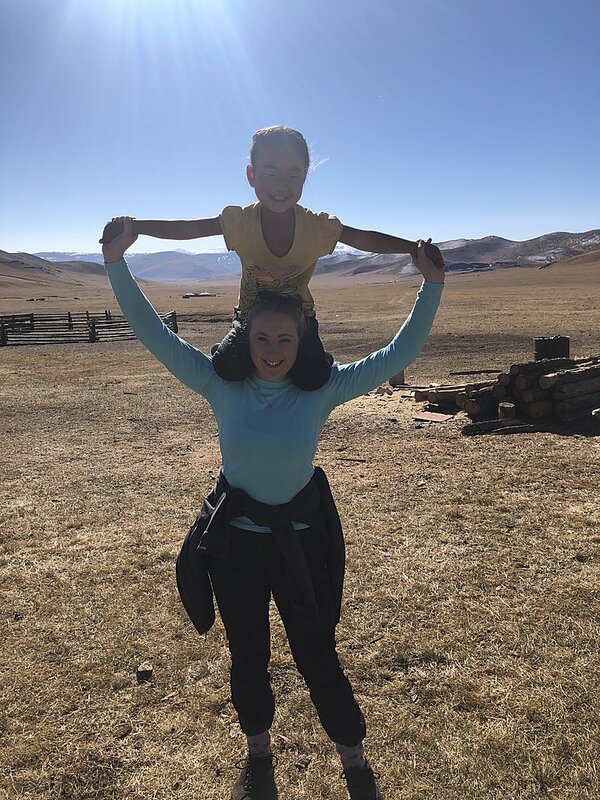 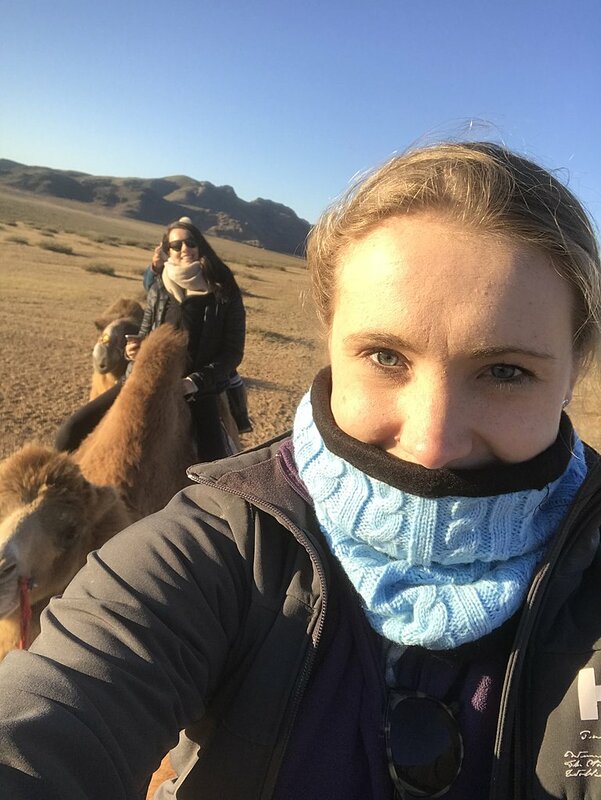 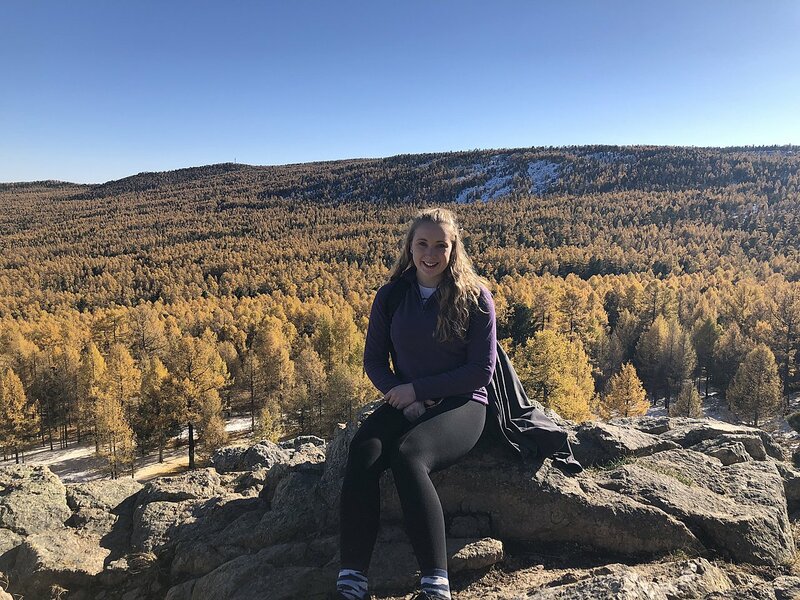 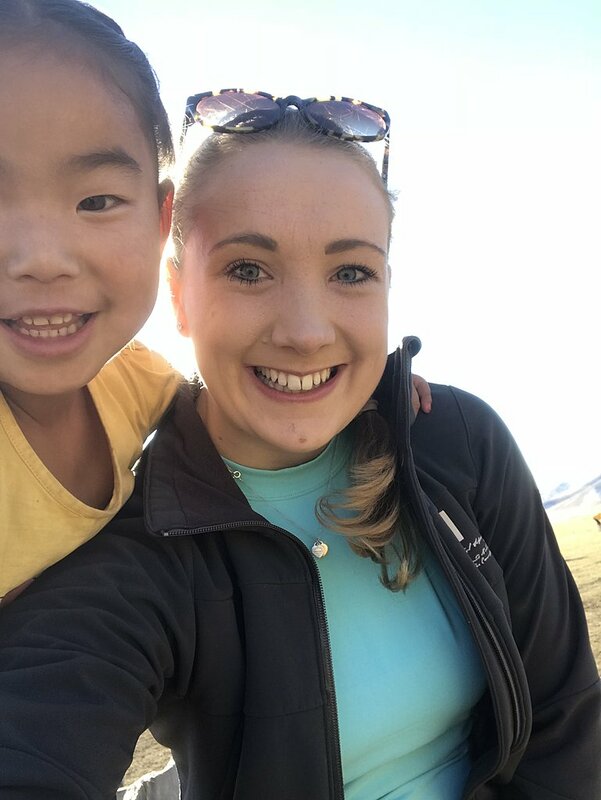 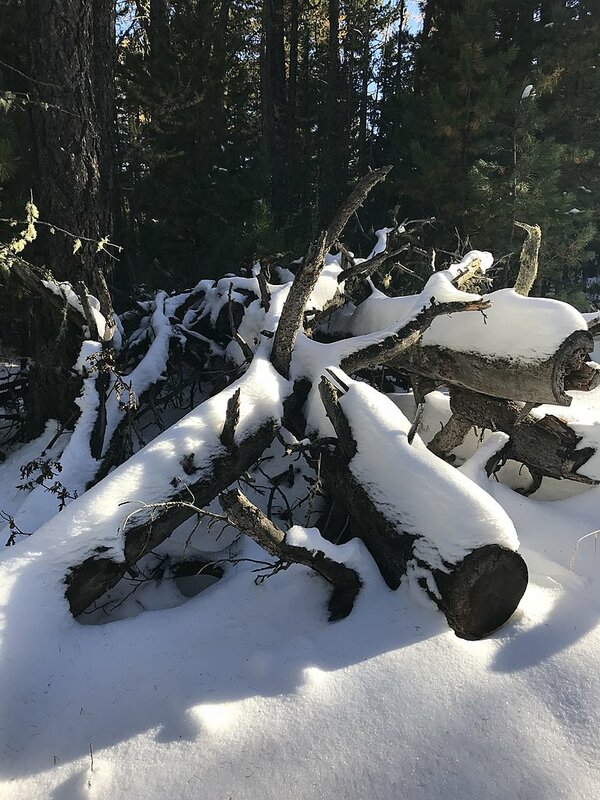 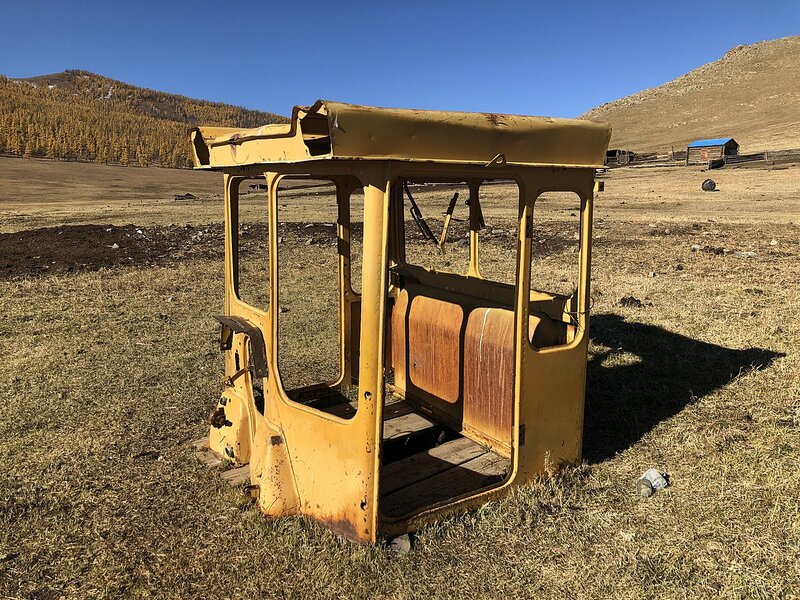 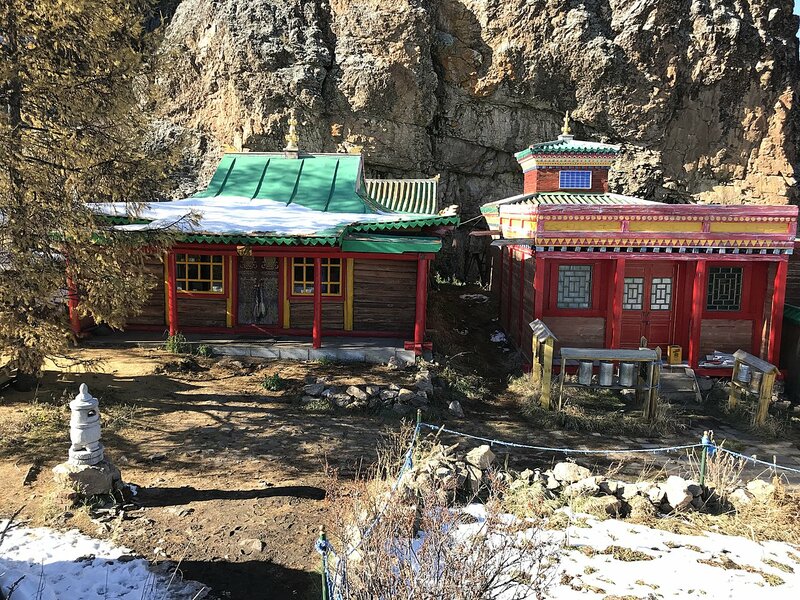 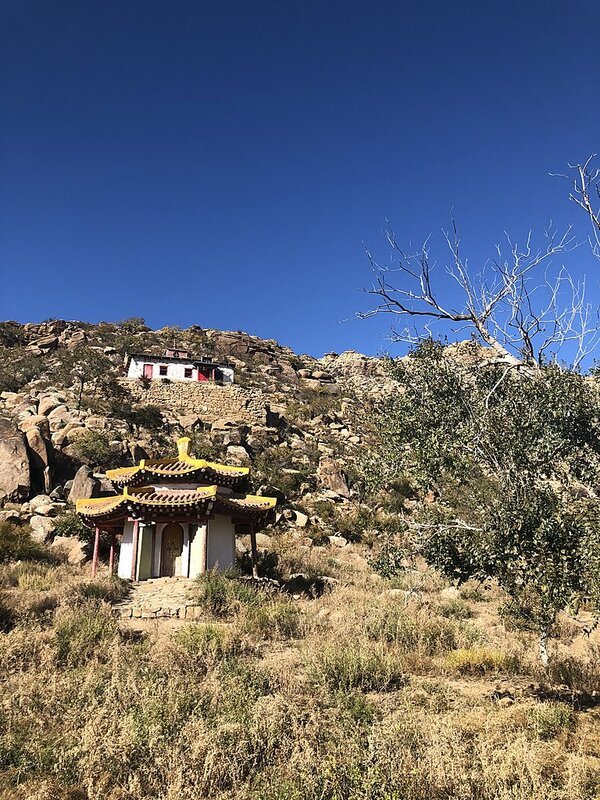 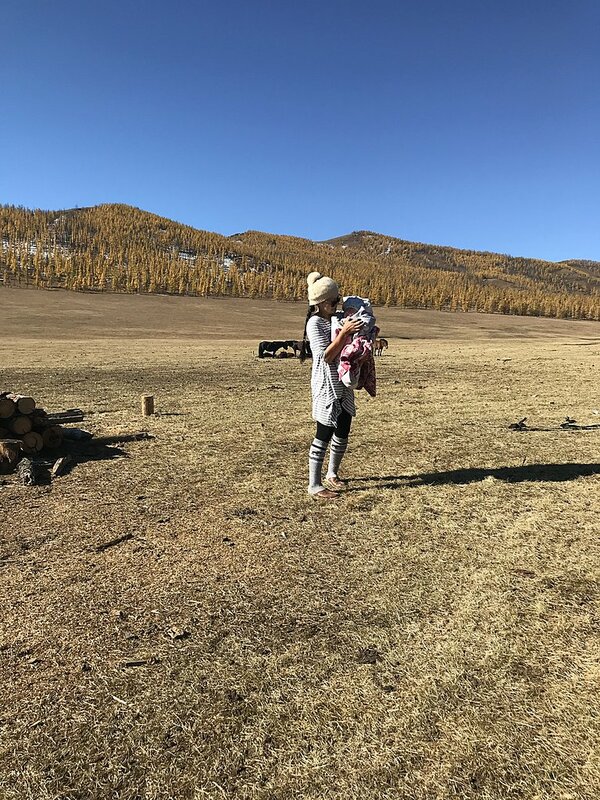 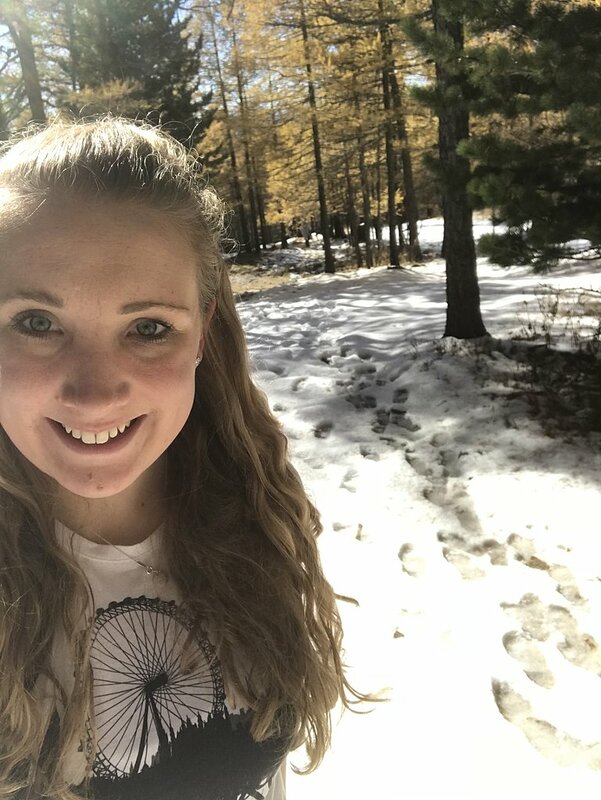 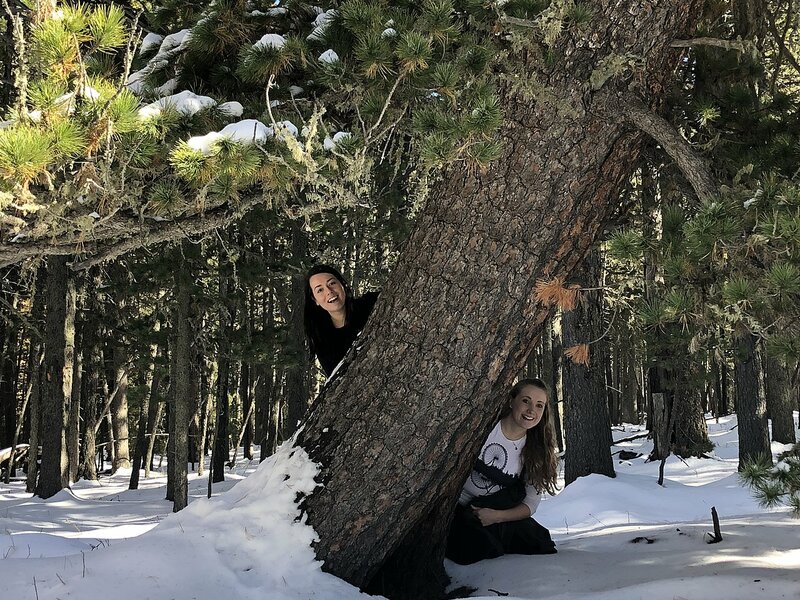 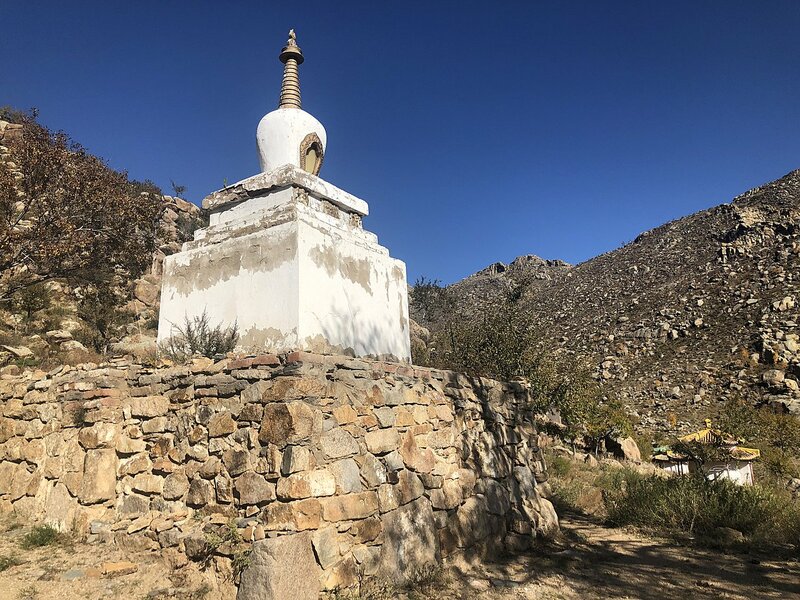 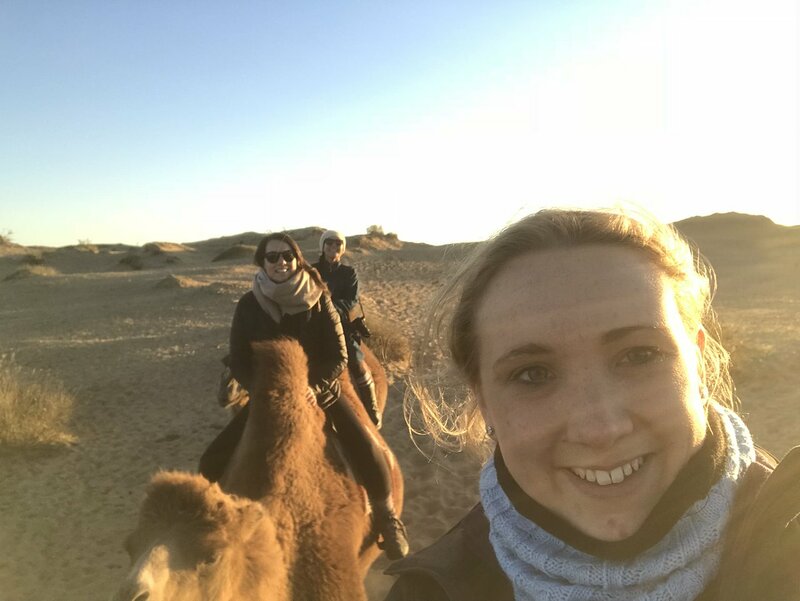 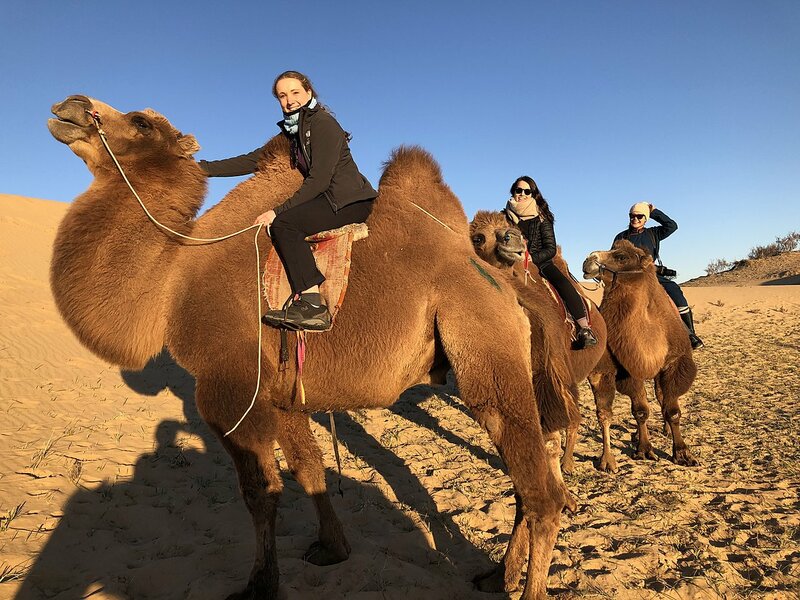 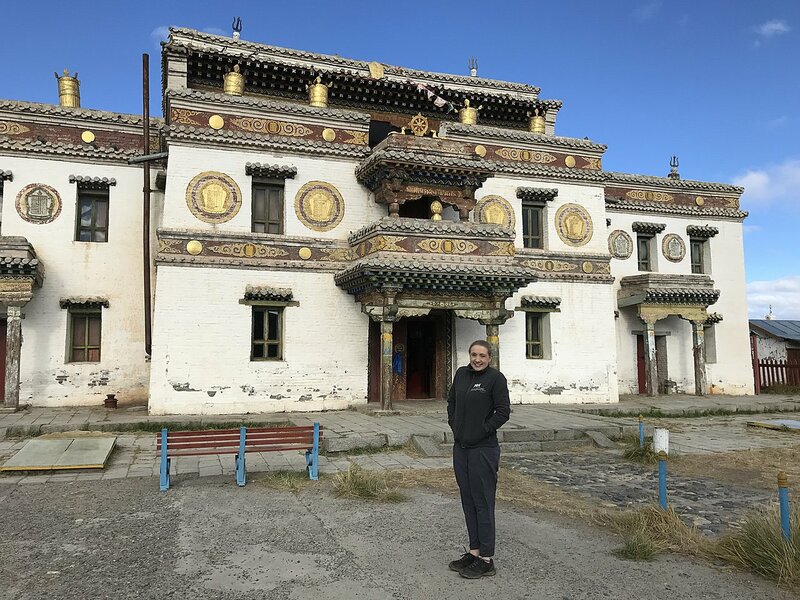 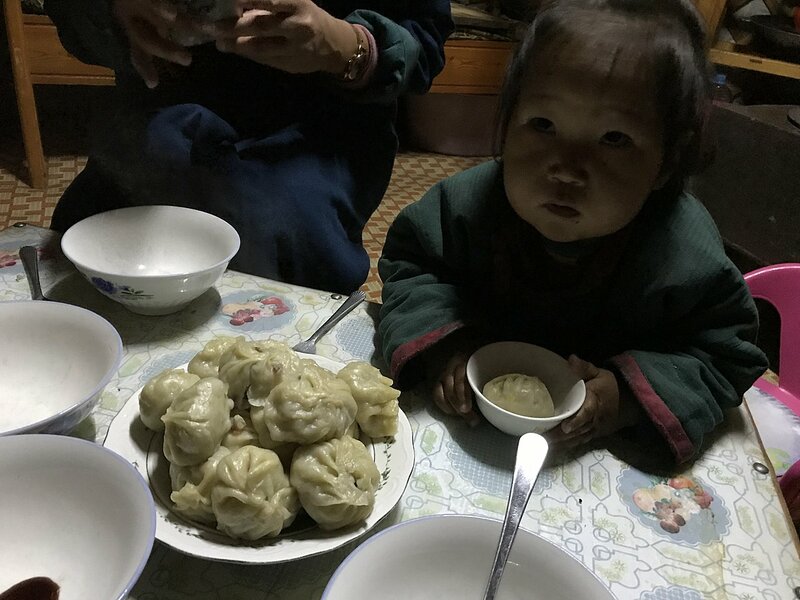 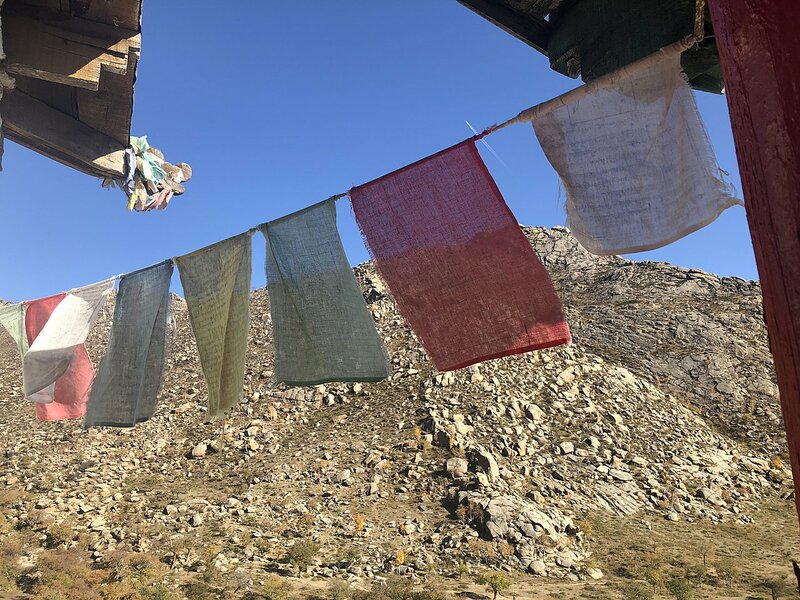 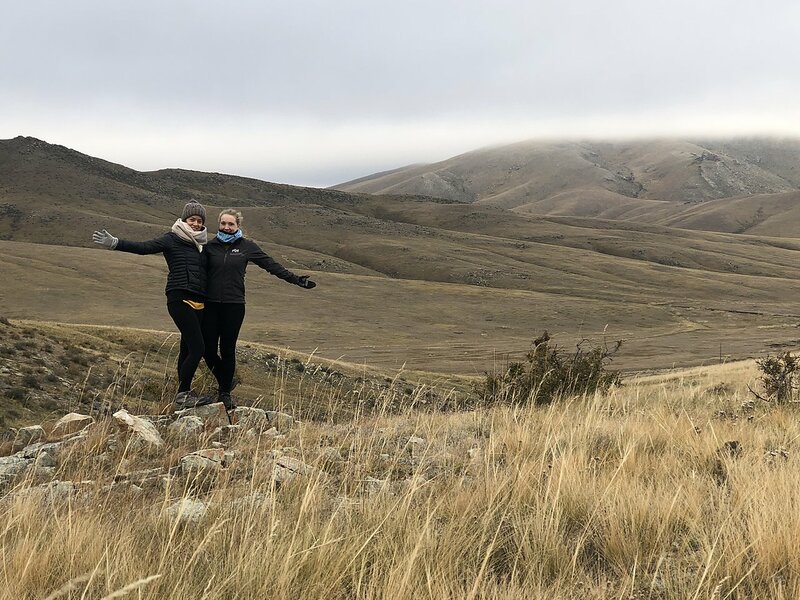 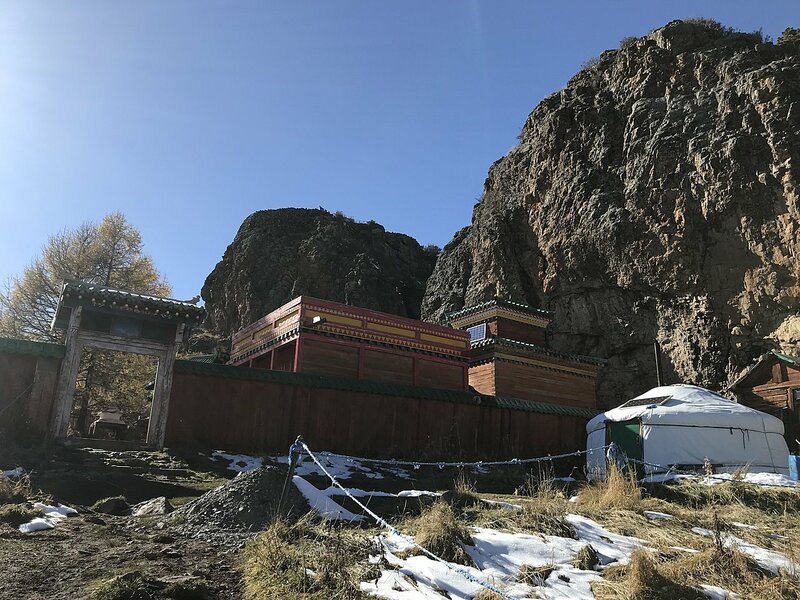 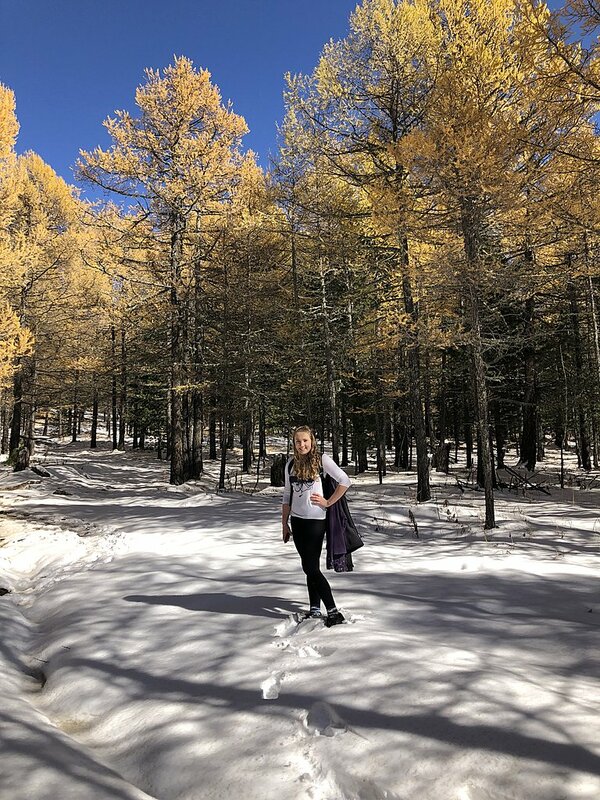 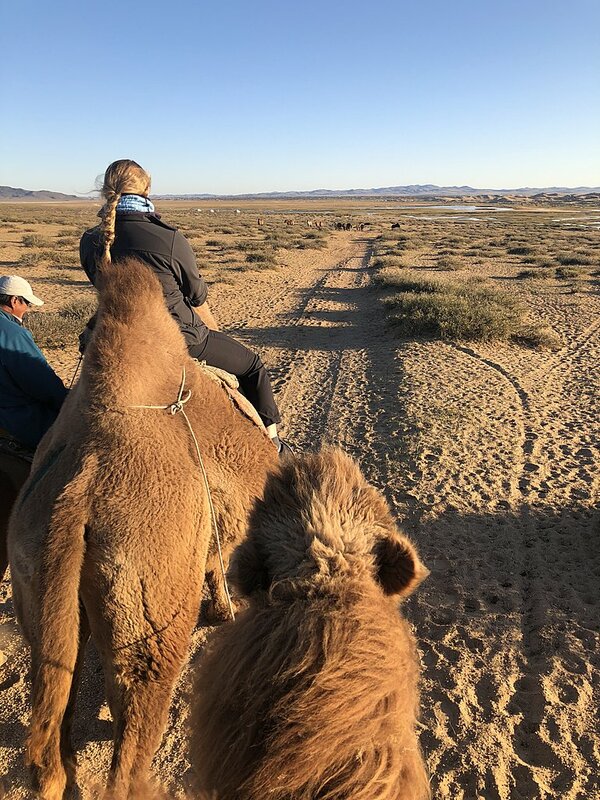 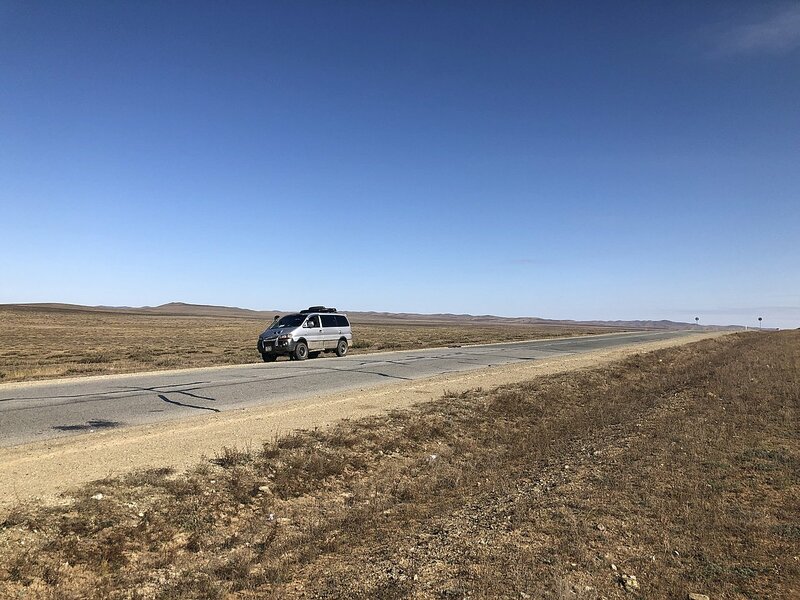 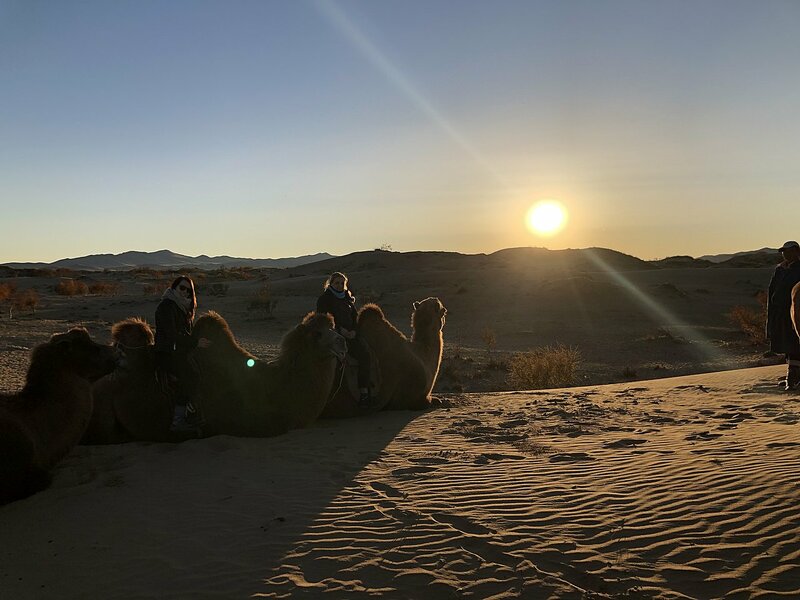 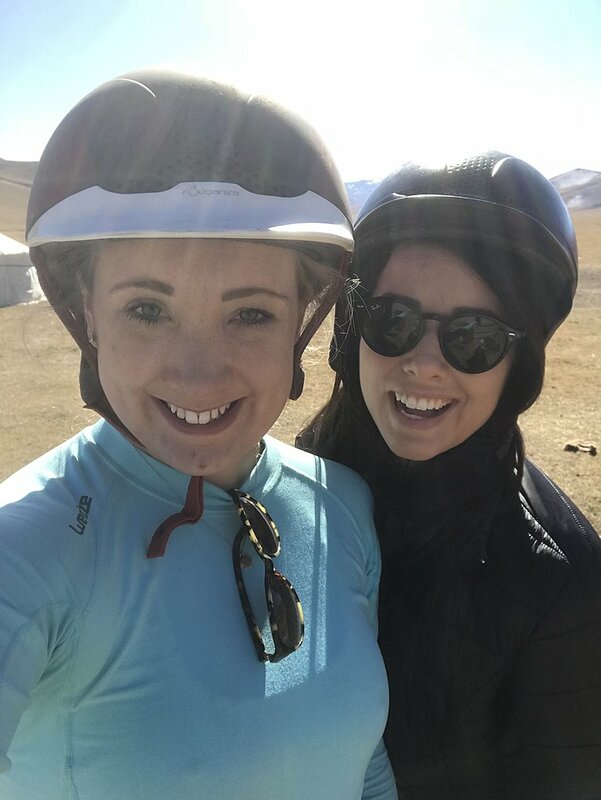 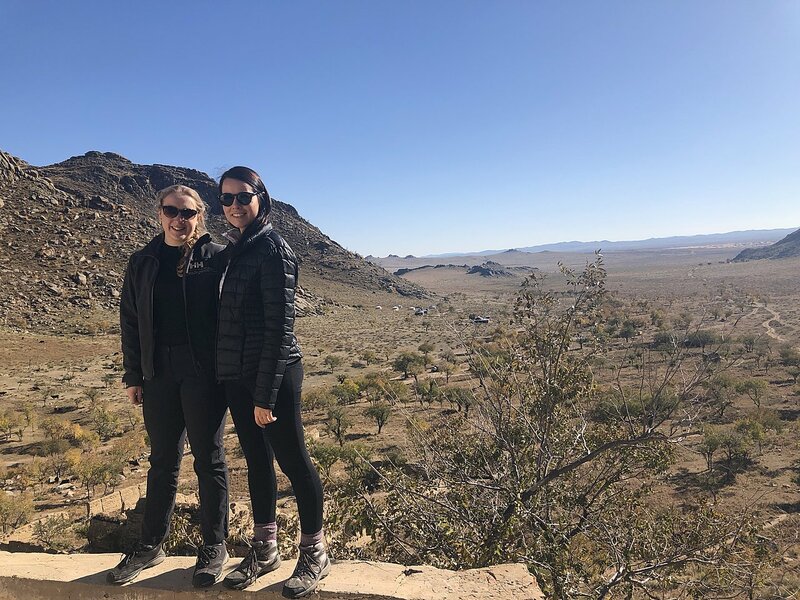 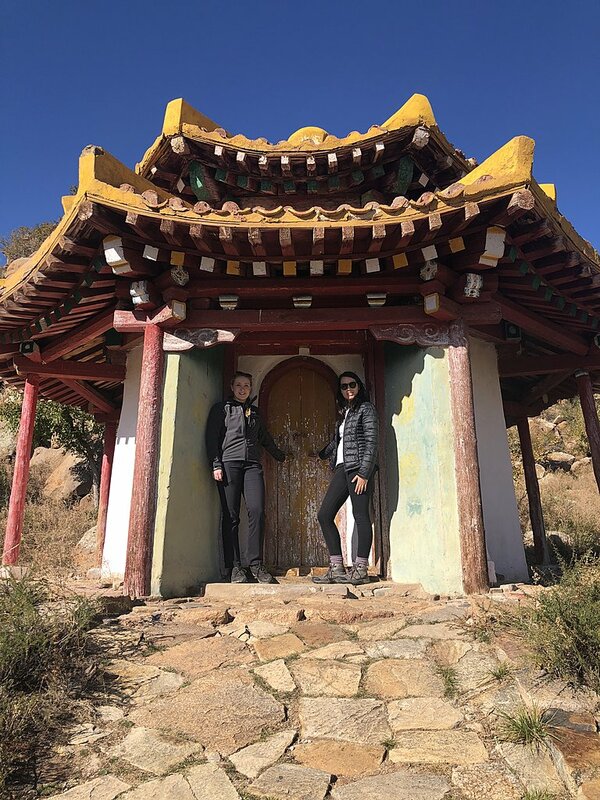 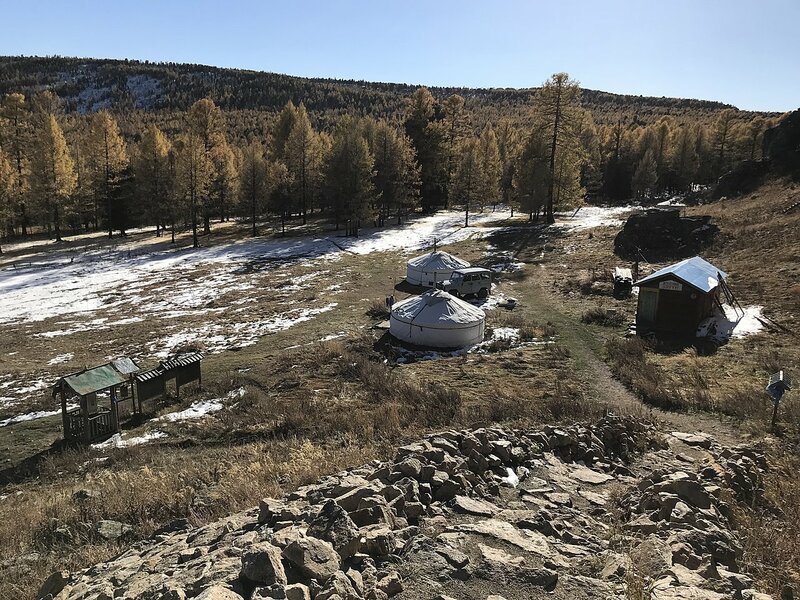 Ski tour and climb the mountains and glaciers of Western Mongolia, tour the bumpy roads and villages of the county’s heartland in Central Mongolia, and visit the harsh, silent sand dunes of the Gobi desert. 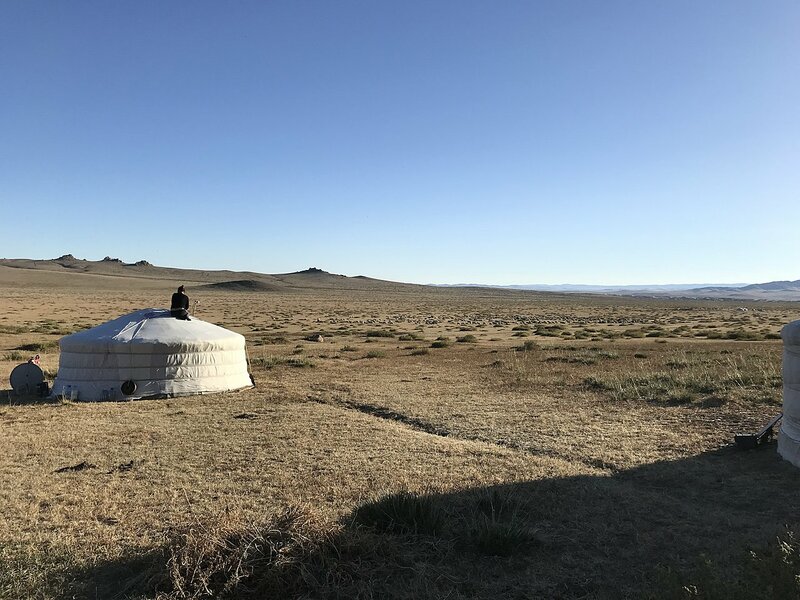 Spend anywhere from 4 to 12 days touring Mongolia’s incredible landscape while getting to know its people. 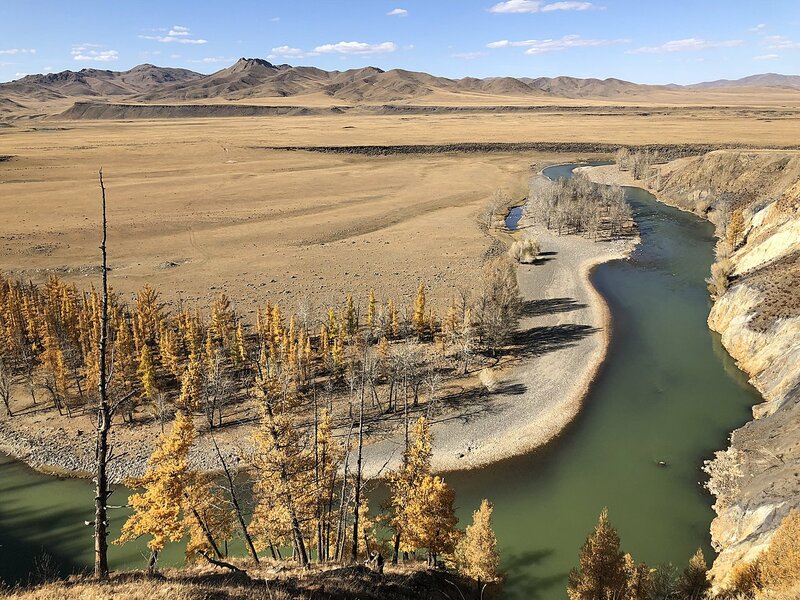 Mongolia ranks high on the bucket list for adventurous travelers in search of Earth’s last untouched landscapes. 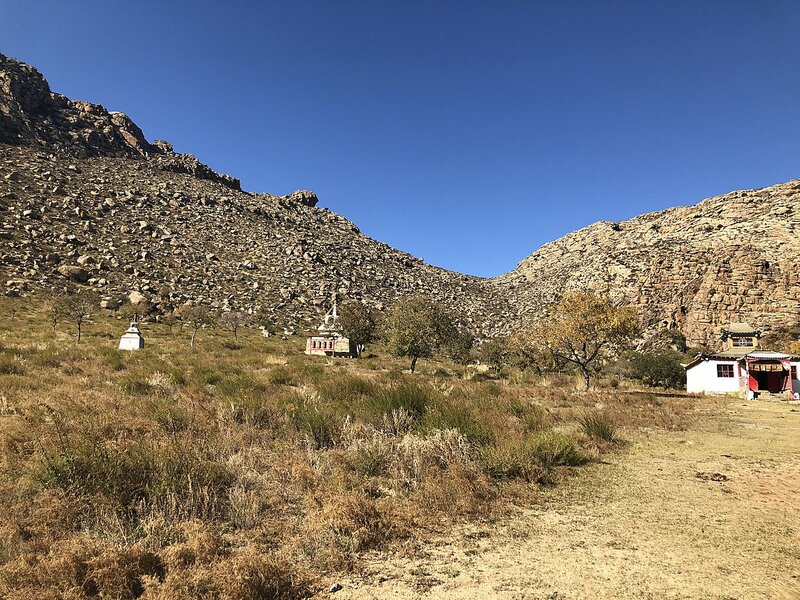 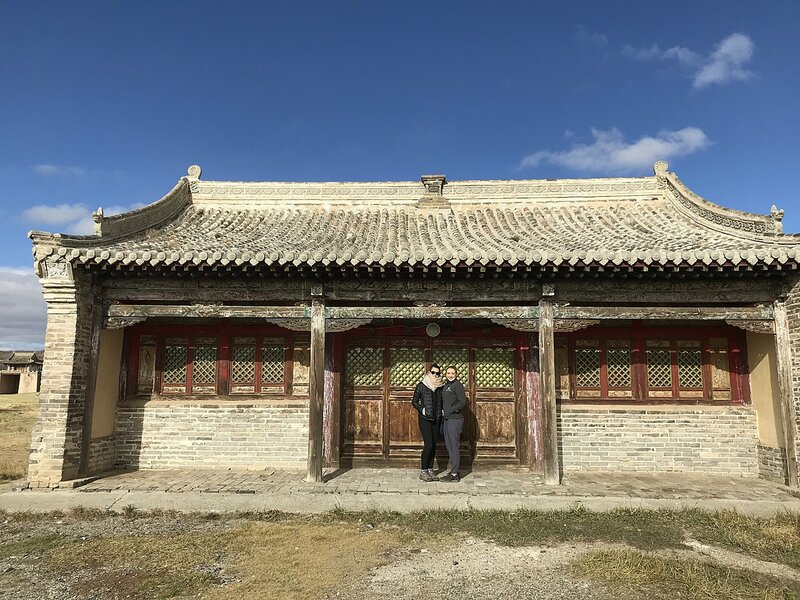 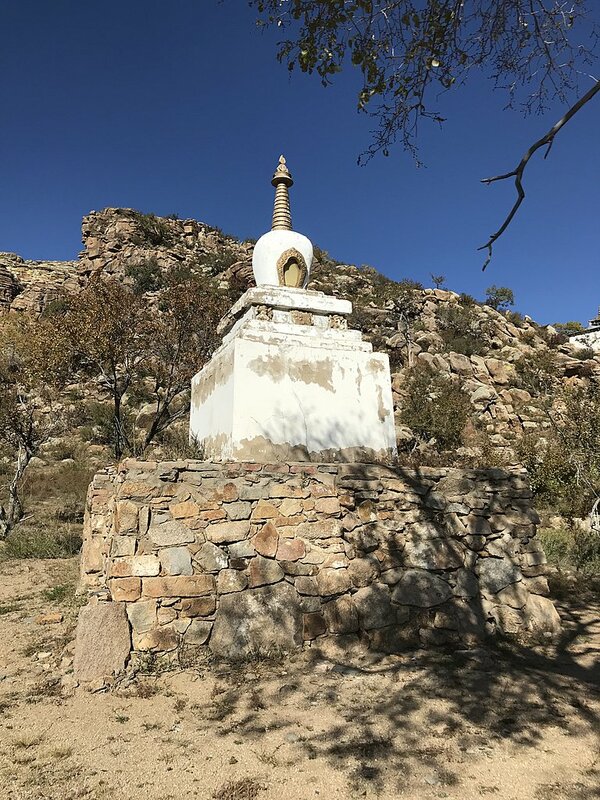 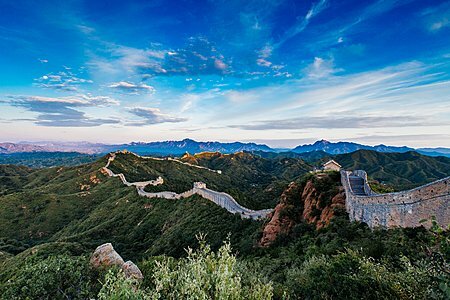 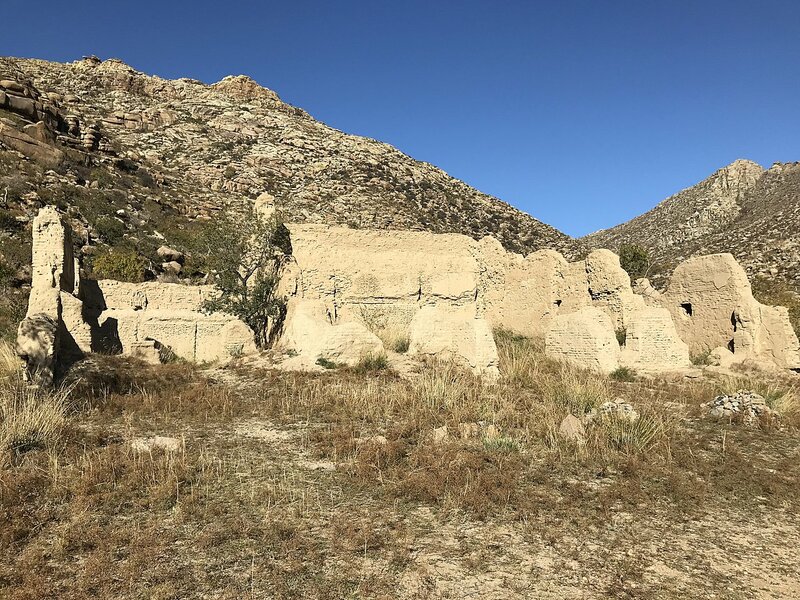 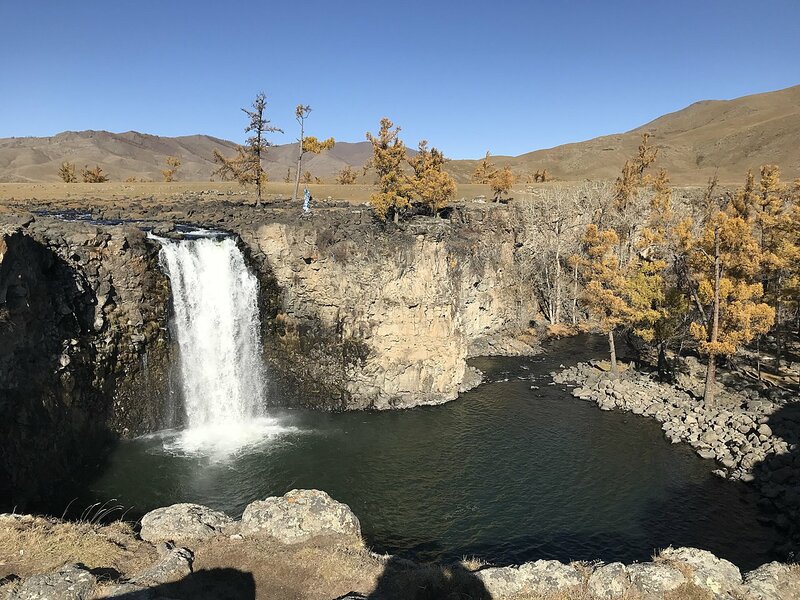 The following is a list of top destinations to tick off while visiting the stomping grounds of Ghengis Khan. 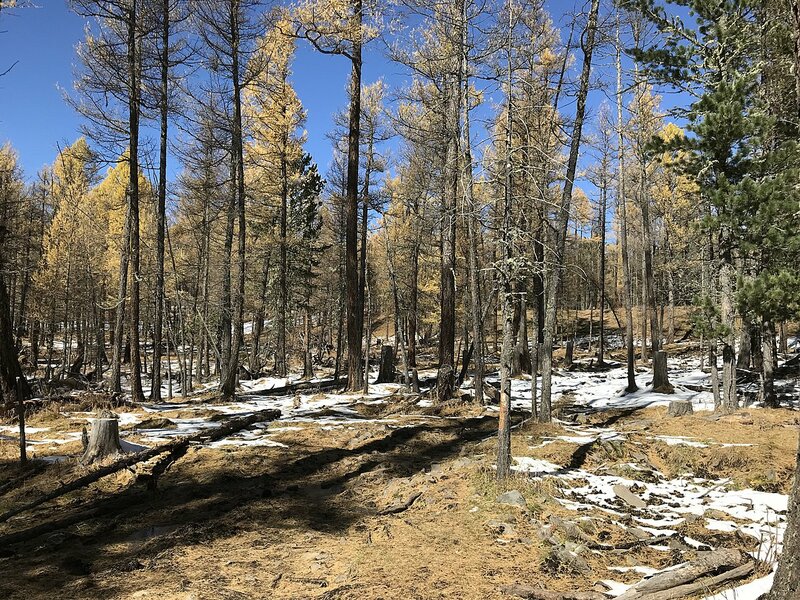 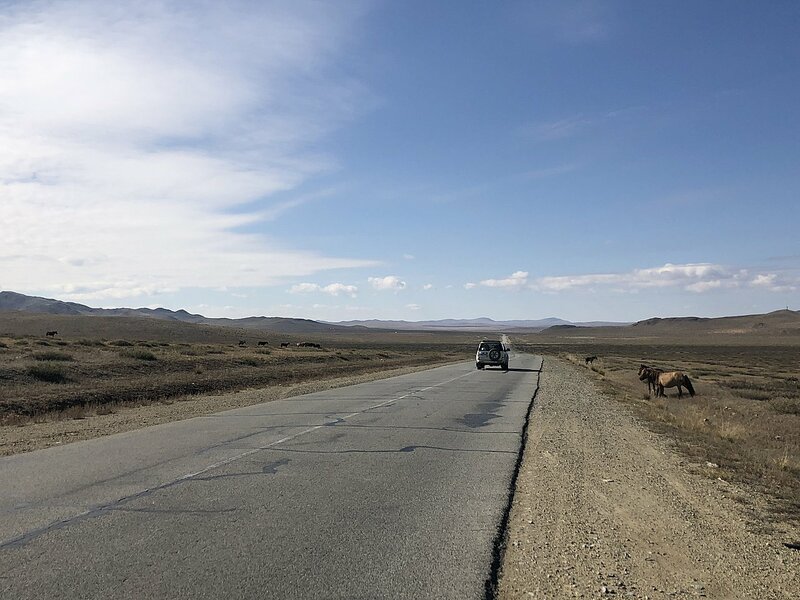 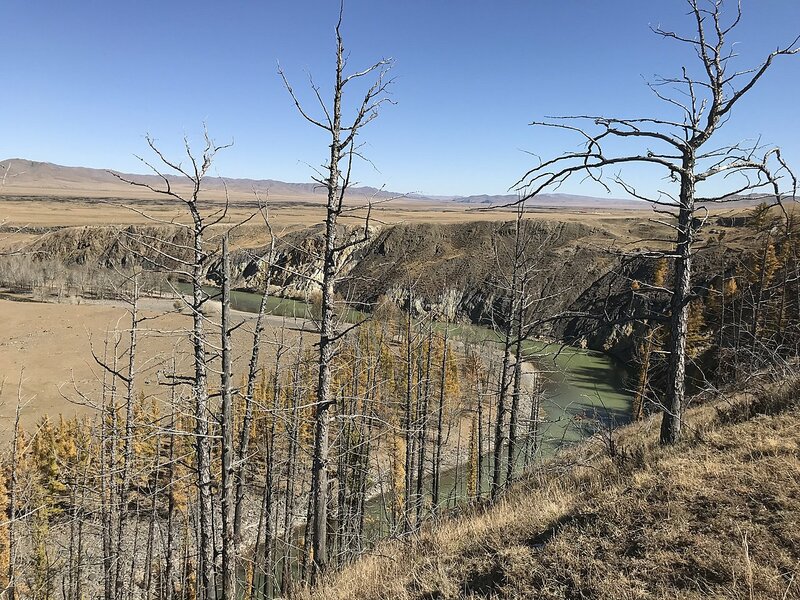 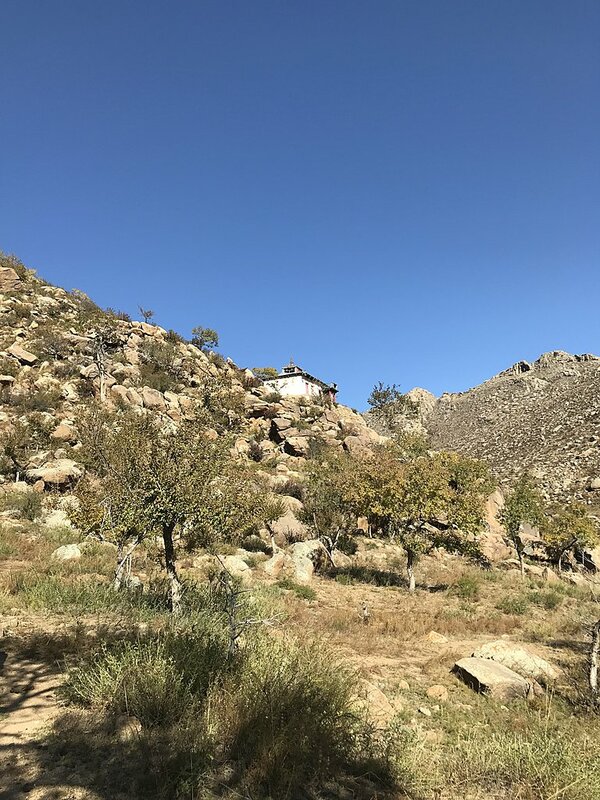 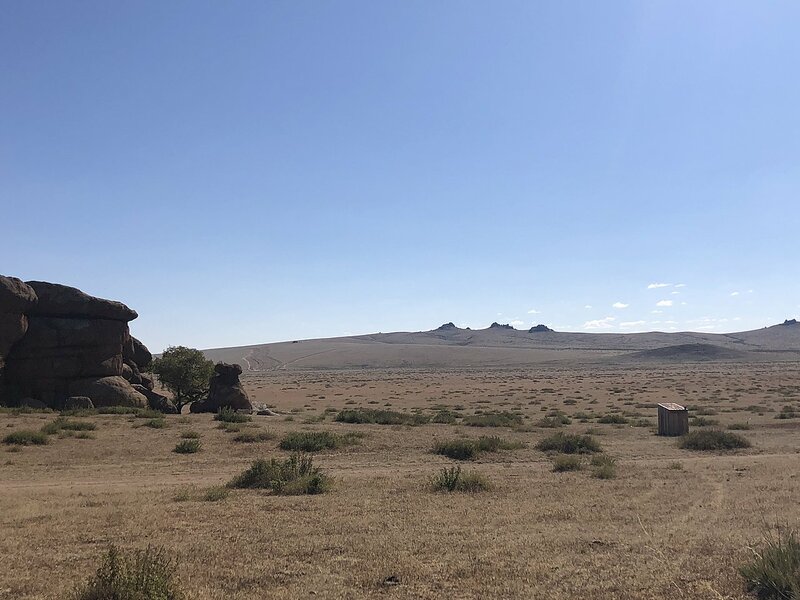 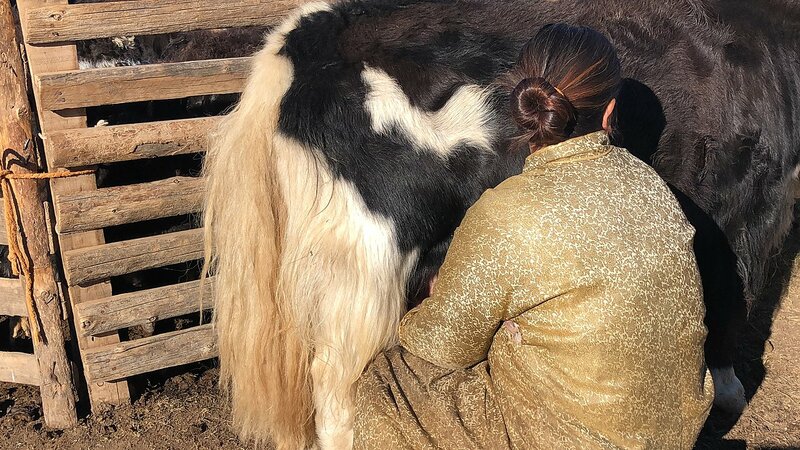 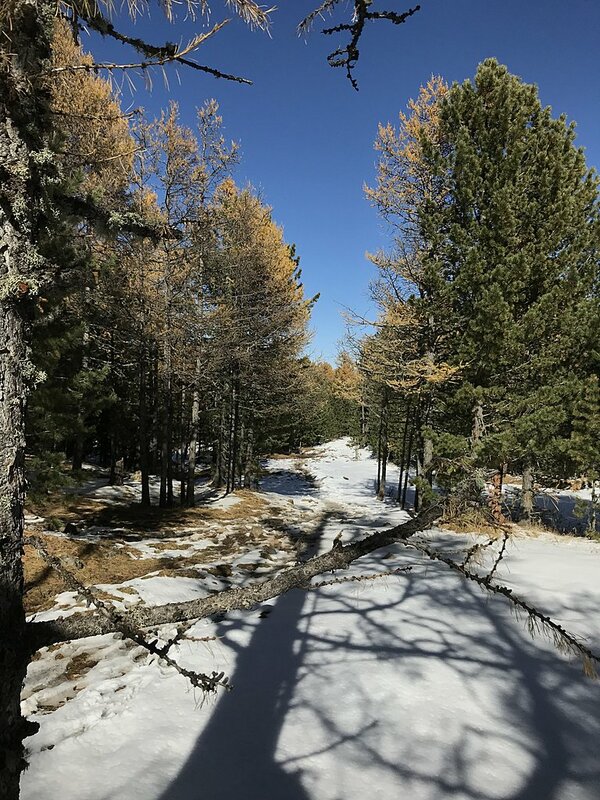 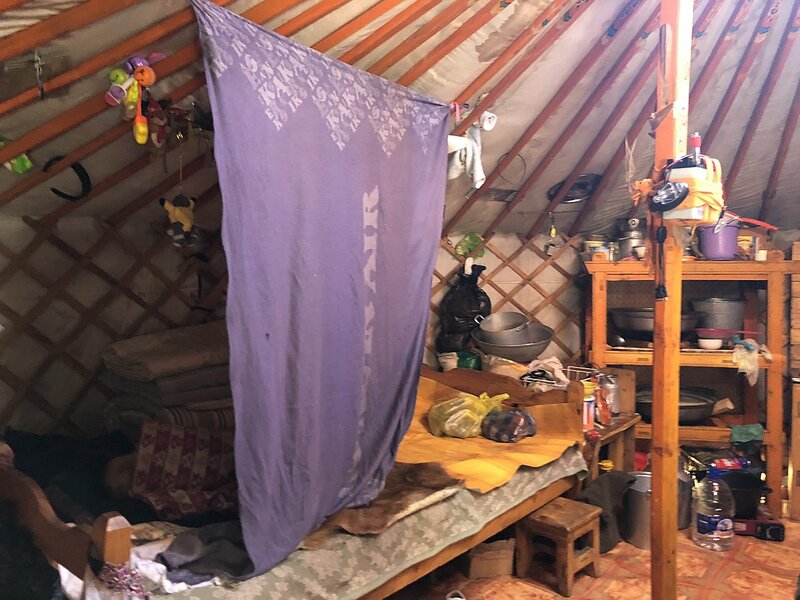 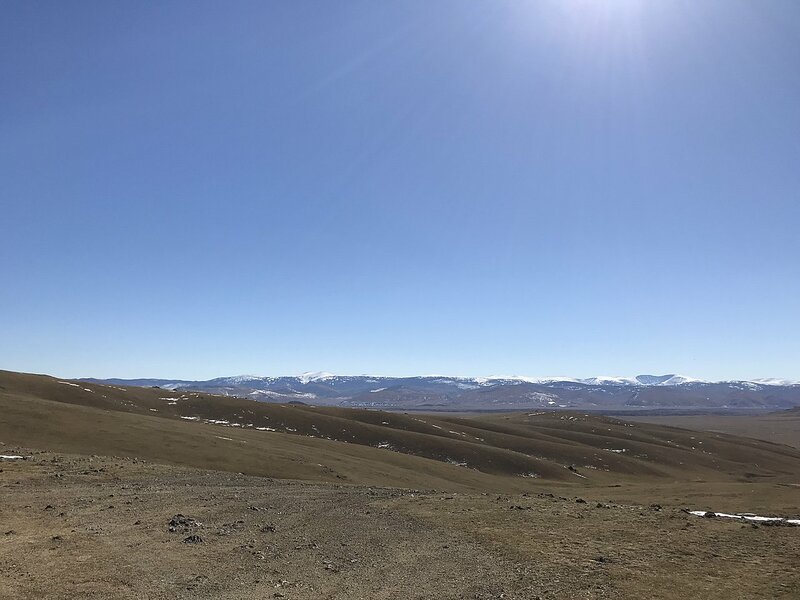 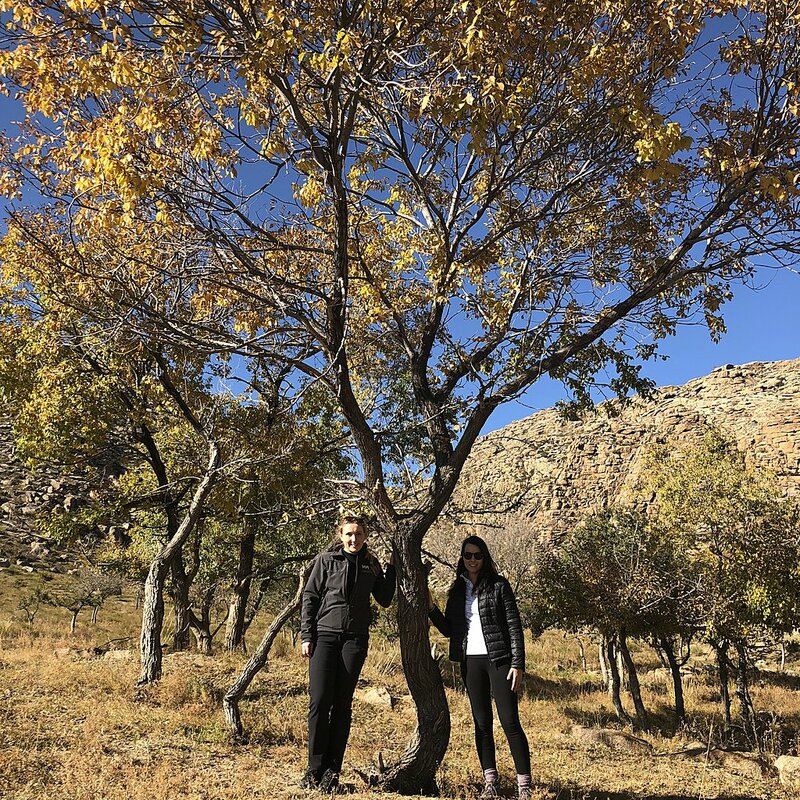 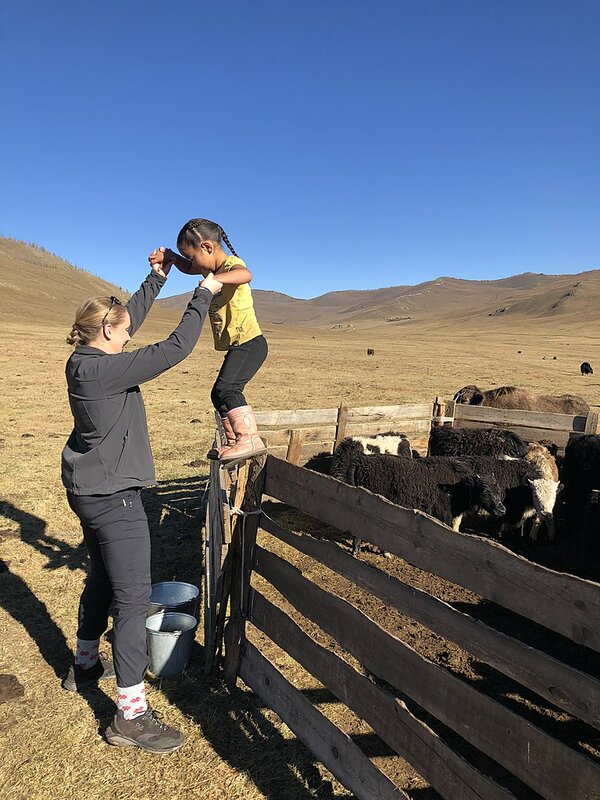 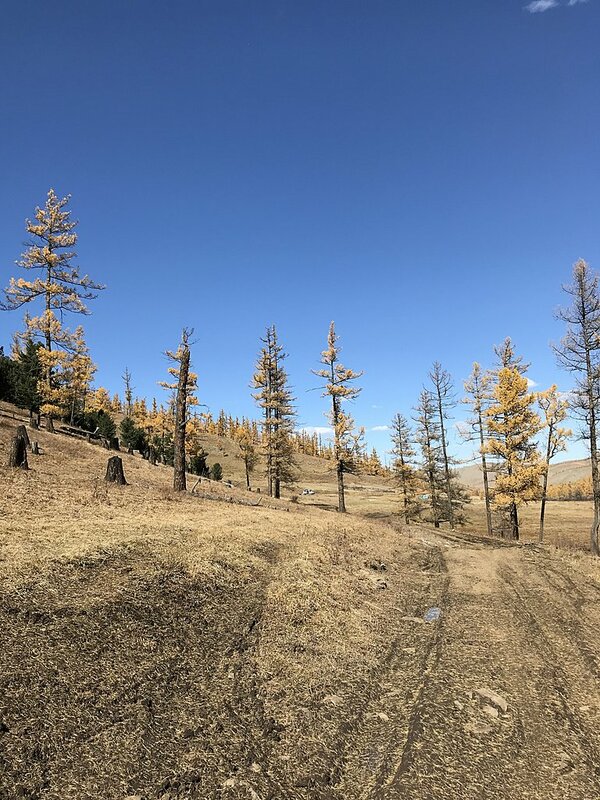 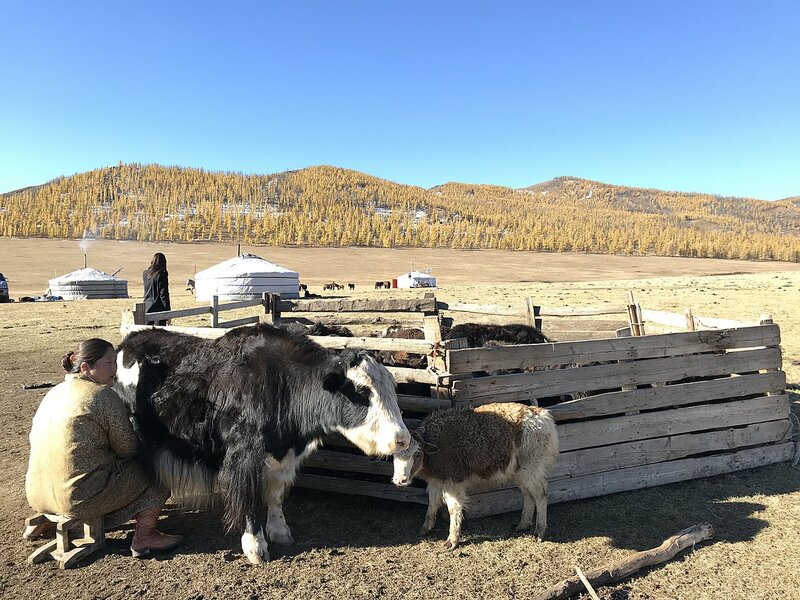 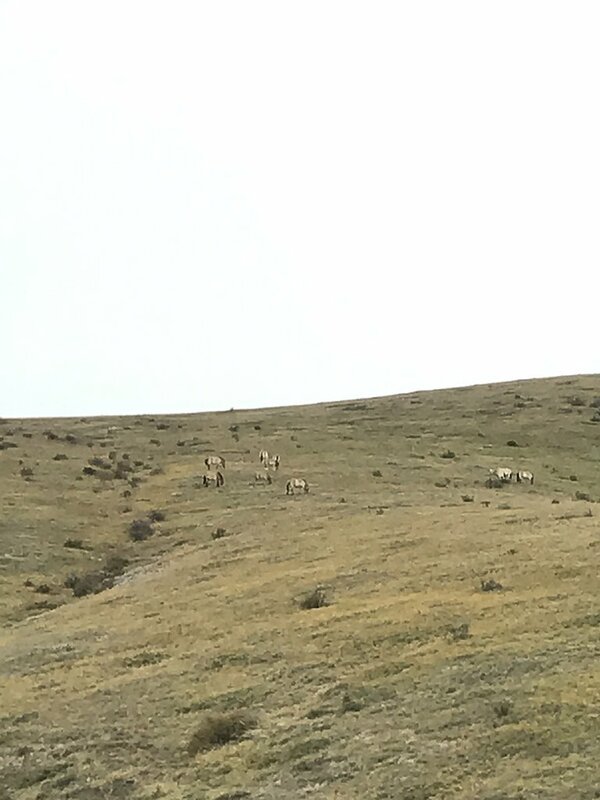 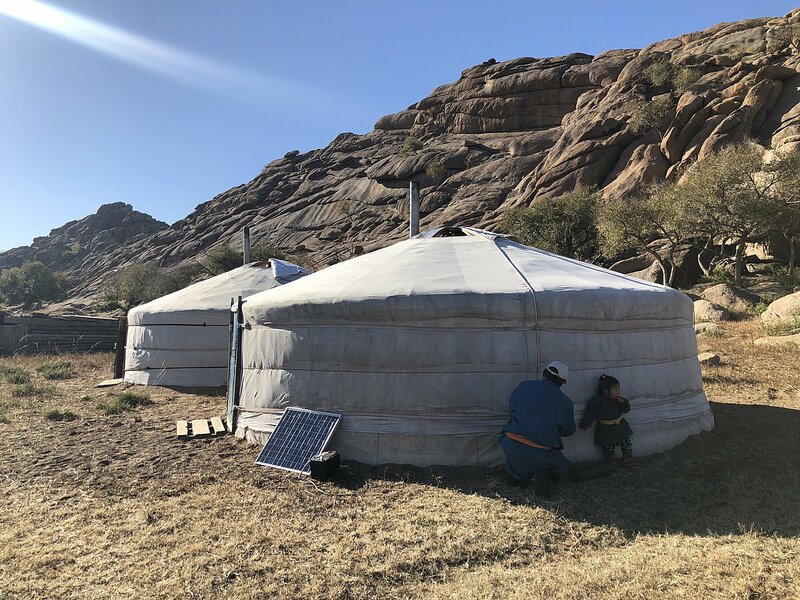 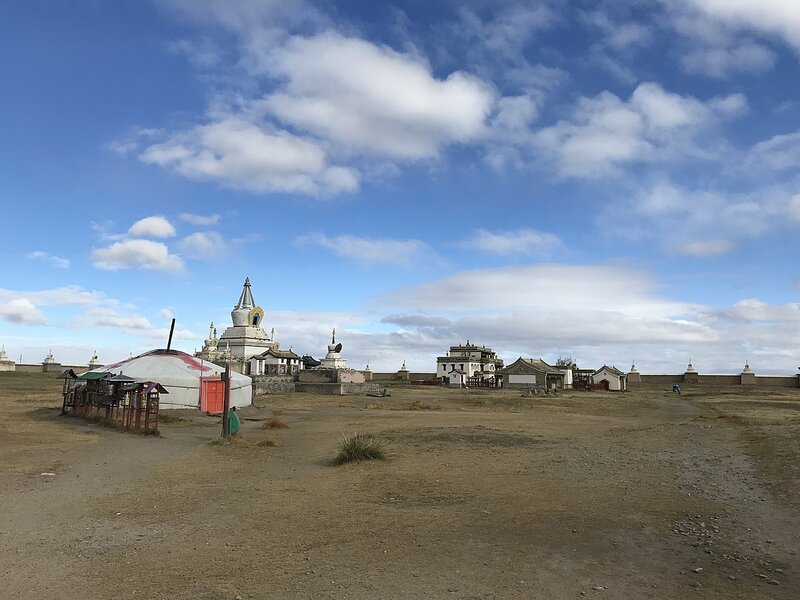 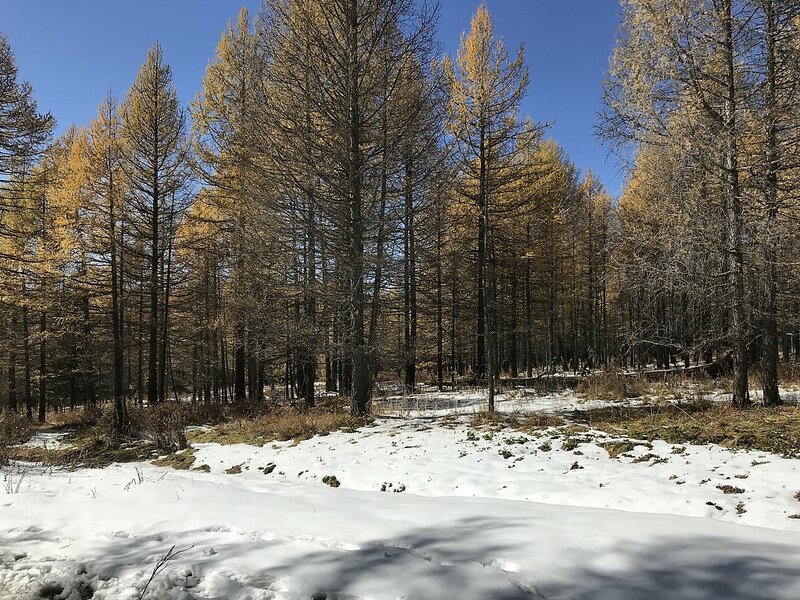 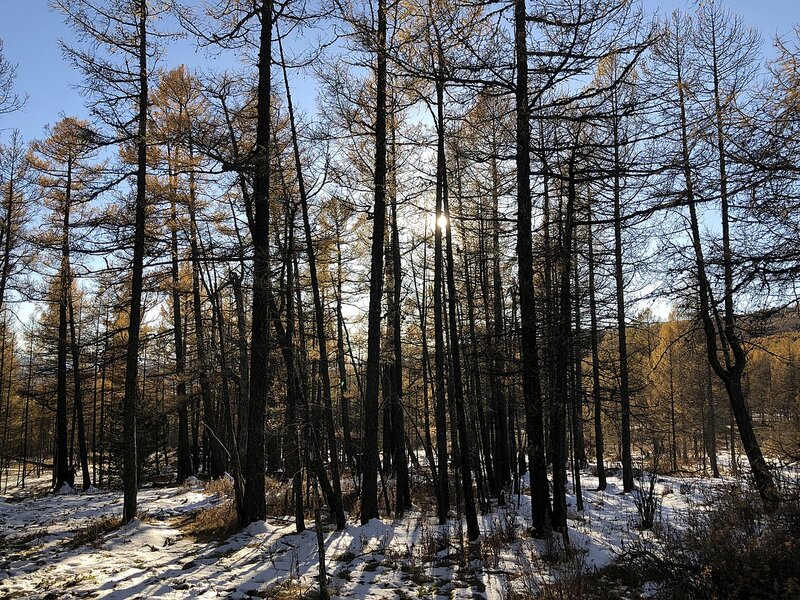 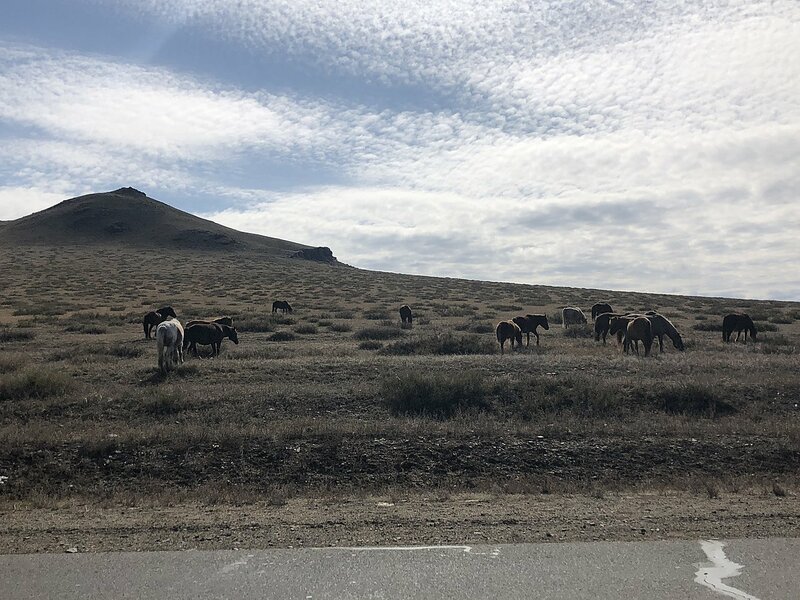 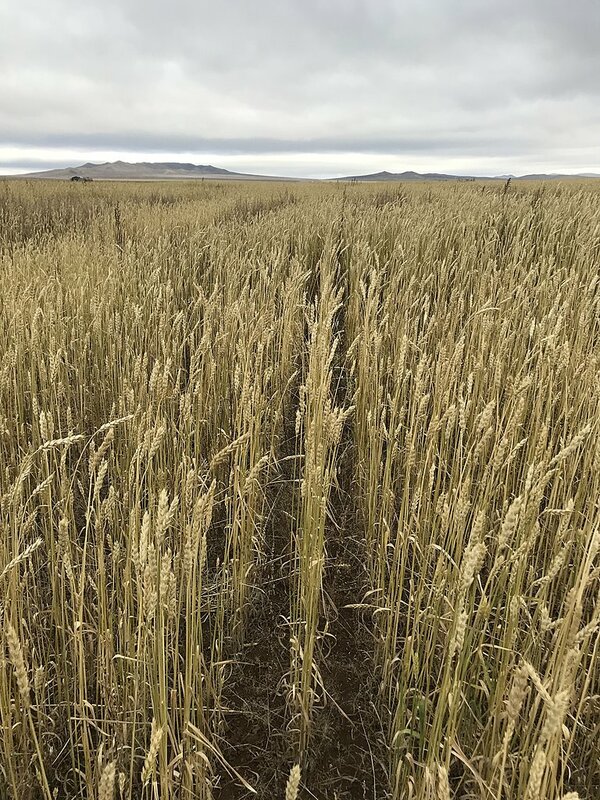 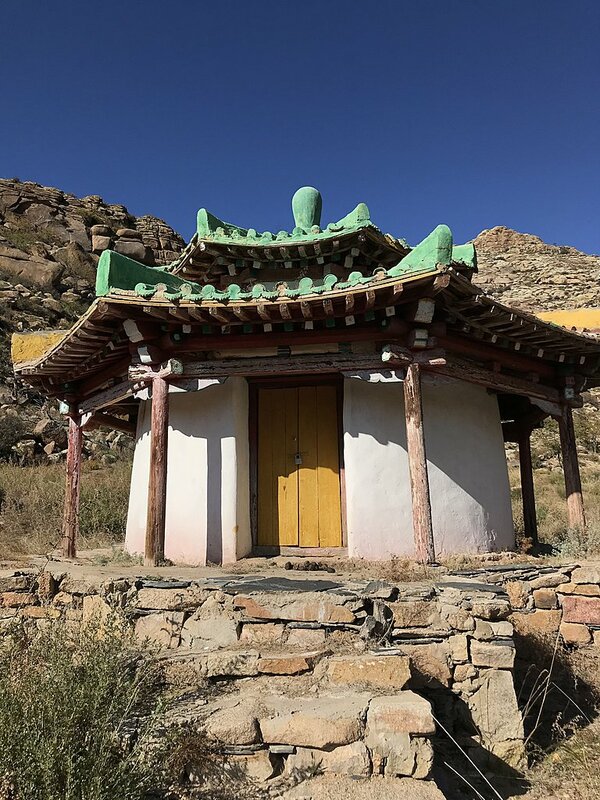 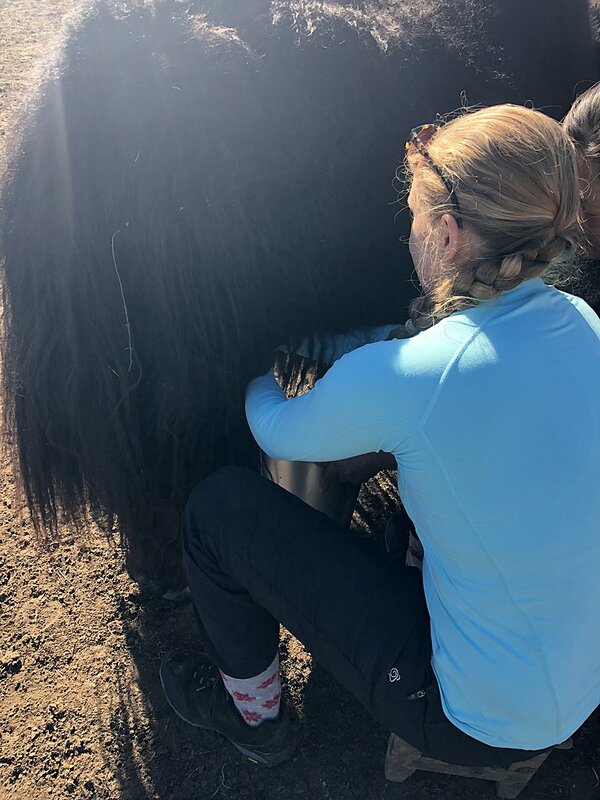 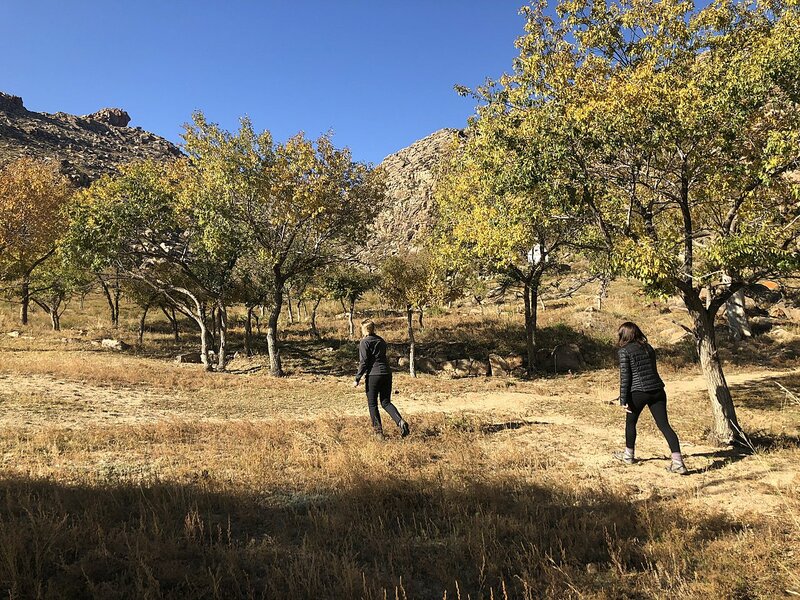 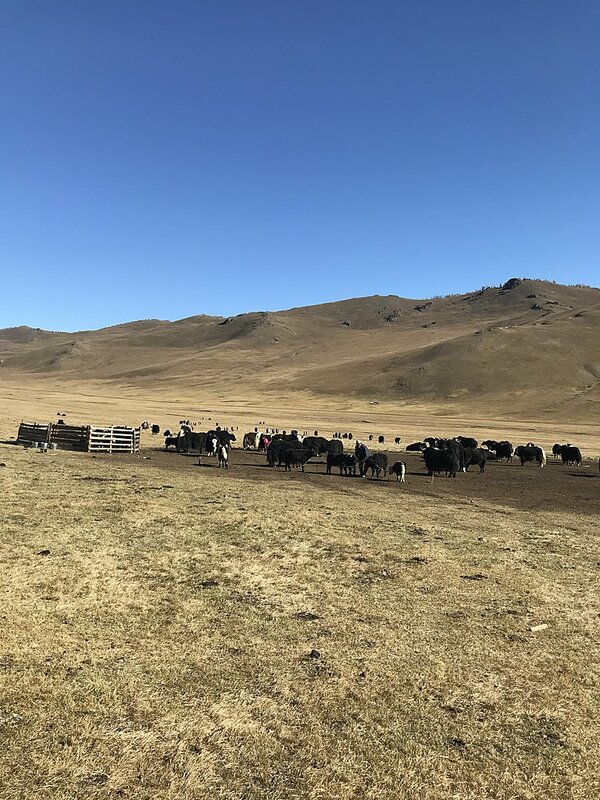 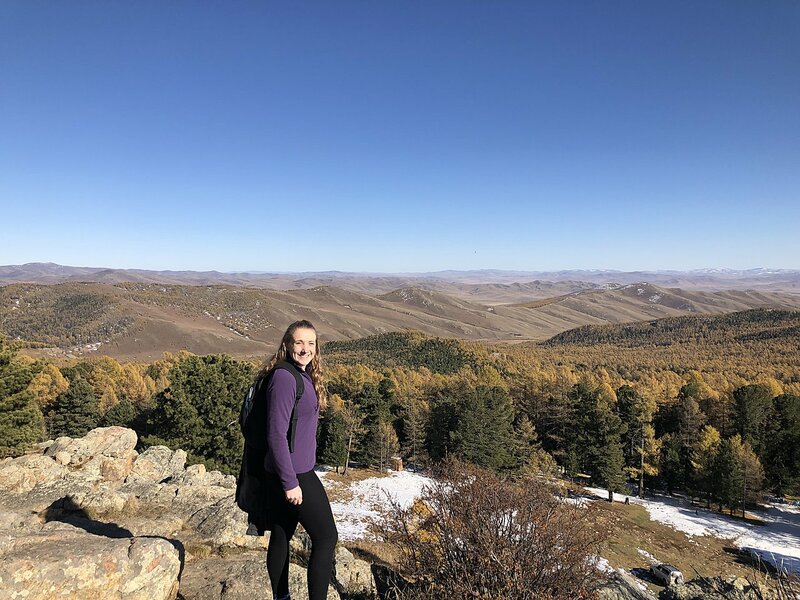 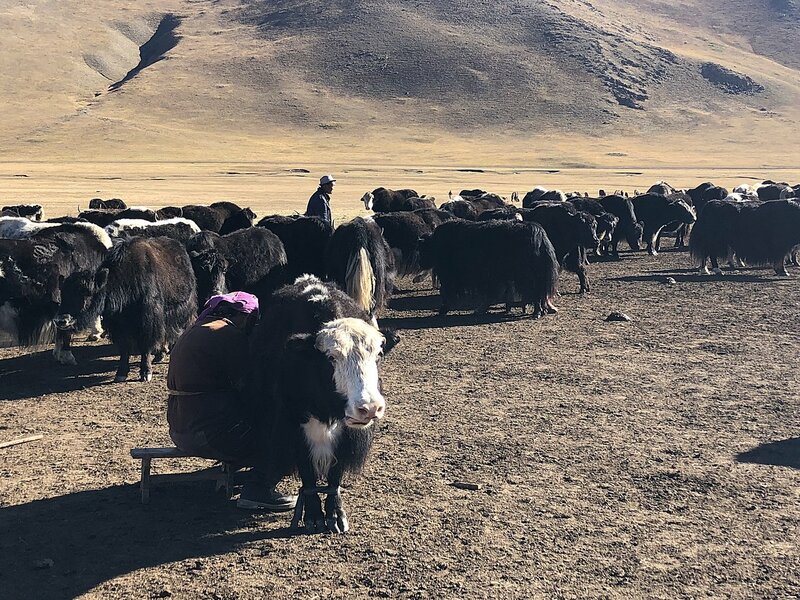 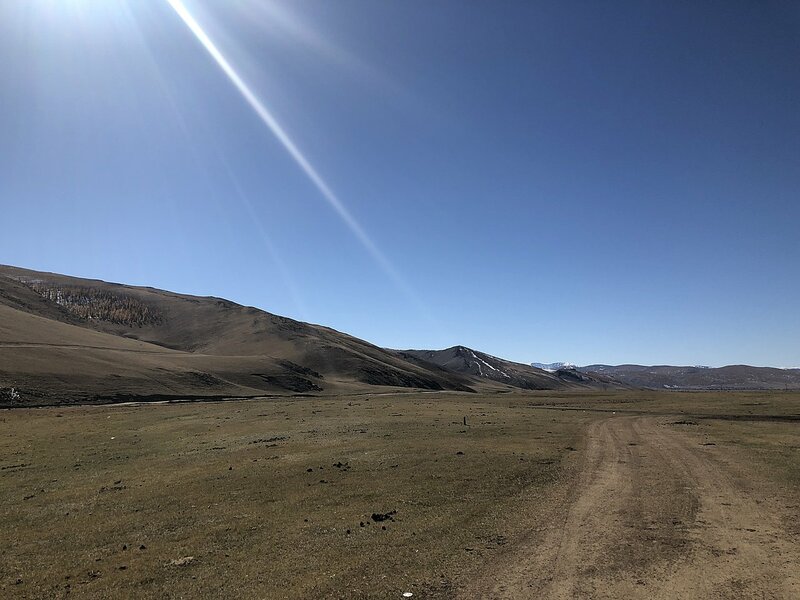 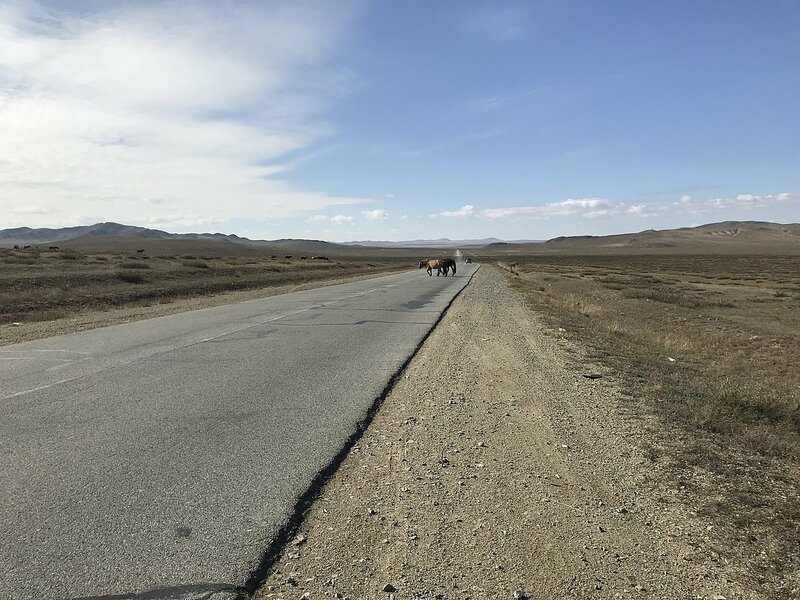 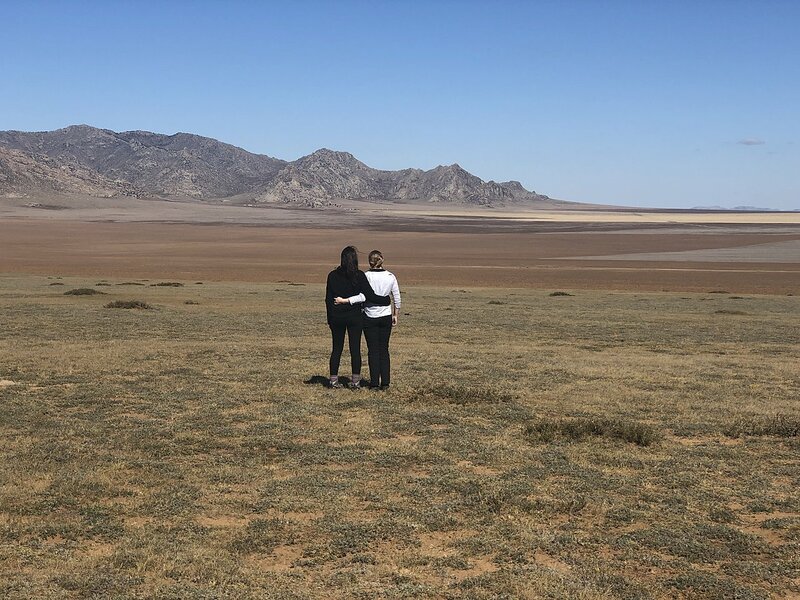 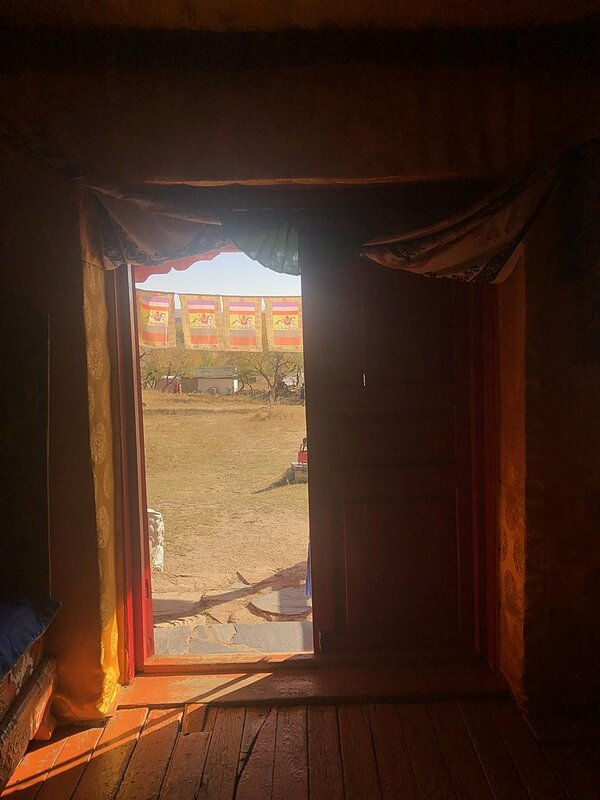 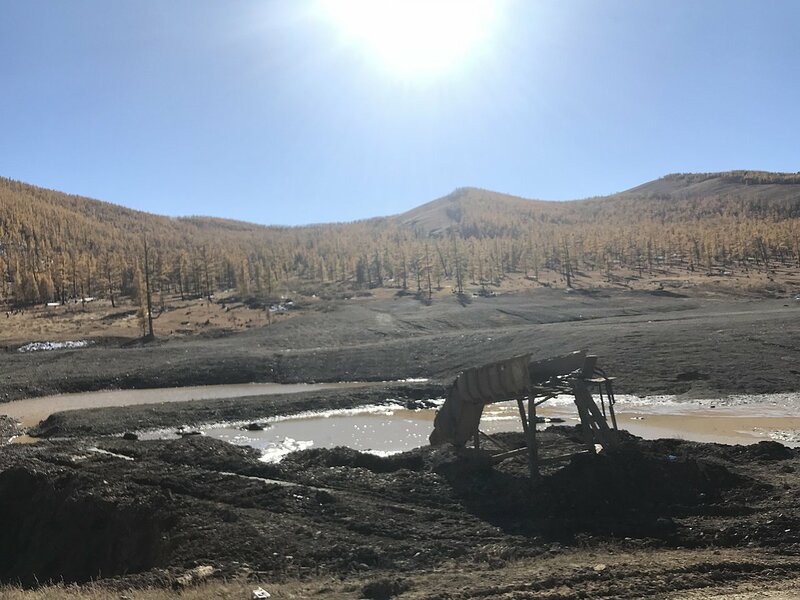 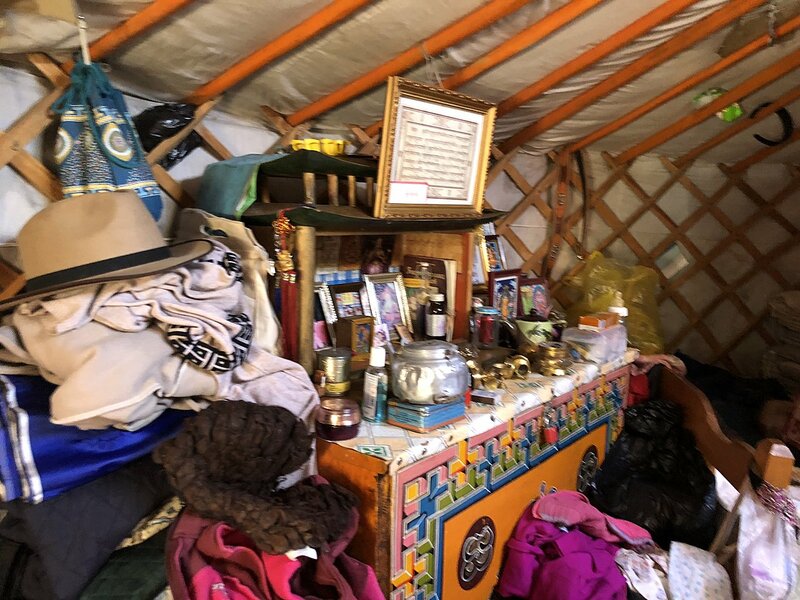 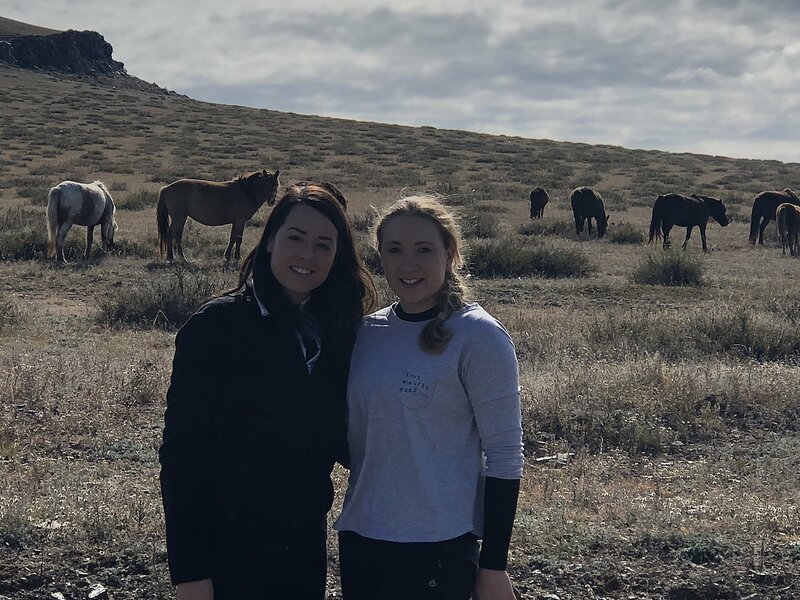 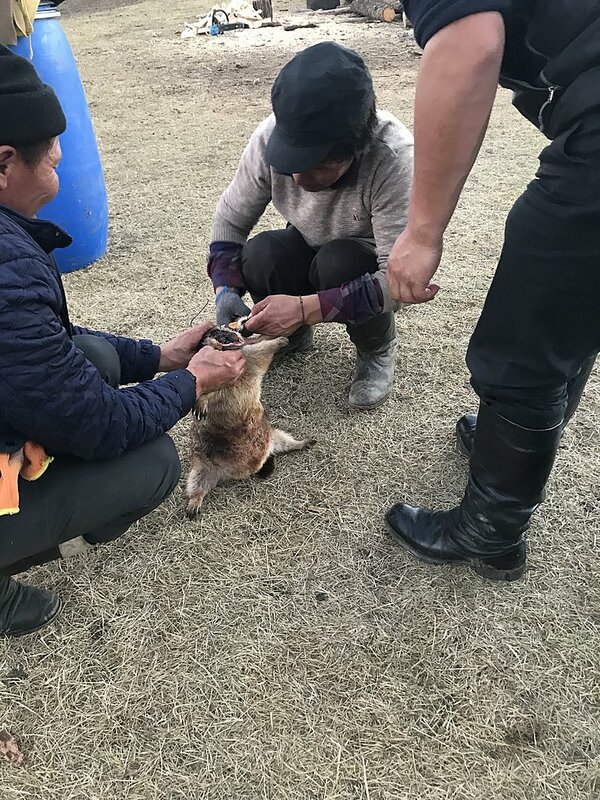 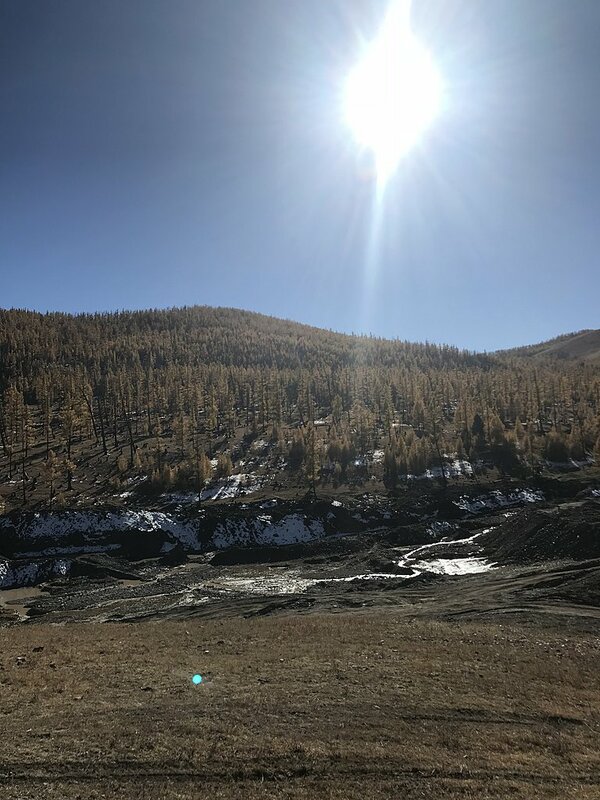 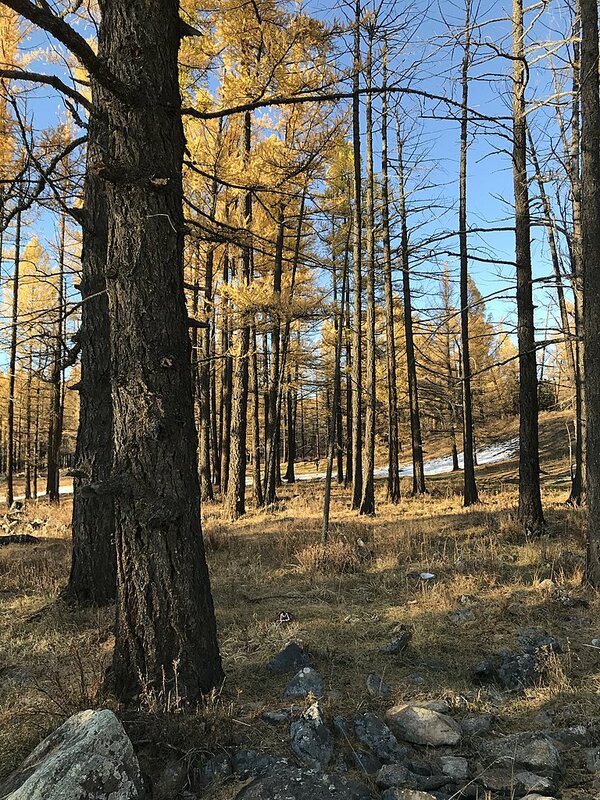 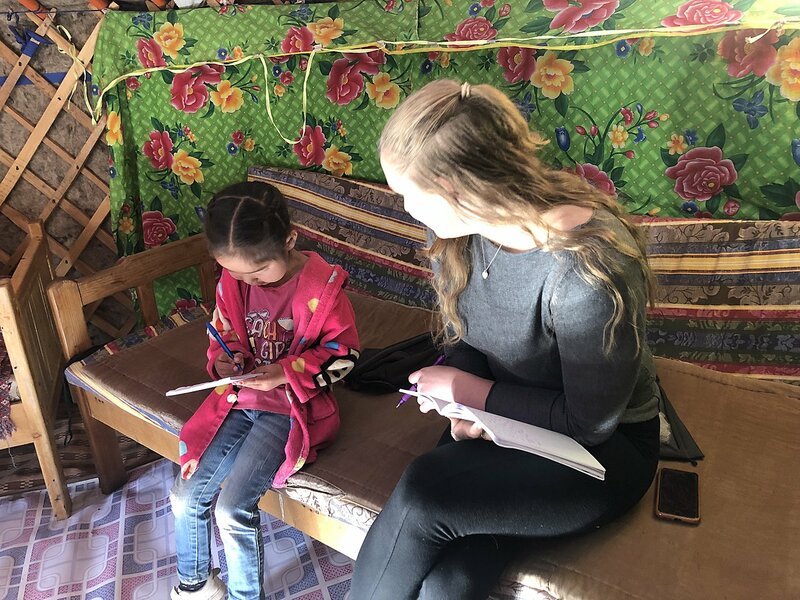 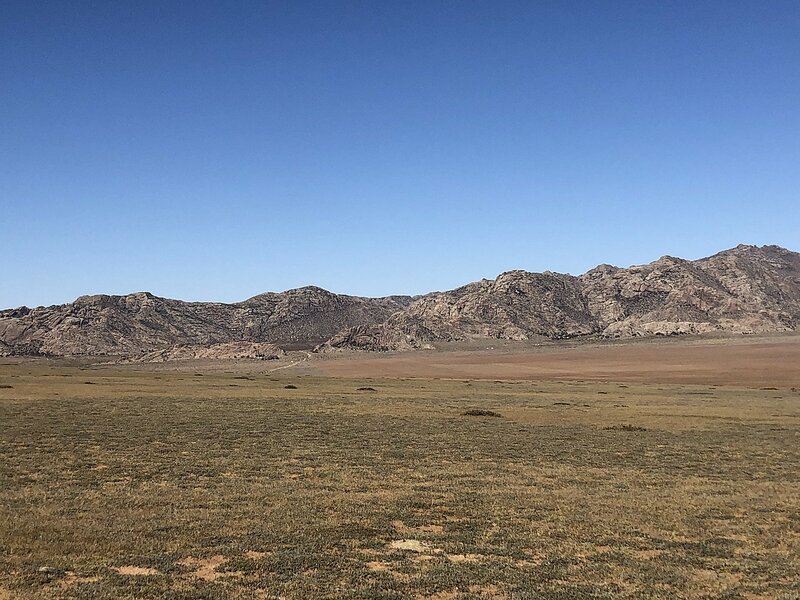 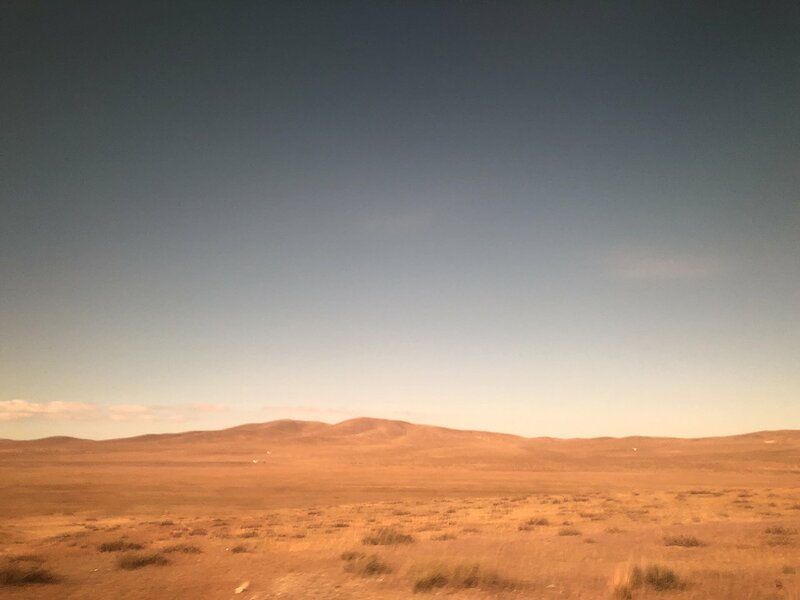 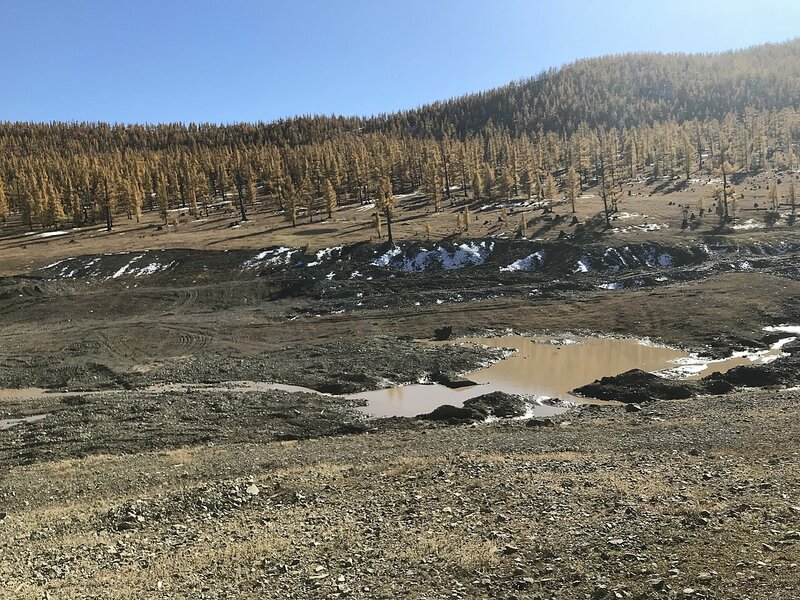 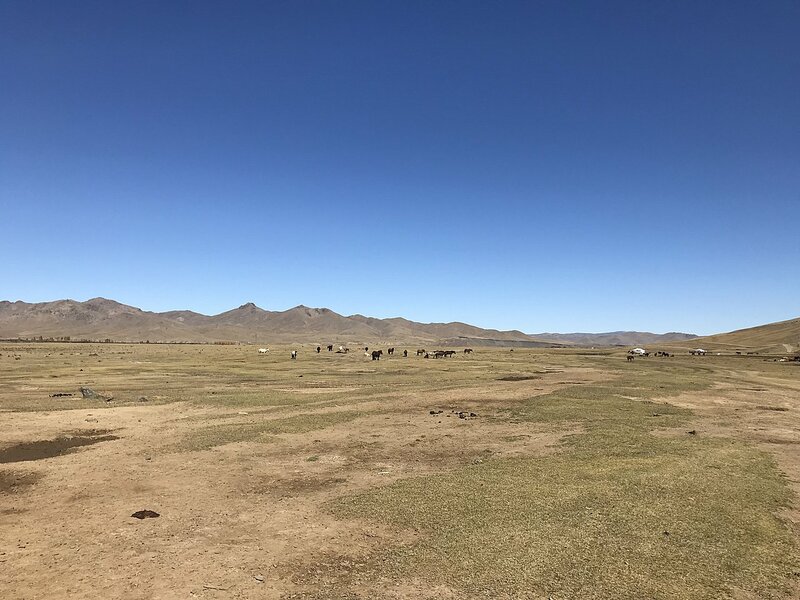 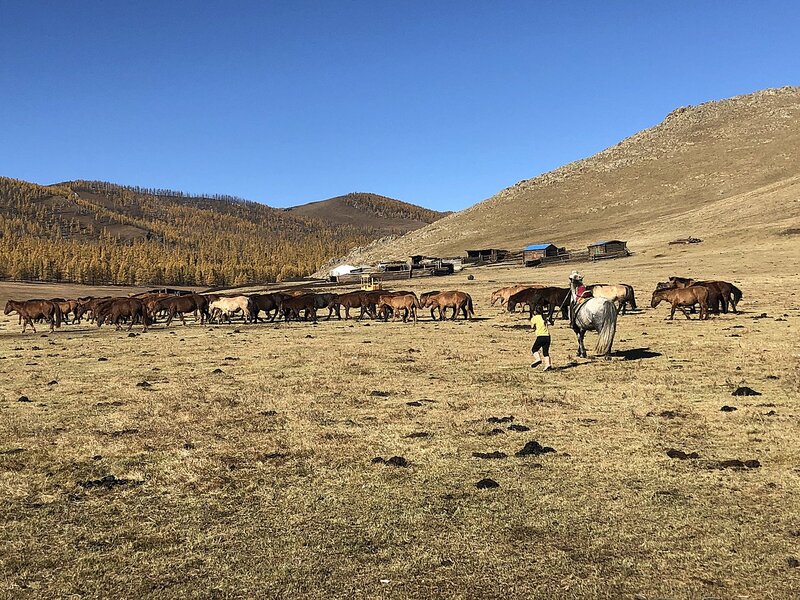 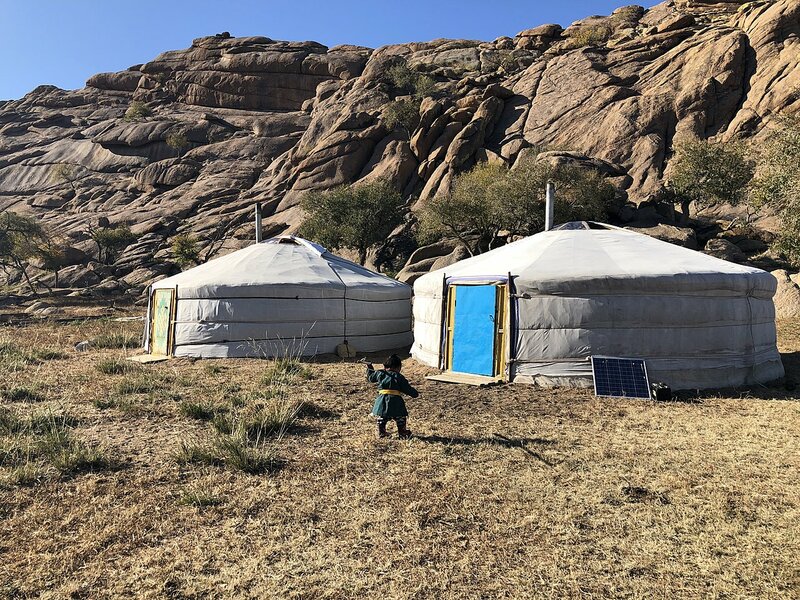 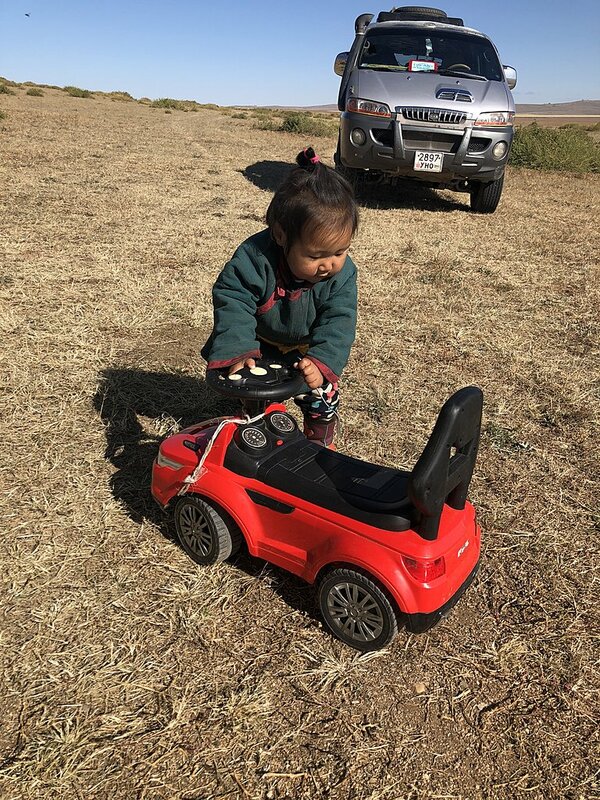 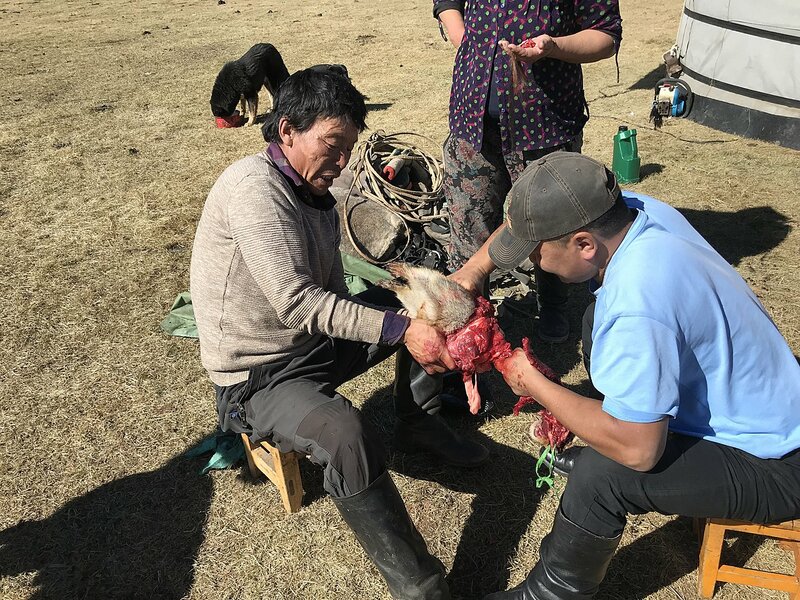 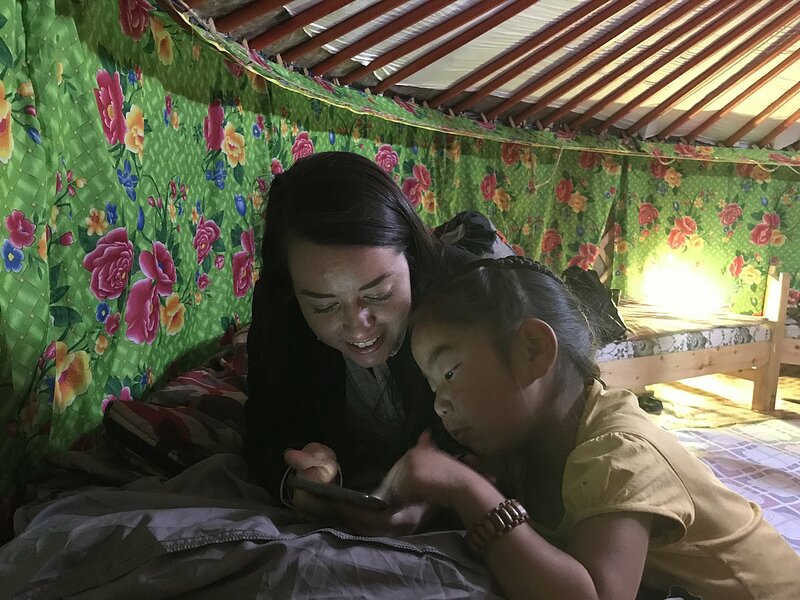 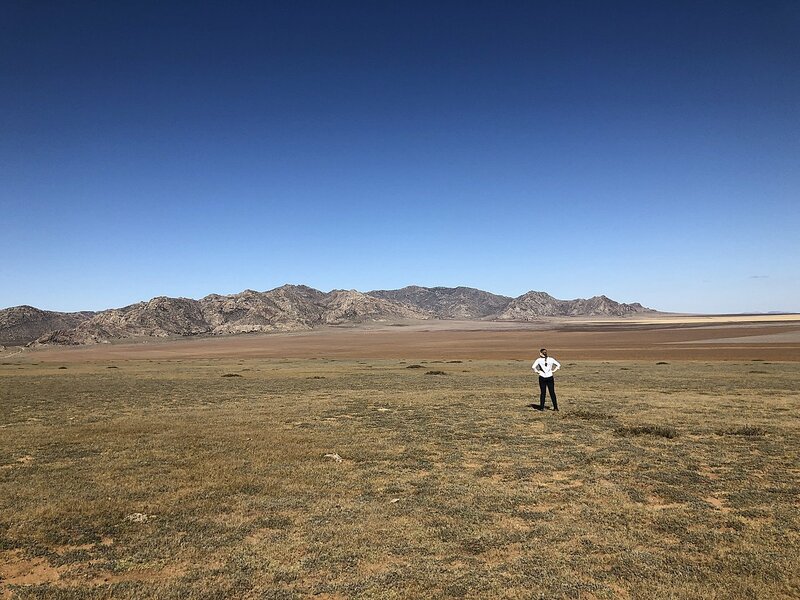 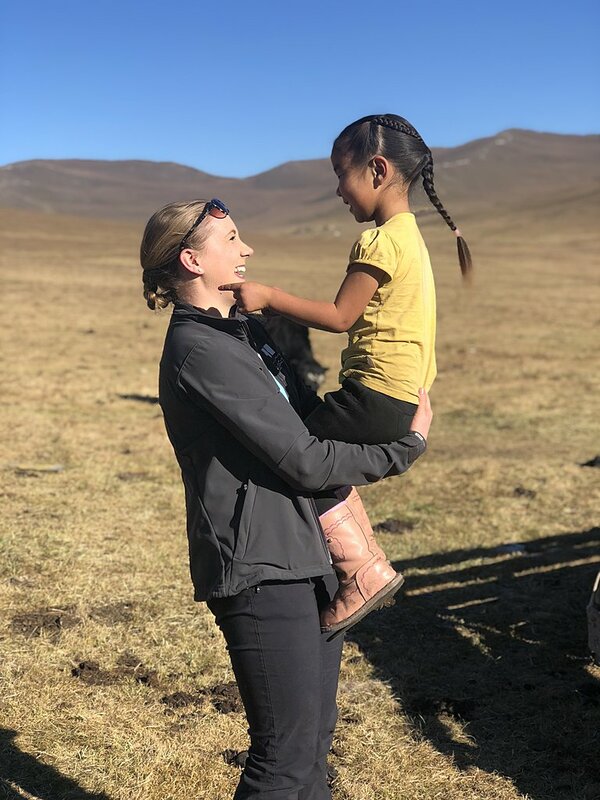 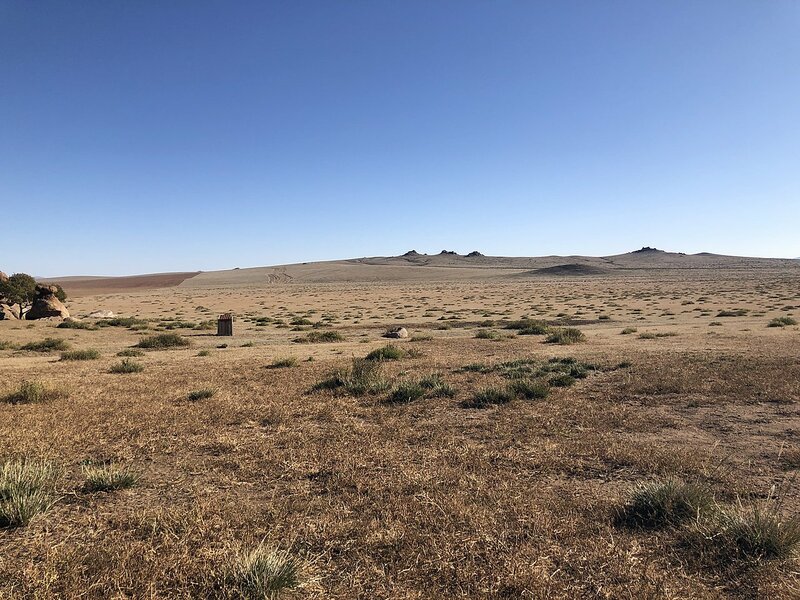 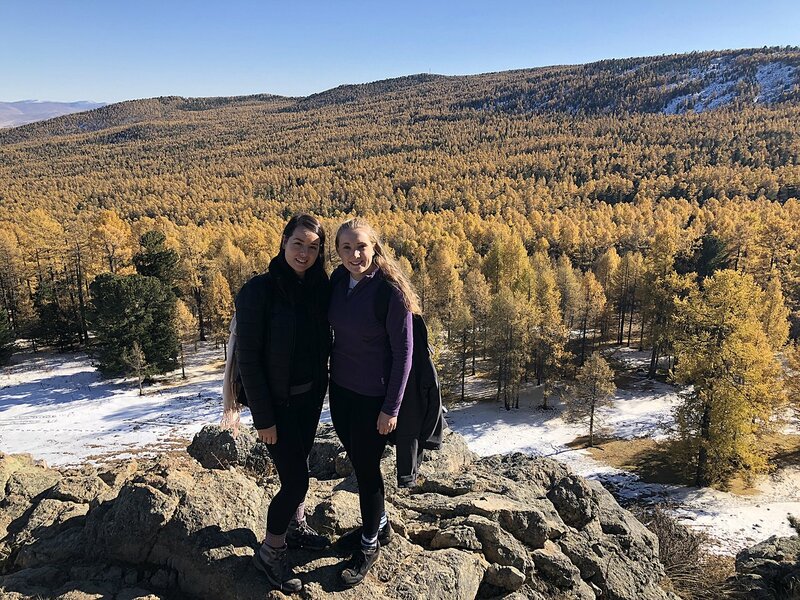 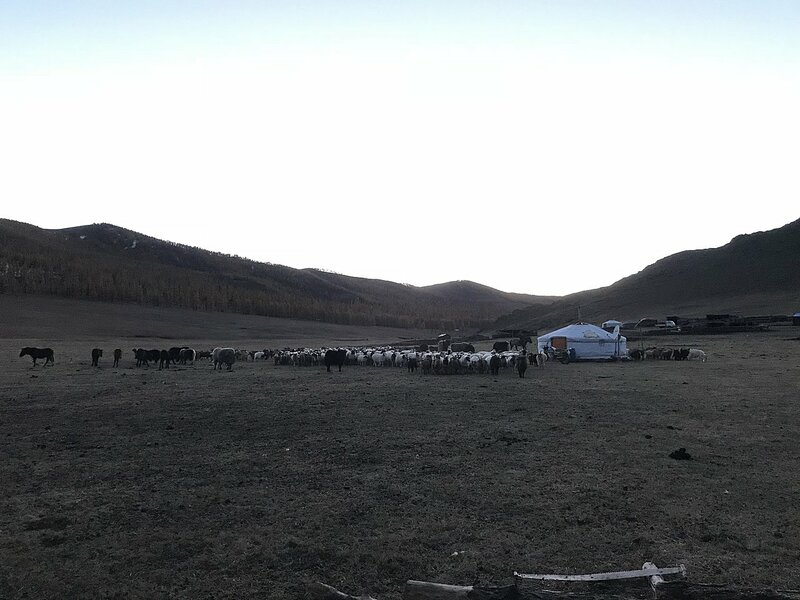 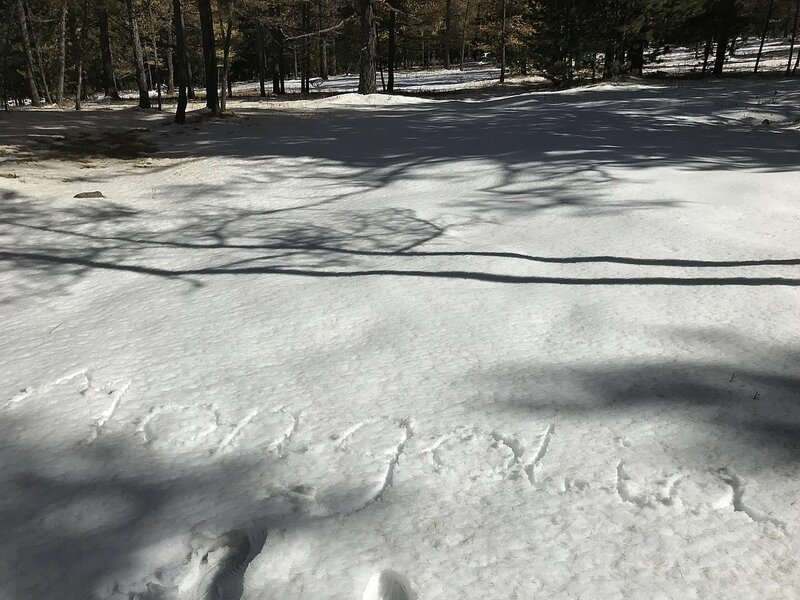 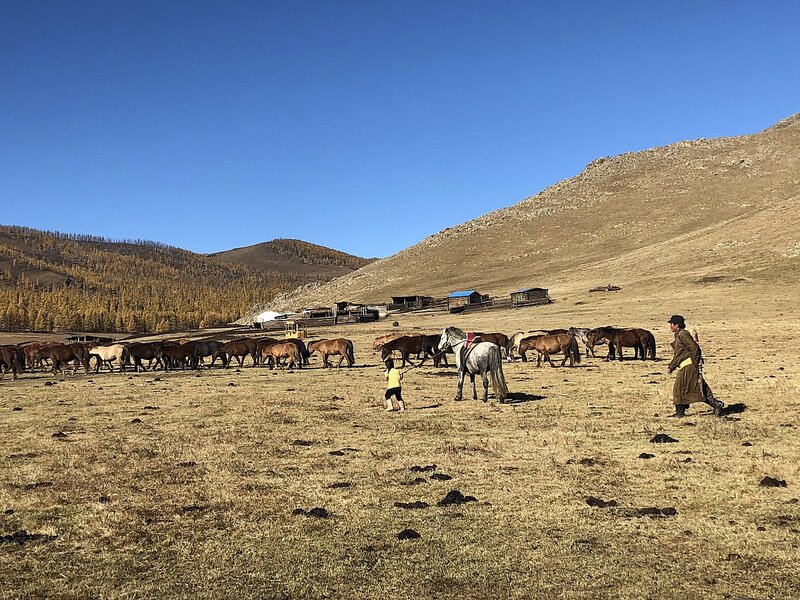 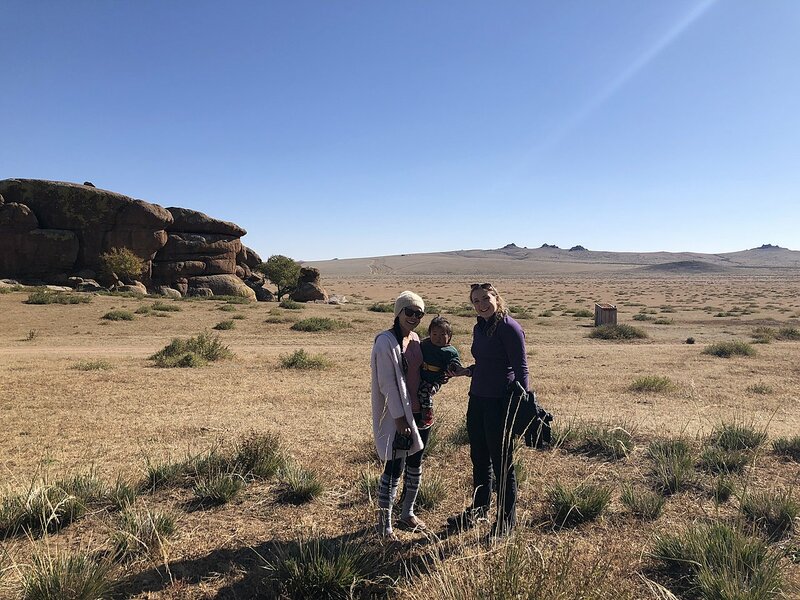 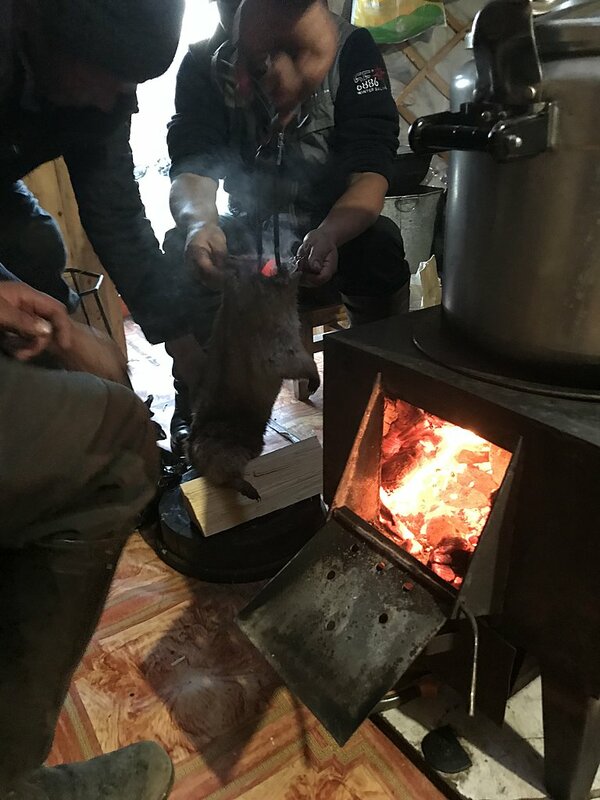 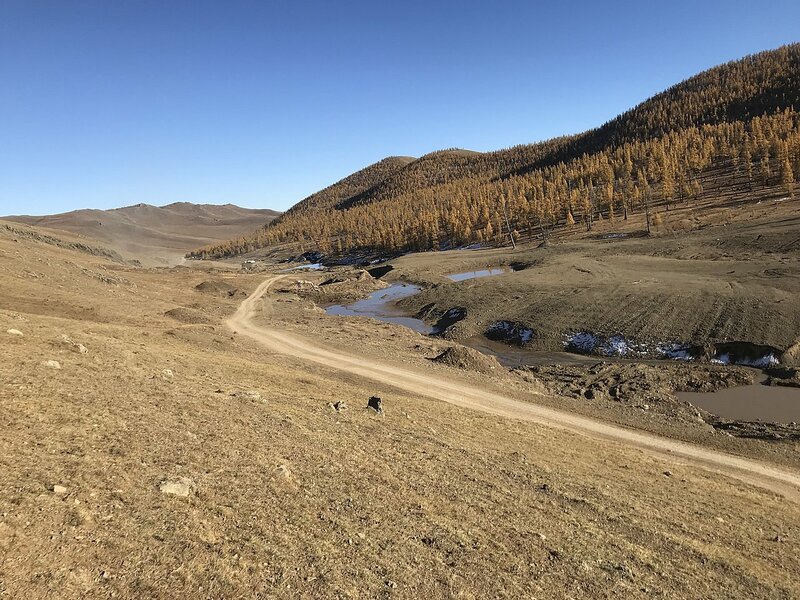 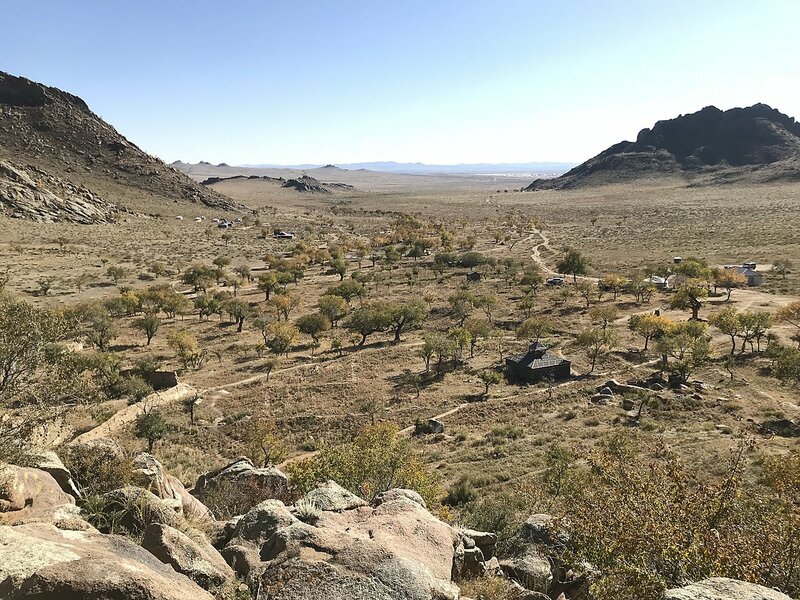 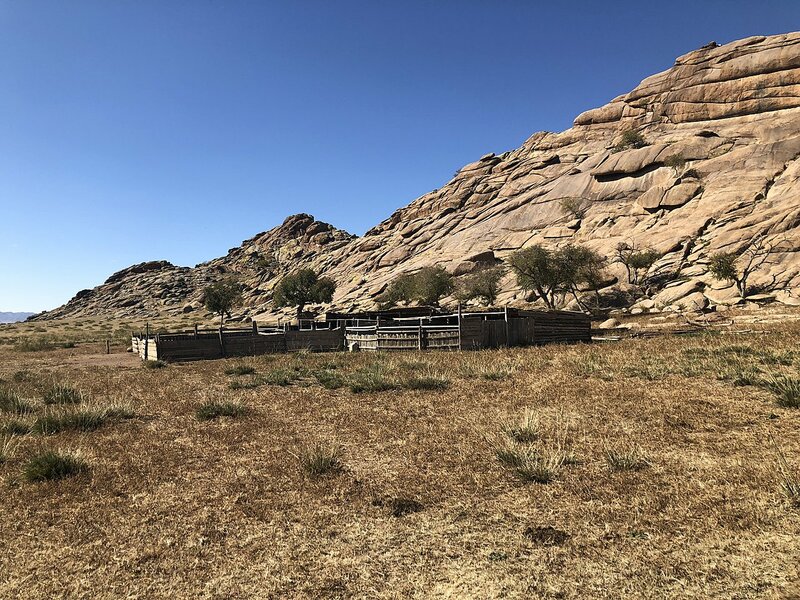 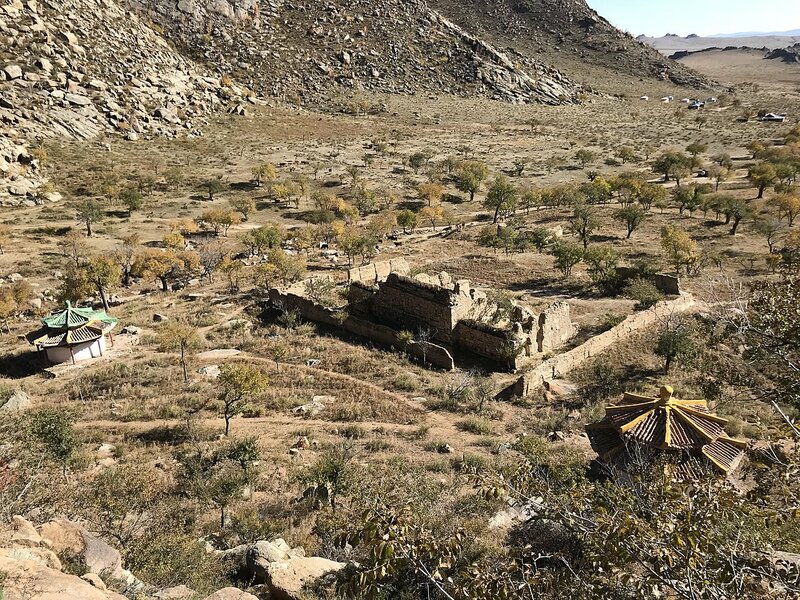 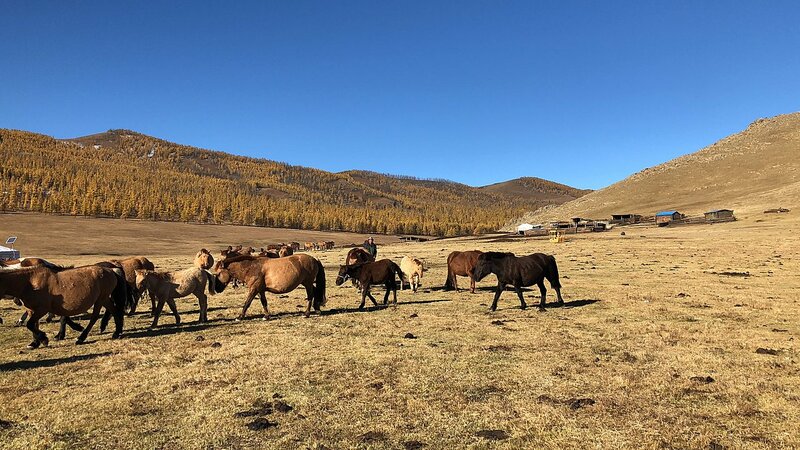 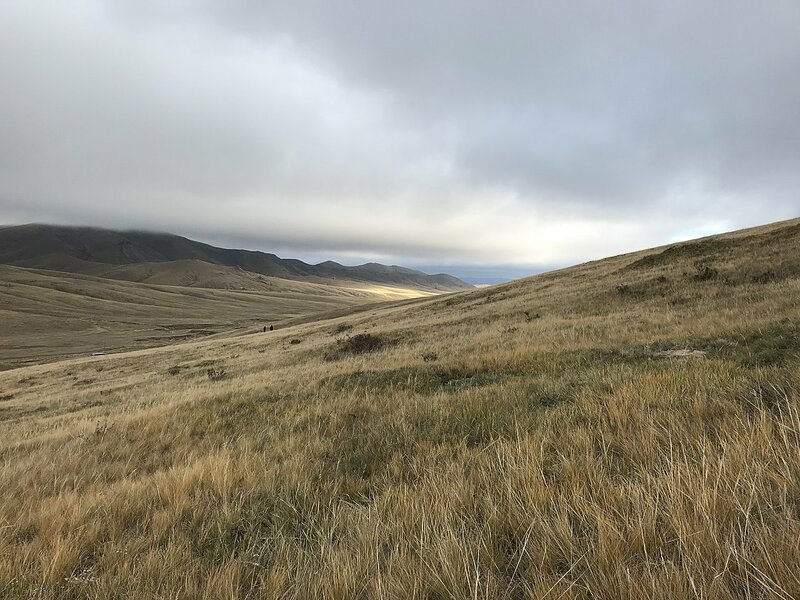 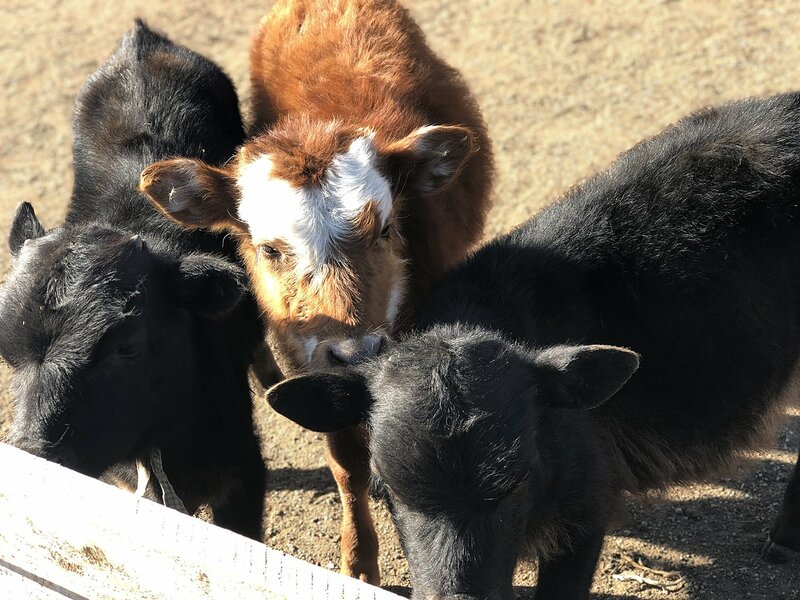 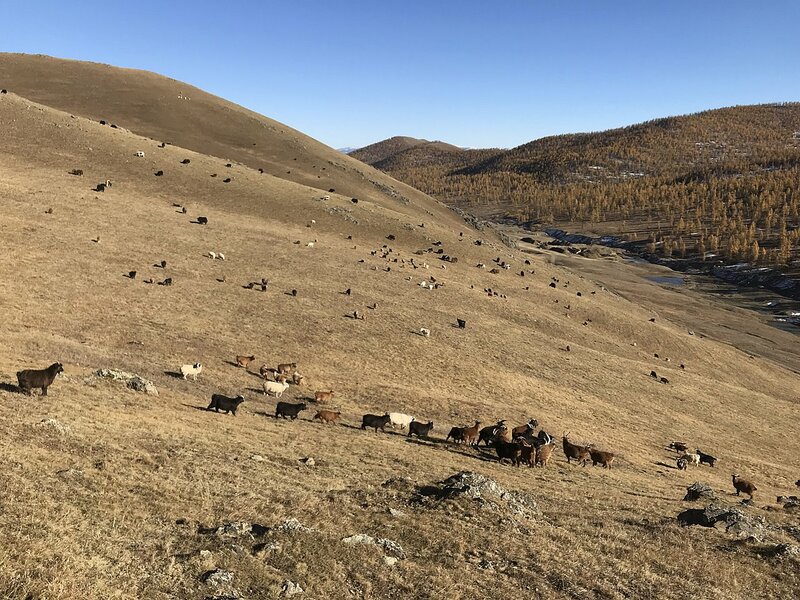 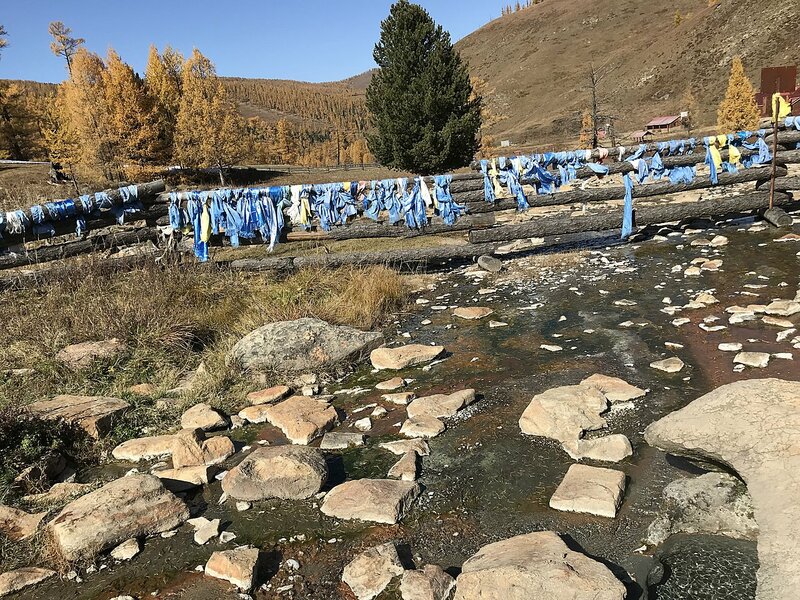 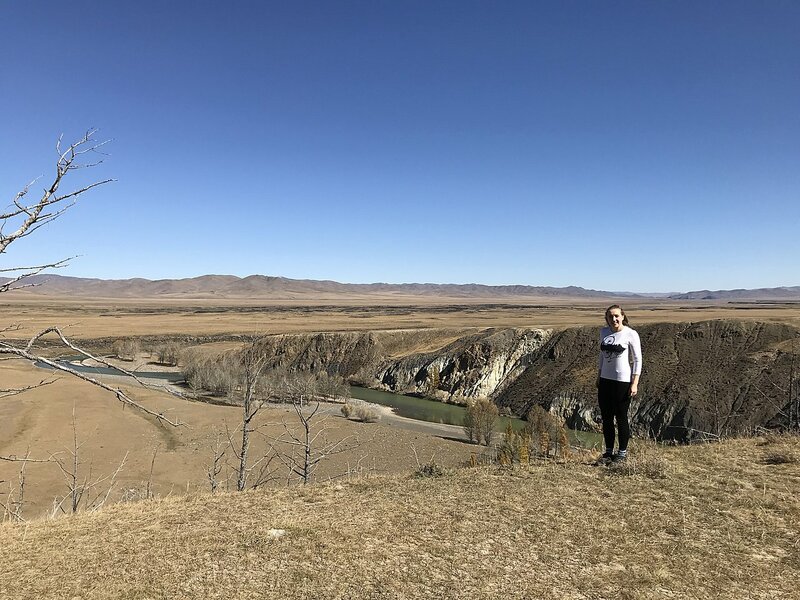 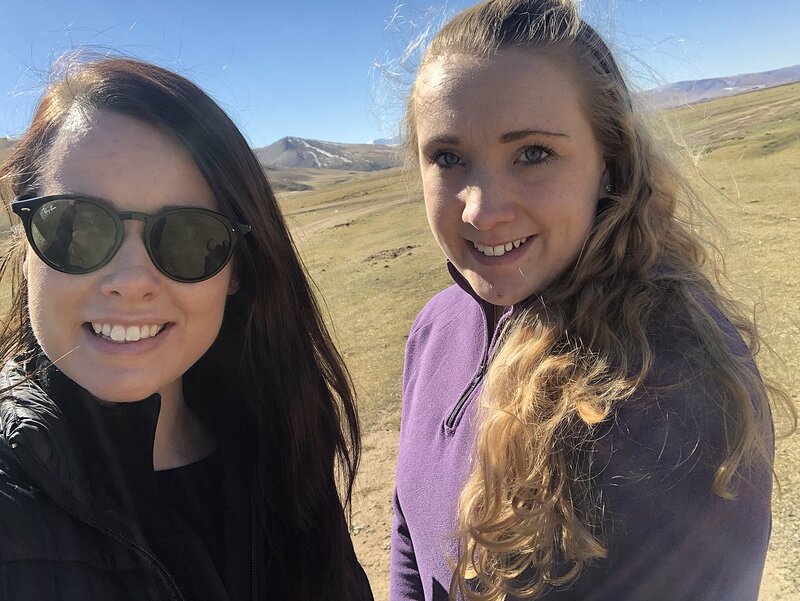 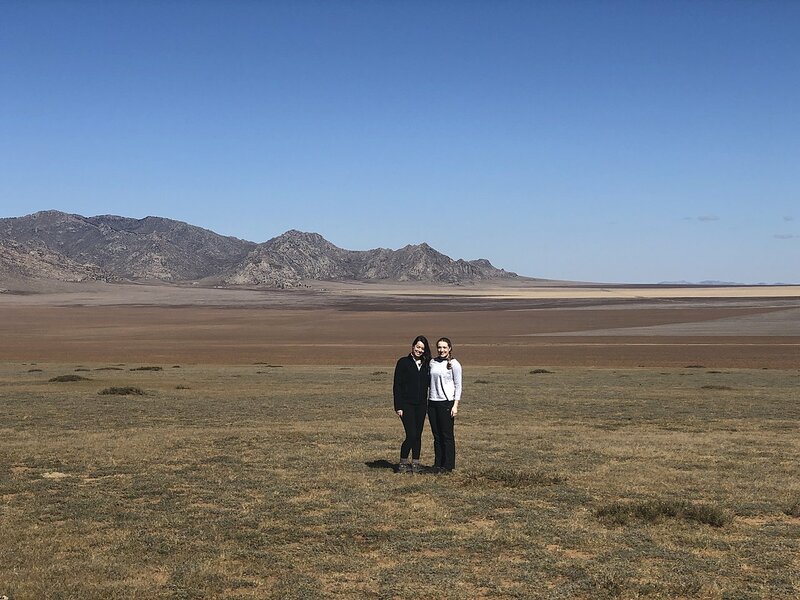 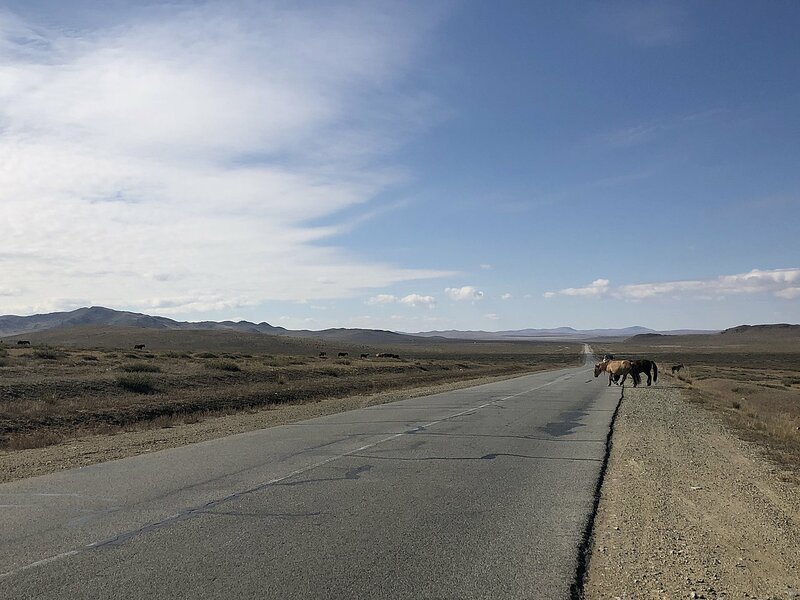 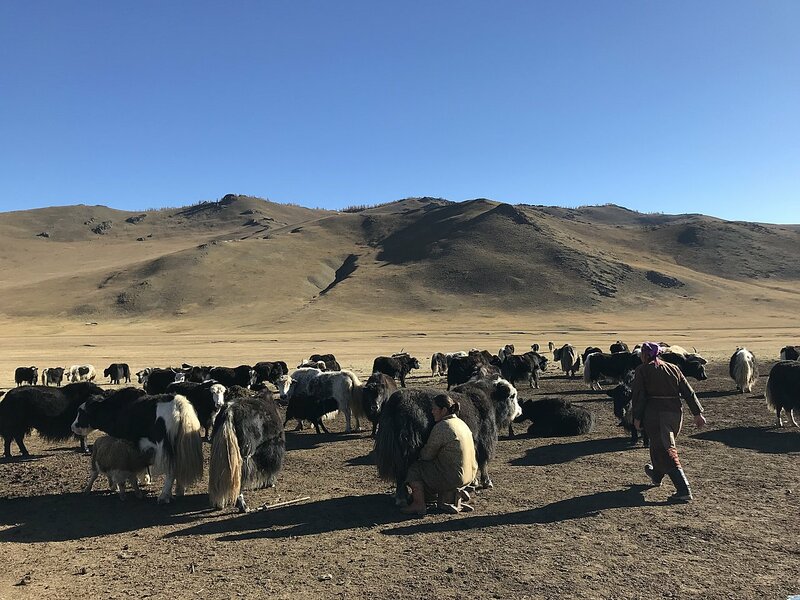 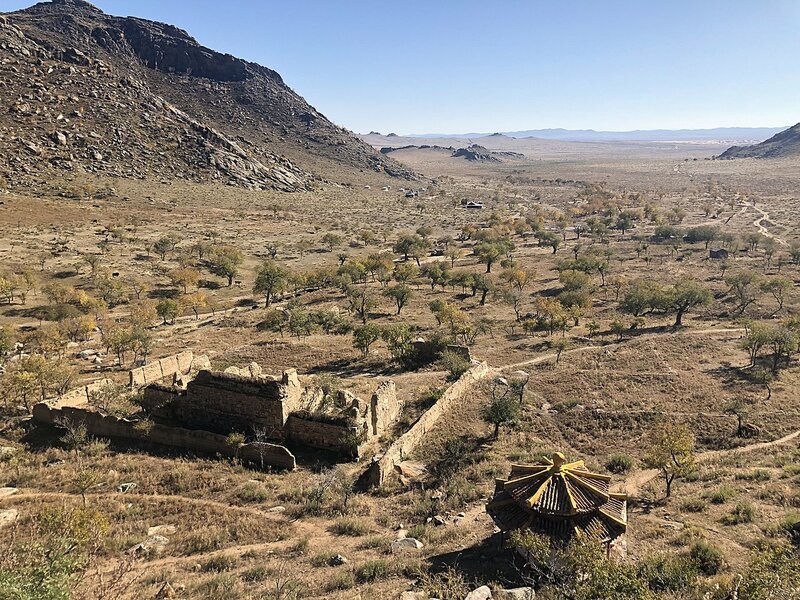 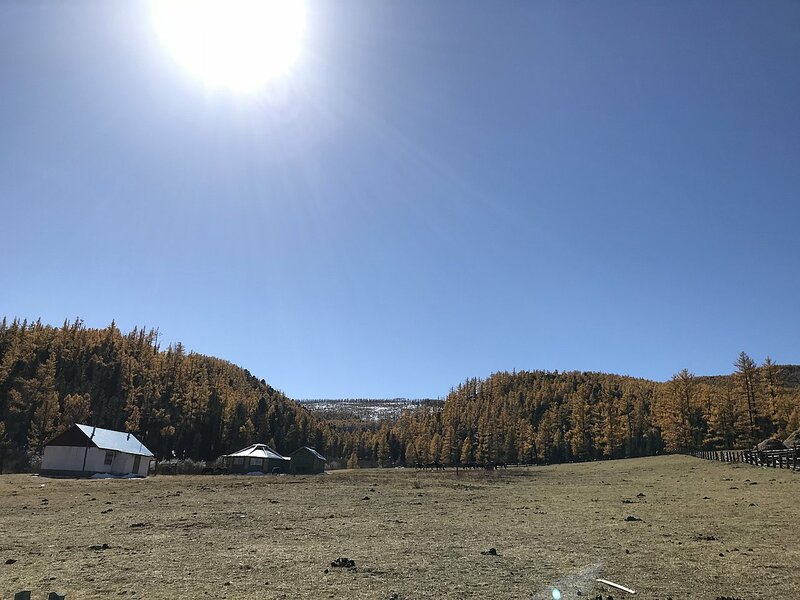 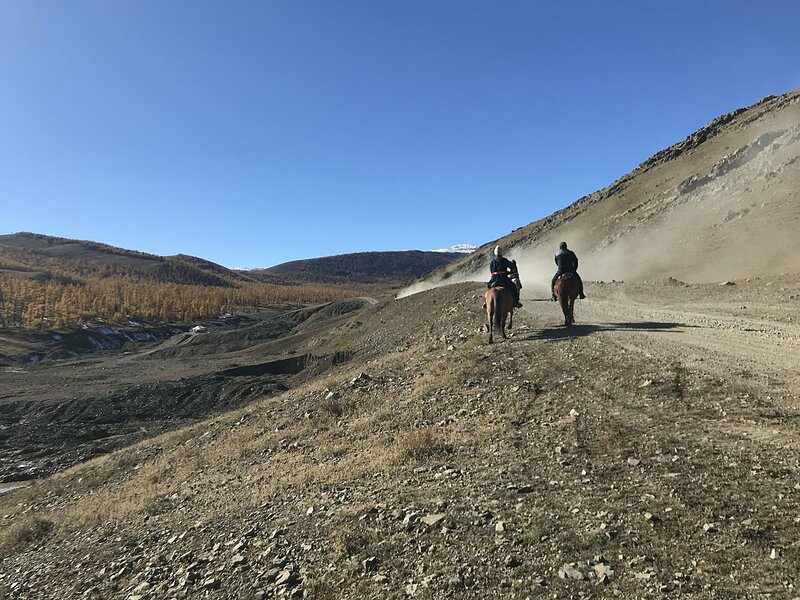 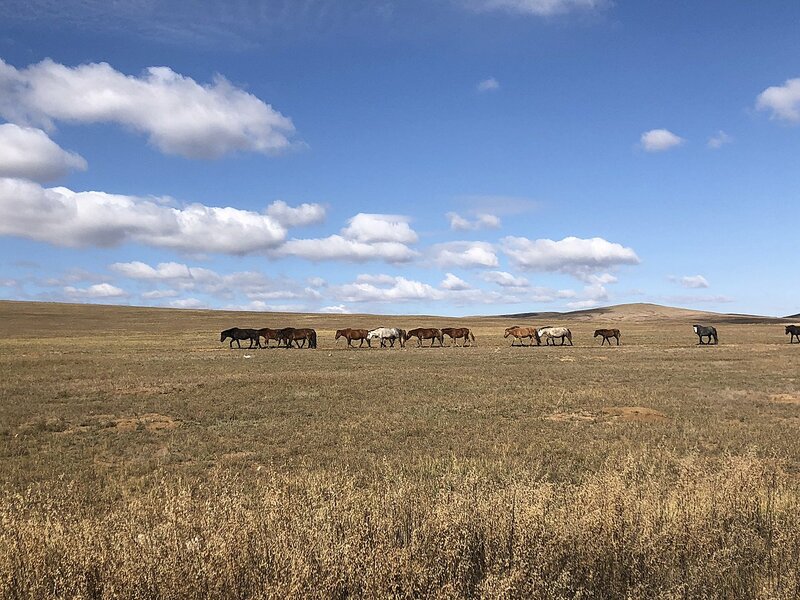 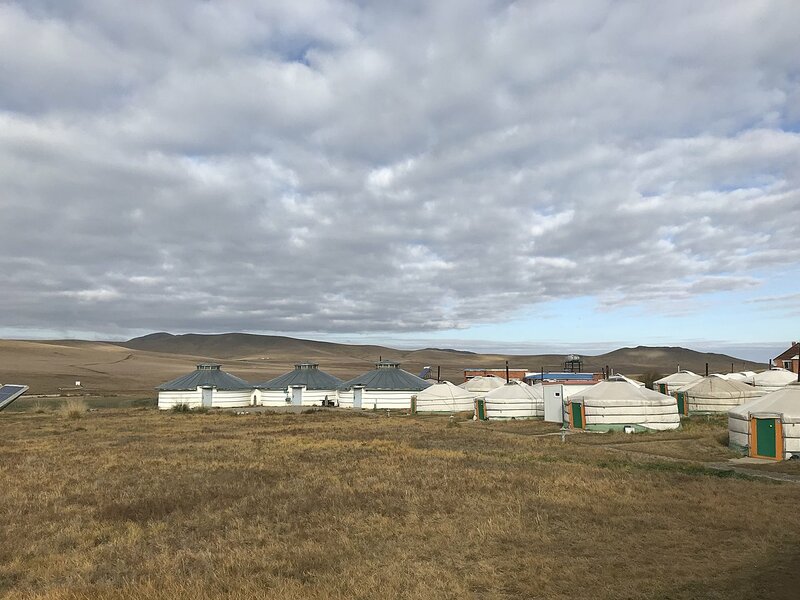 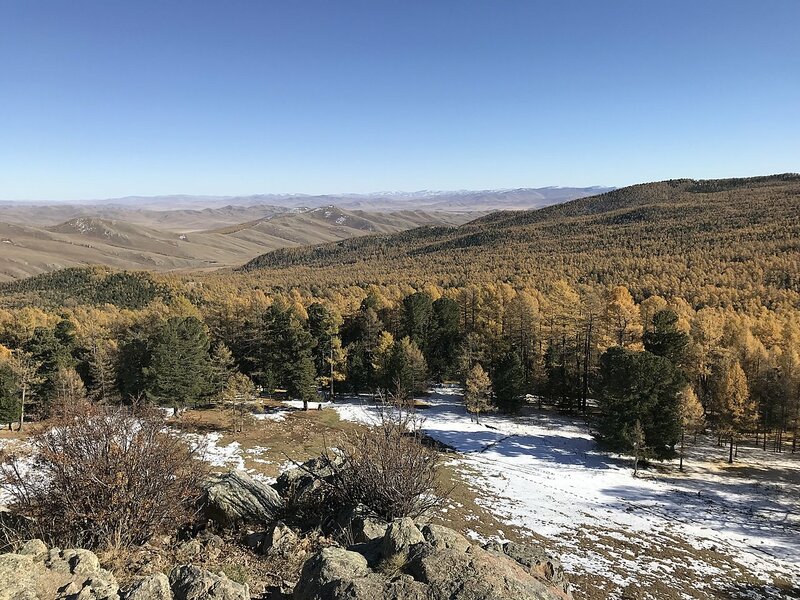 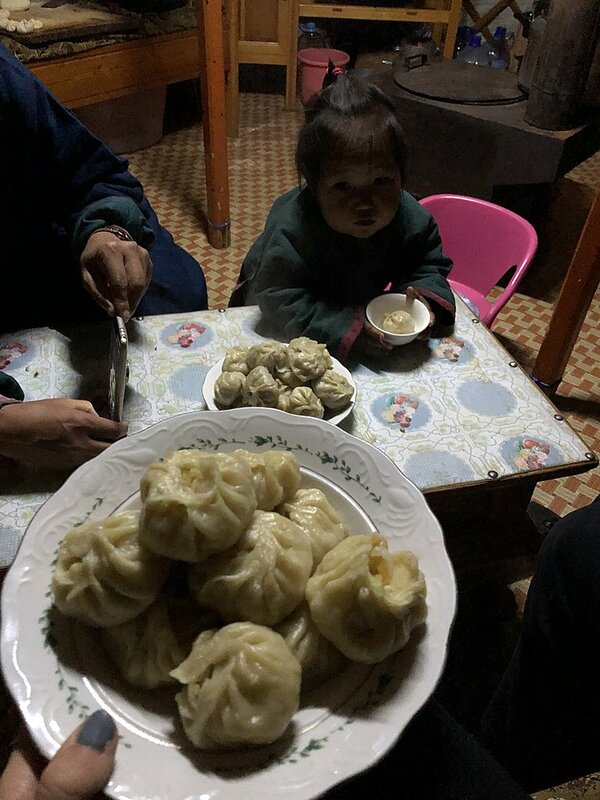 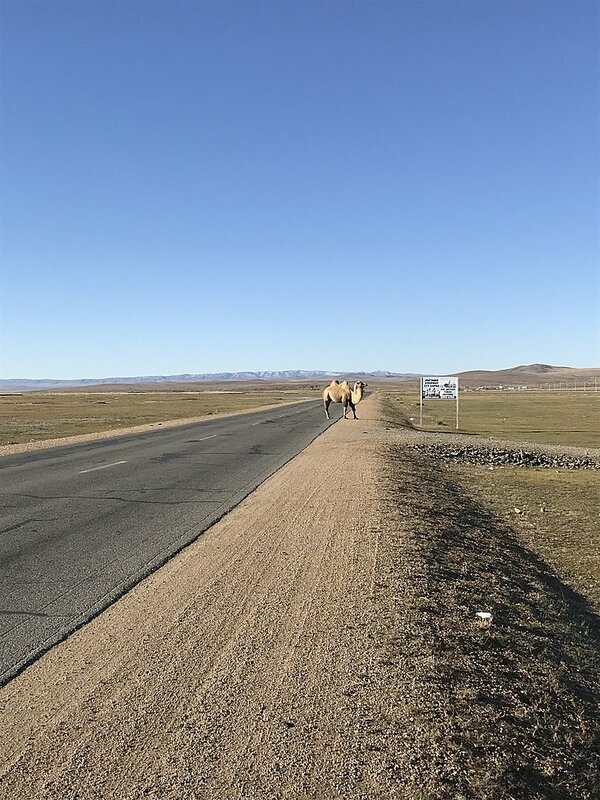 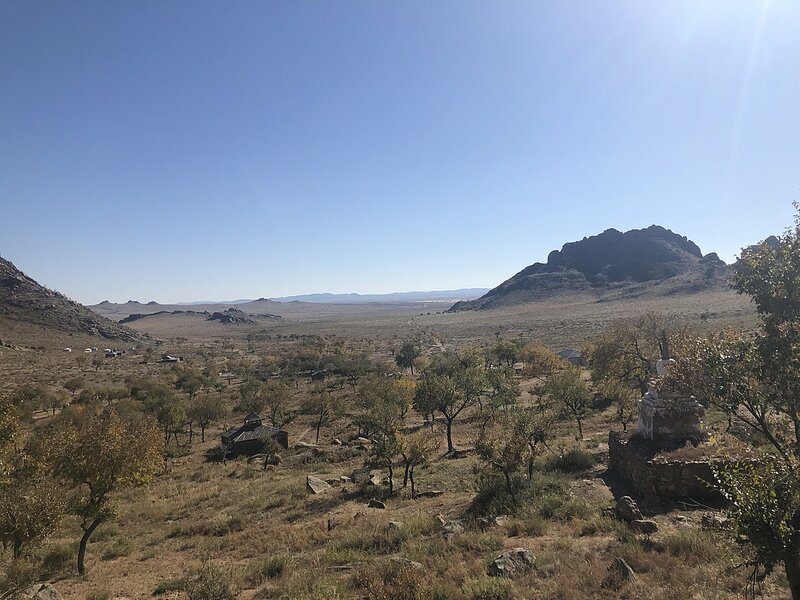 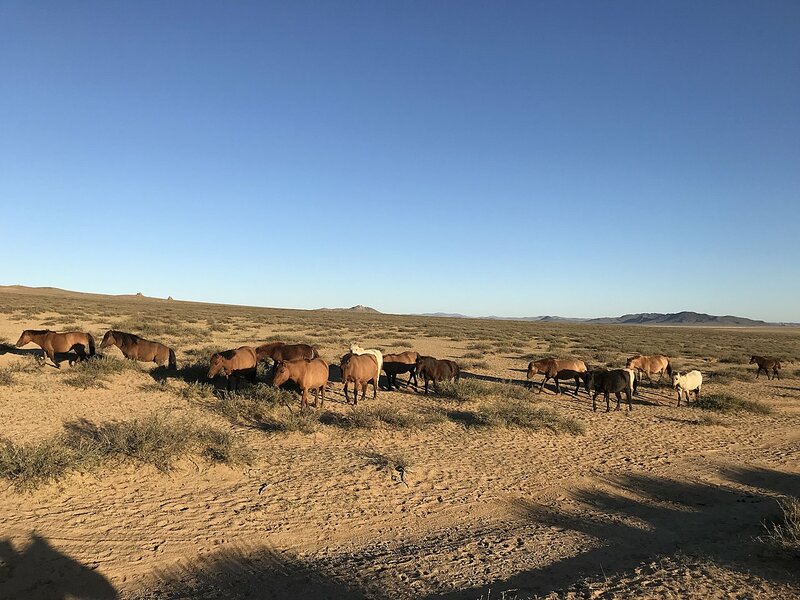 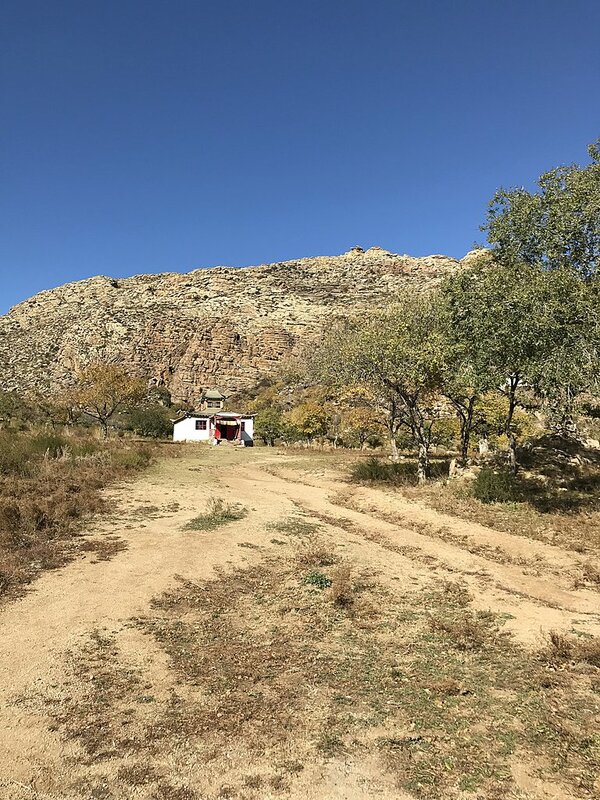 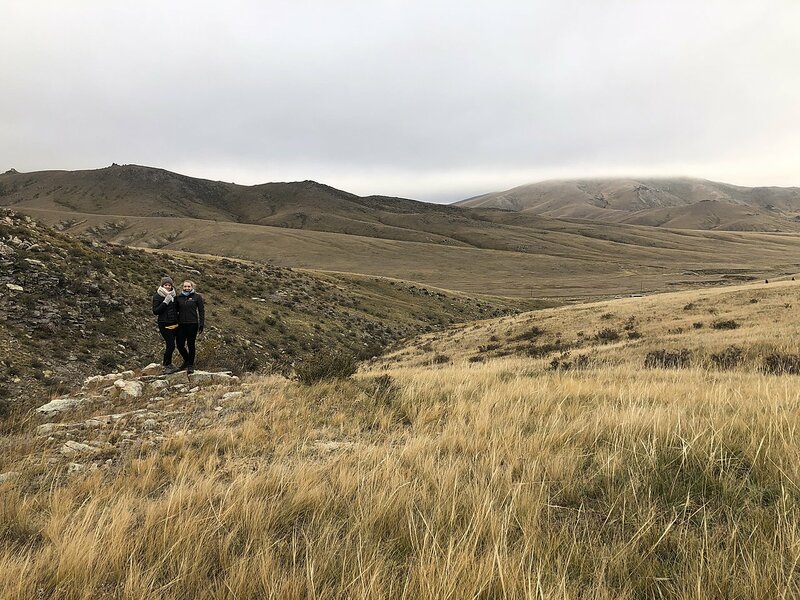 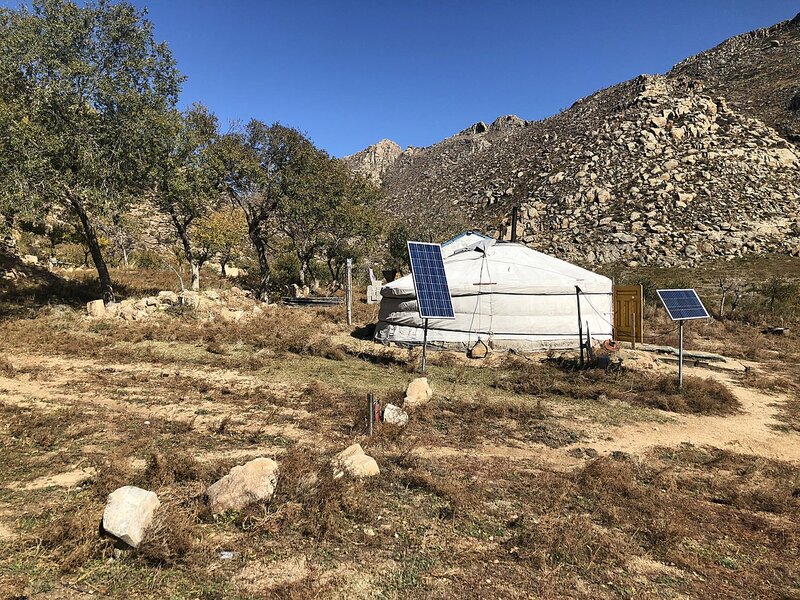 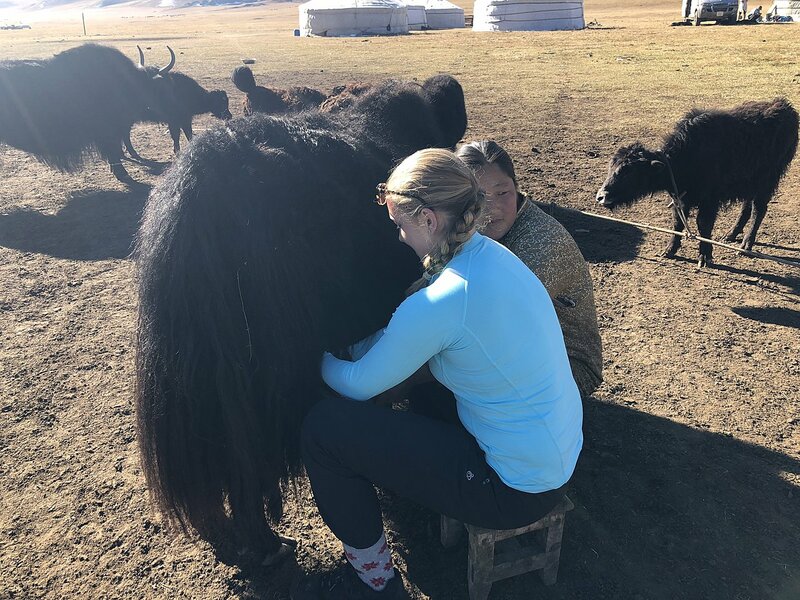 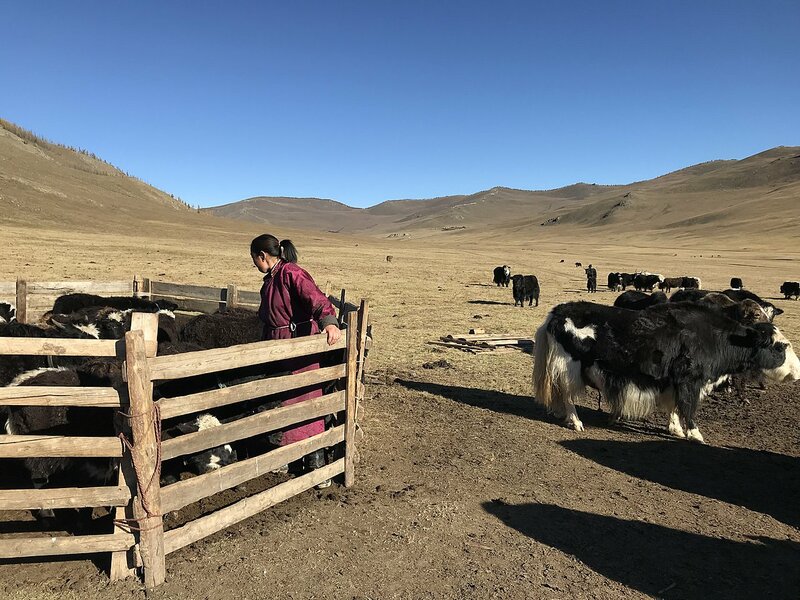 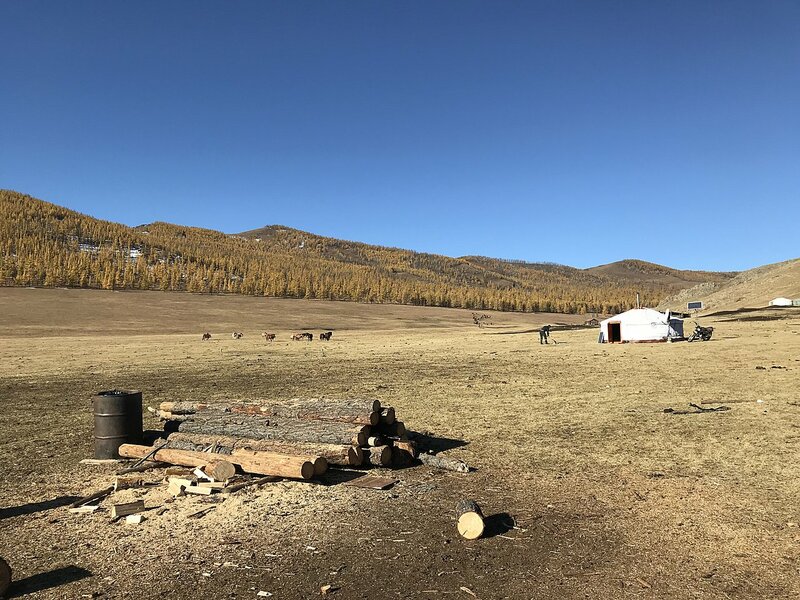 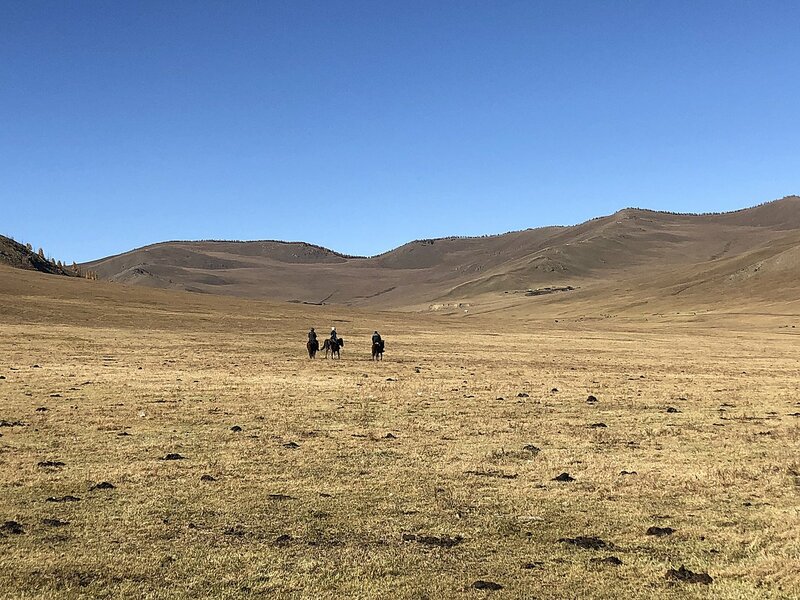 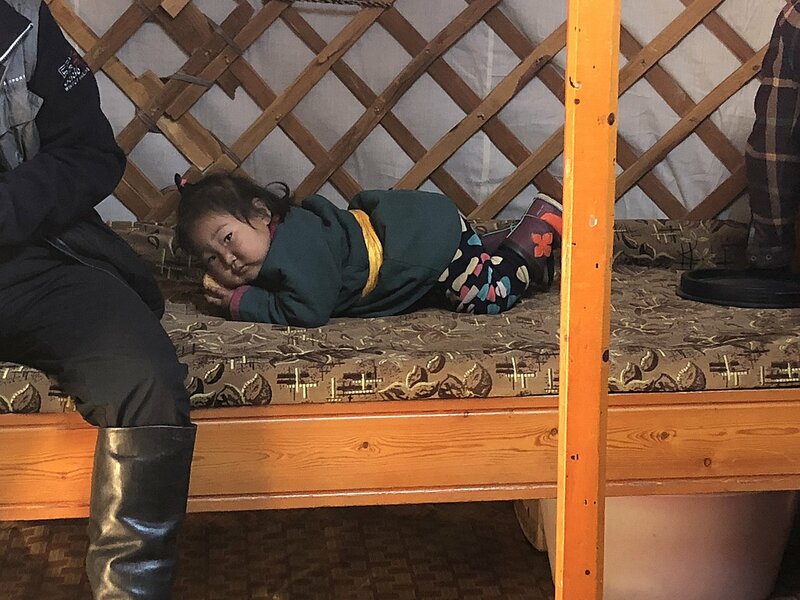 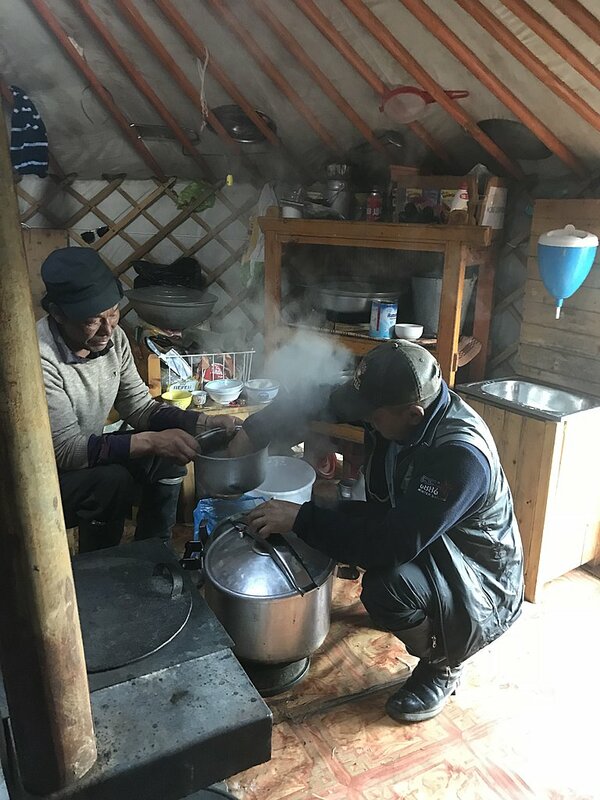 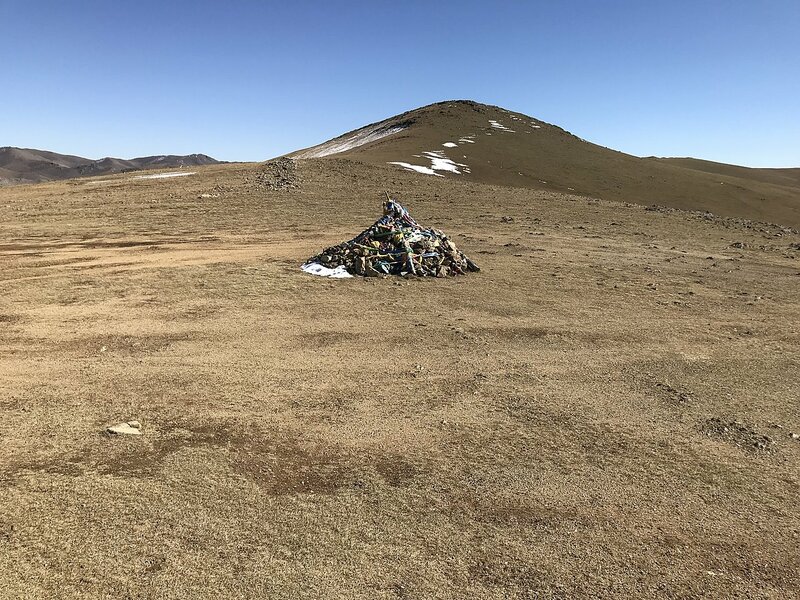 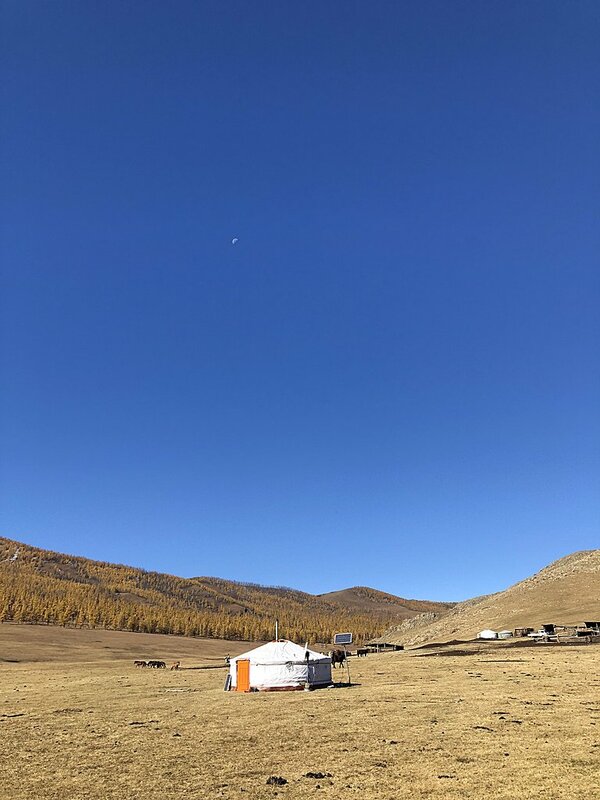 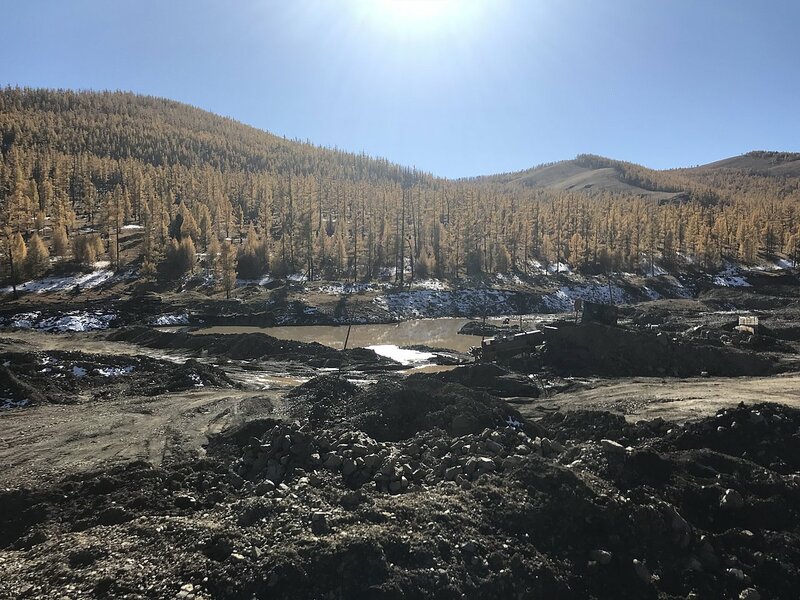 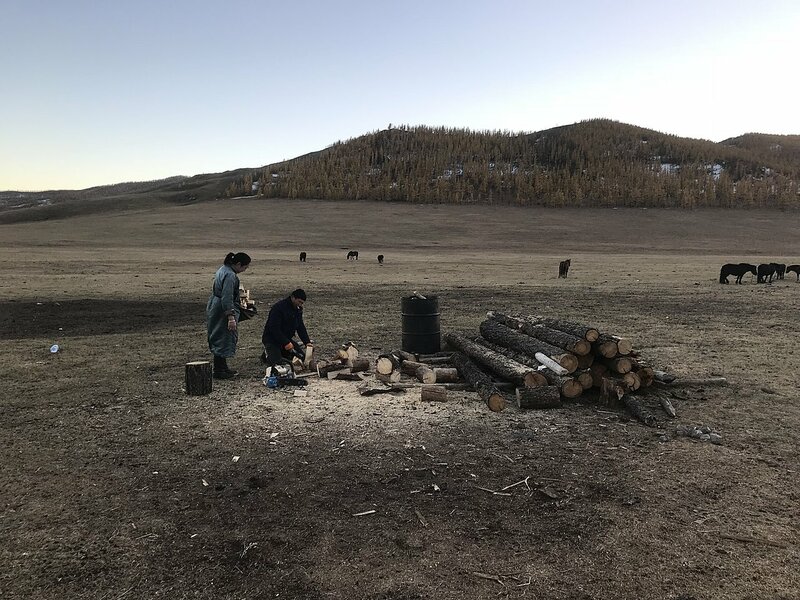 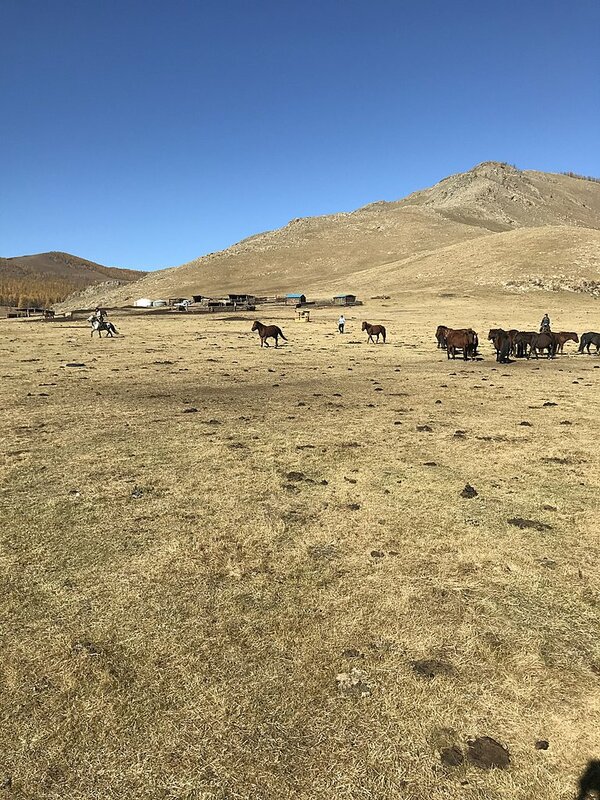 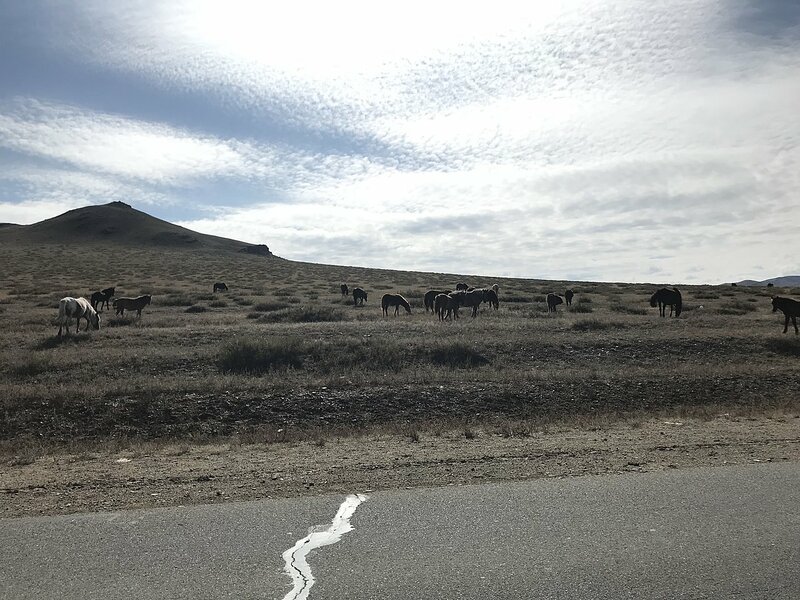 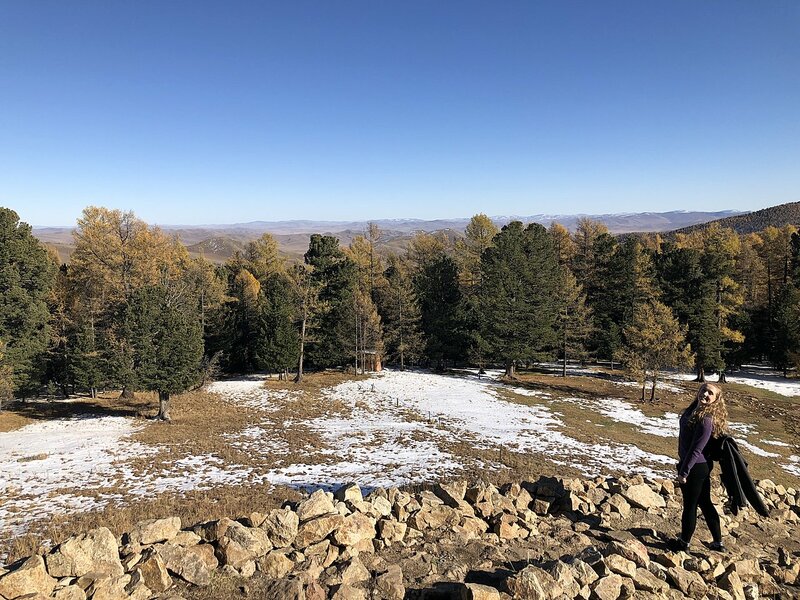 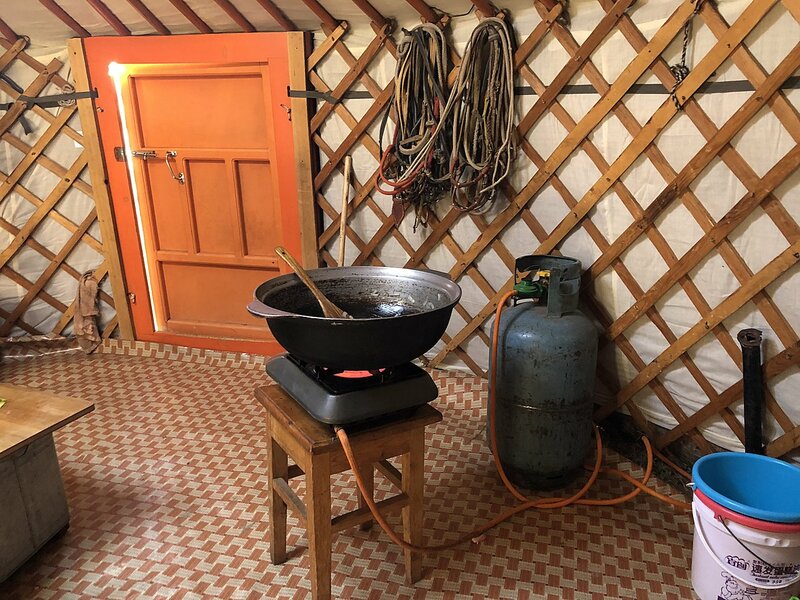 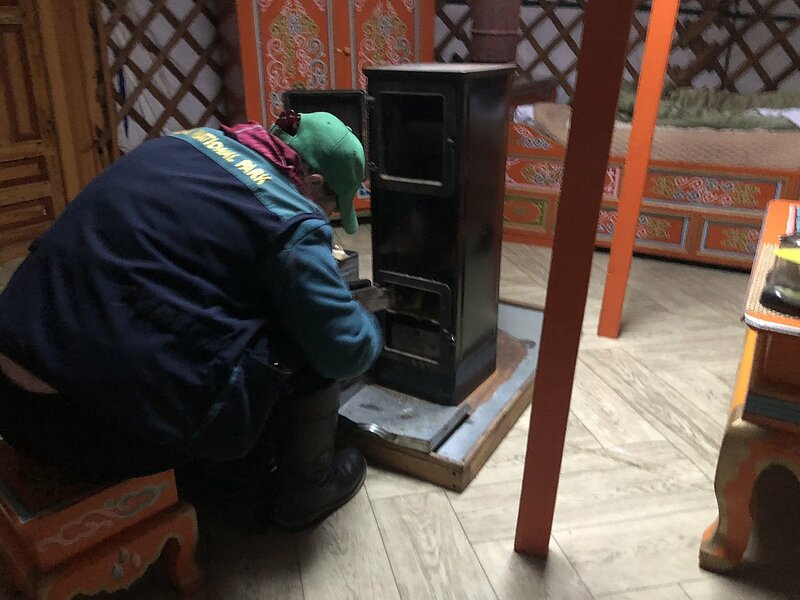 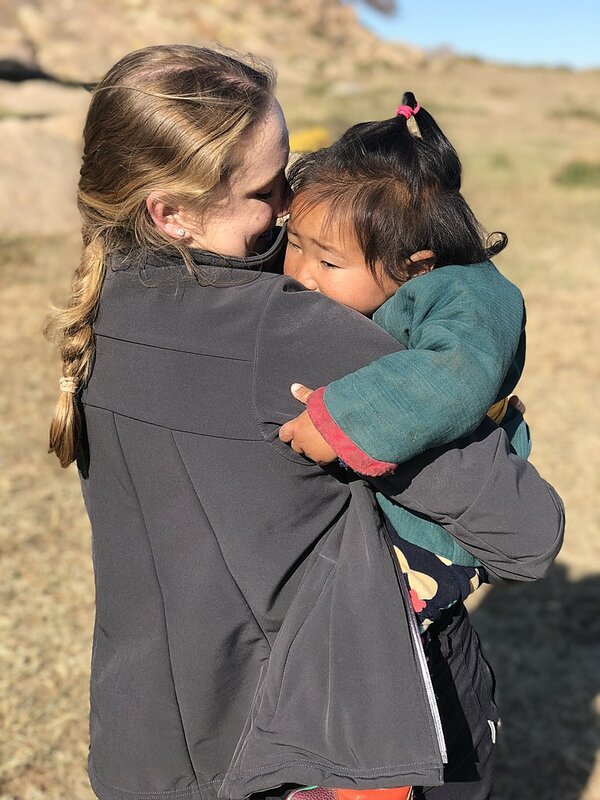 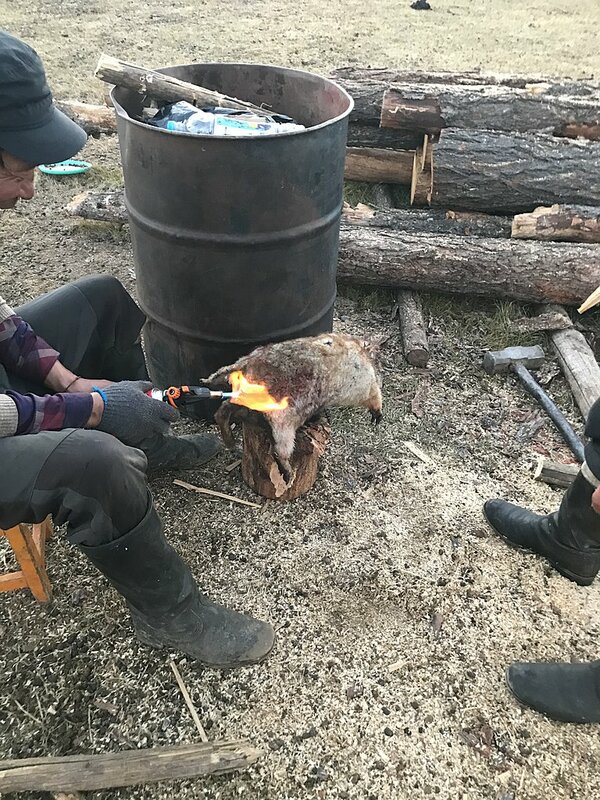 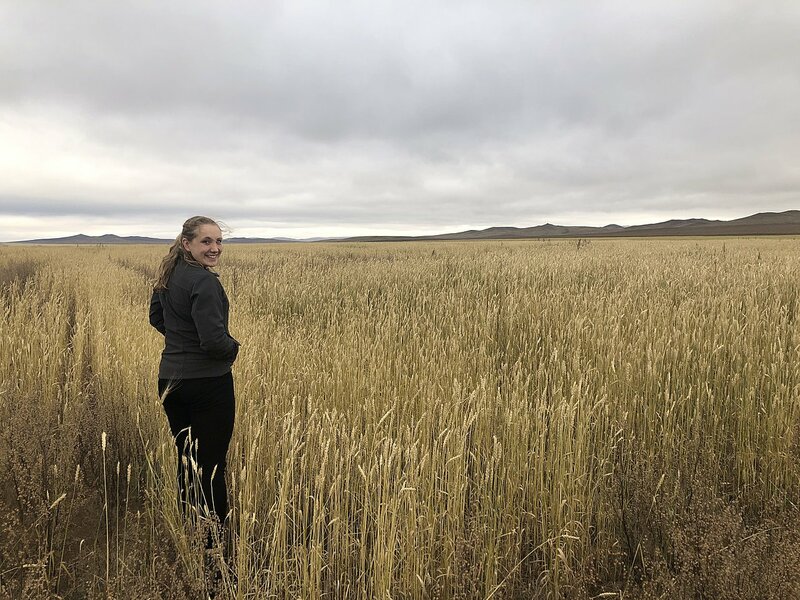 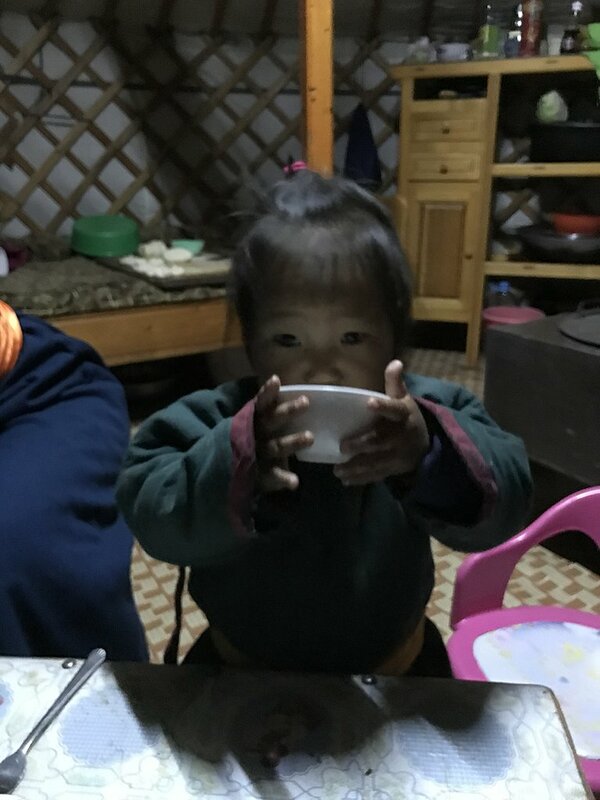 Mongolia’s geographic location in the heart of the Asian landmass - with no ocean to regulate its climate - results in long and frigid winters and a short, blustery spring. 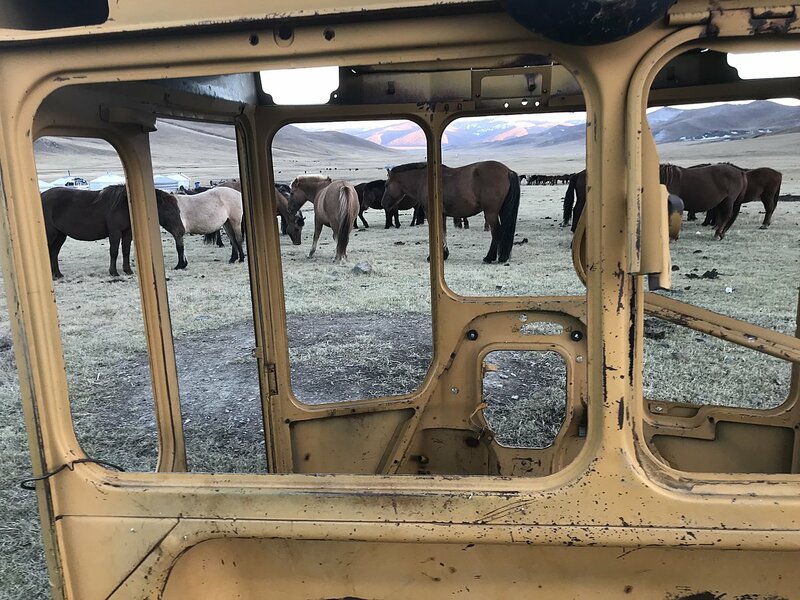 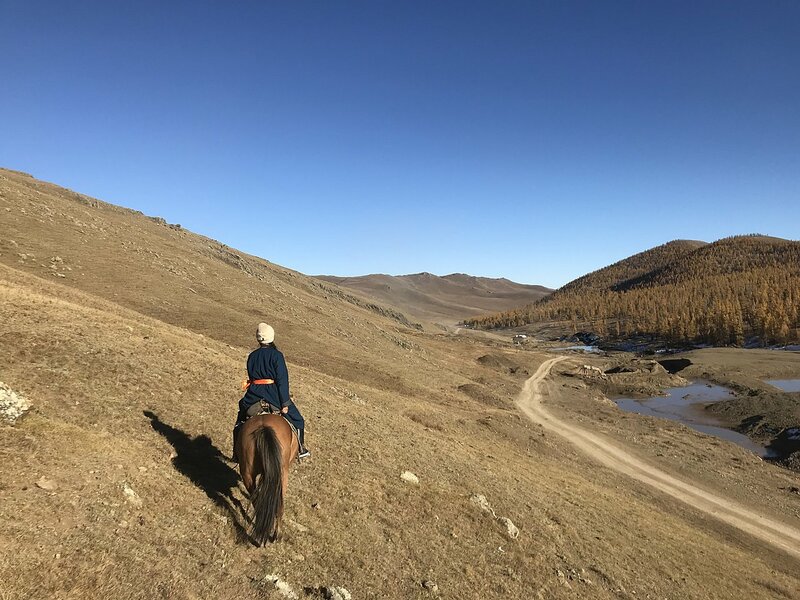 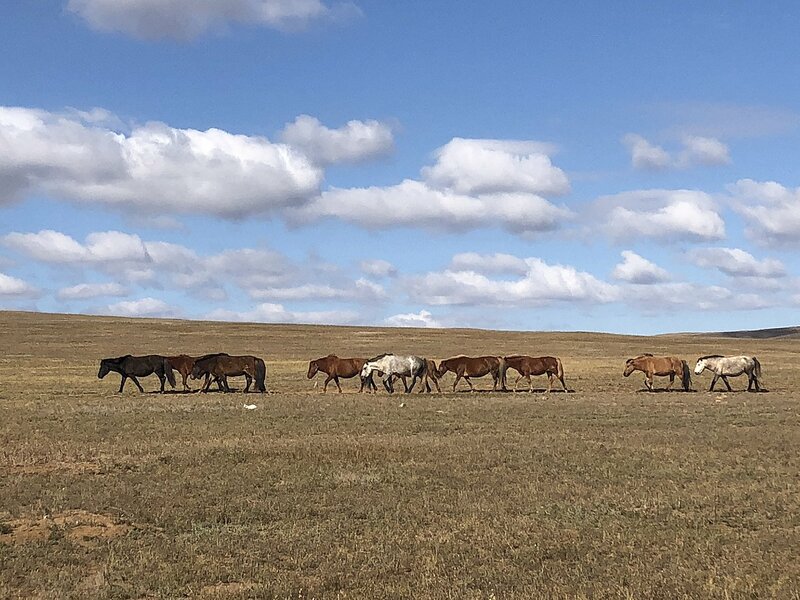 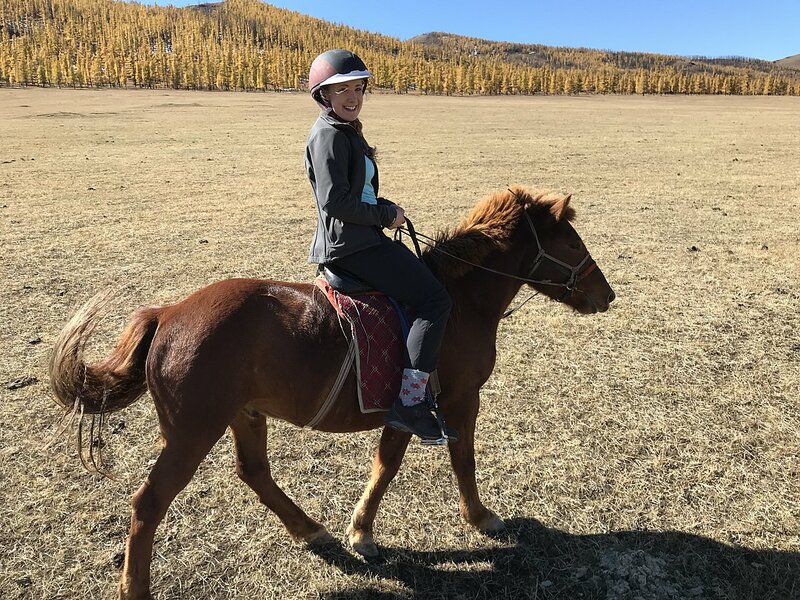 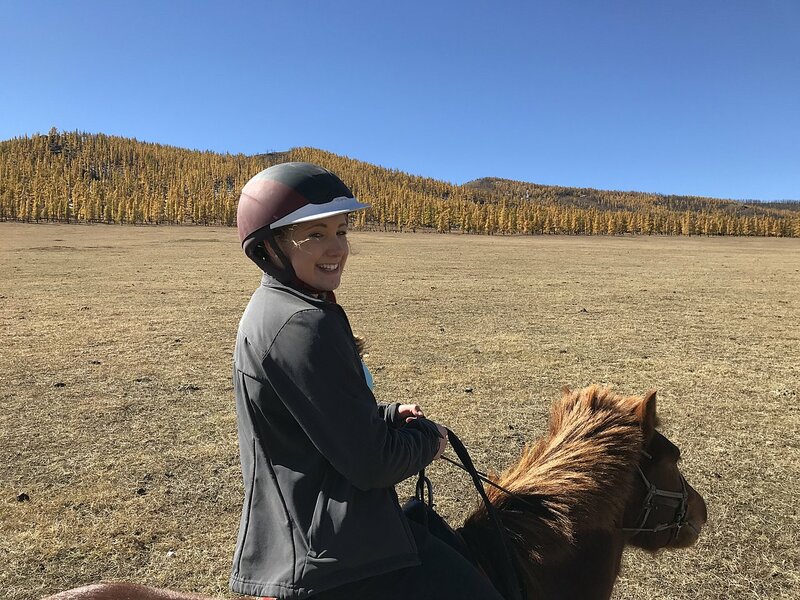 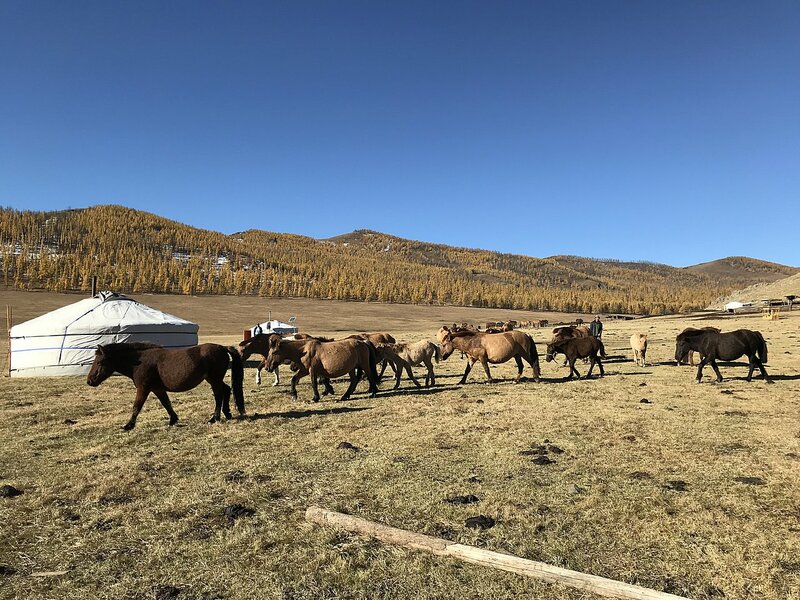 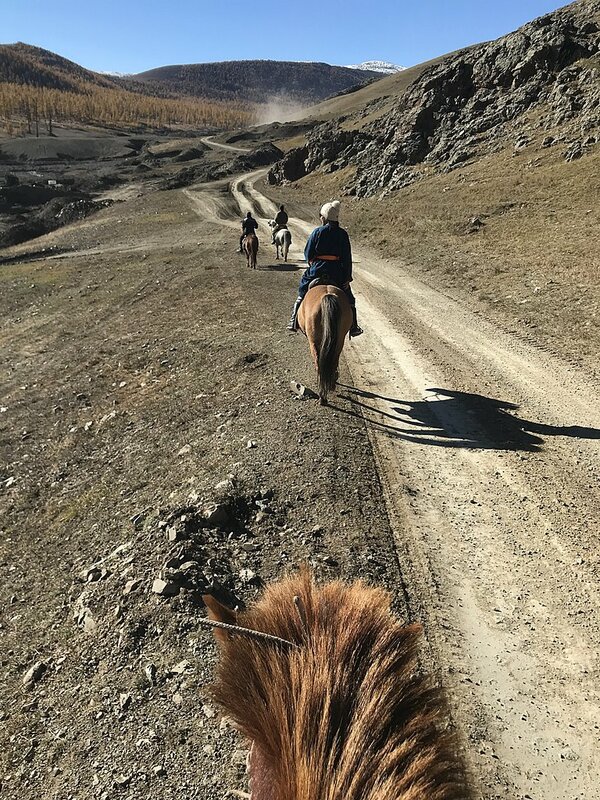 By contrast, Mongolia’s three-month summer bursts with activity - with Naadam sports festivals and opportunities to explore the countryside by Jeep, horseback or on foot. 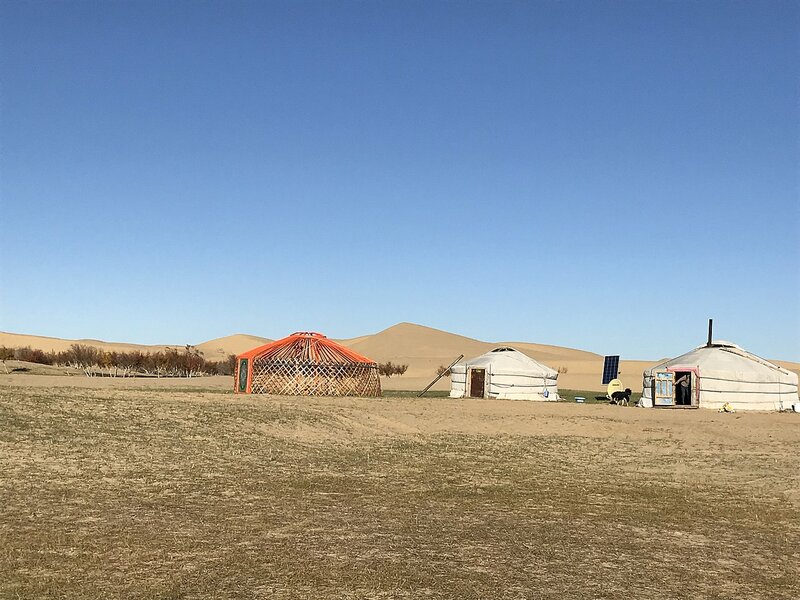 Autumn is the time to visit western Mongolia and experience the thrilling eagle festivals of Bayan Ölgii. 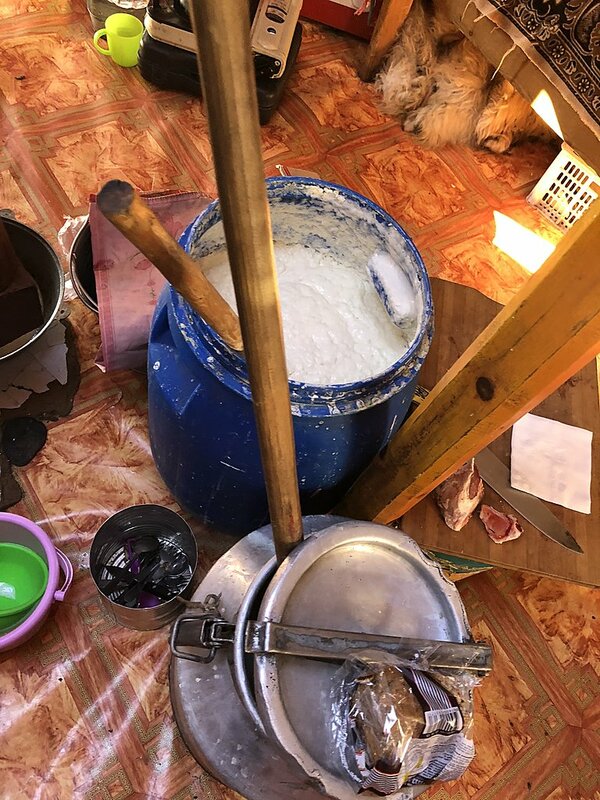 My name is Soyolbayar but you can call me Soylo. 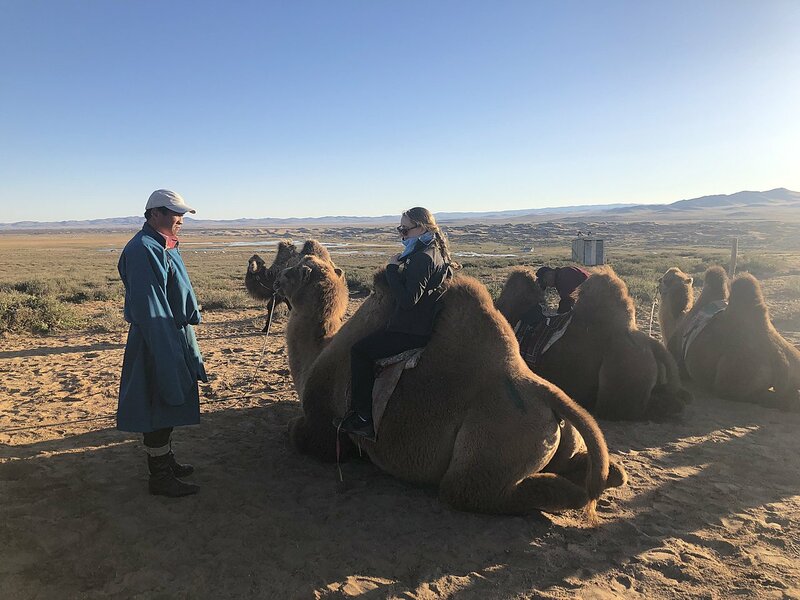 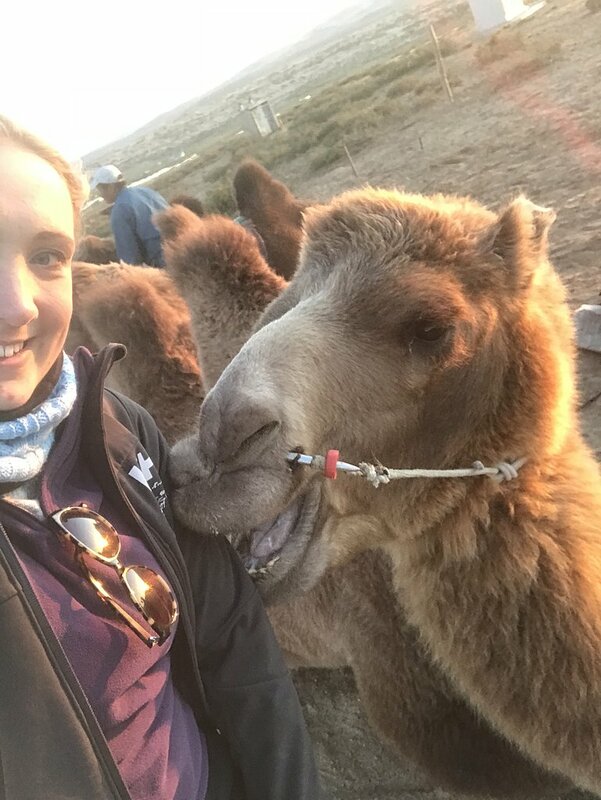 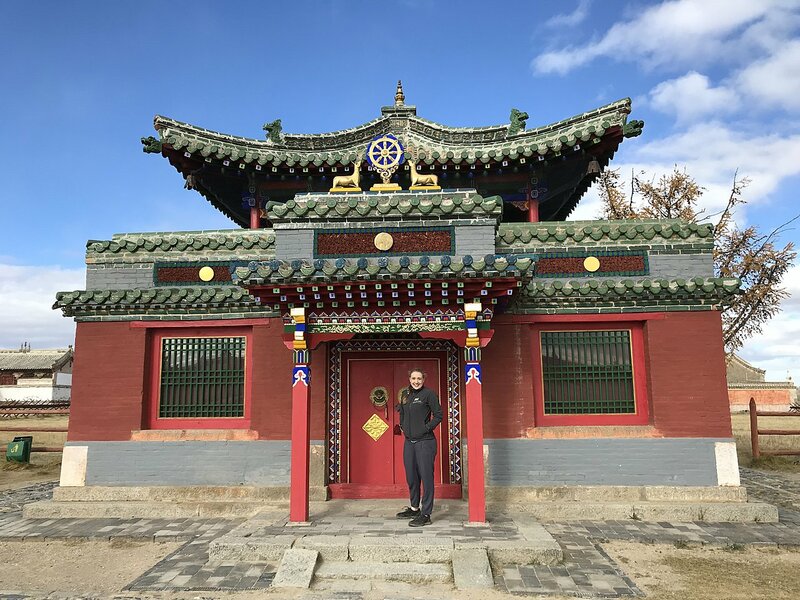 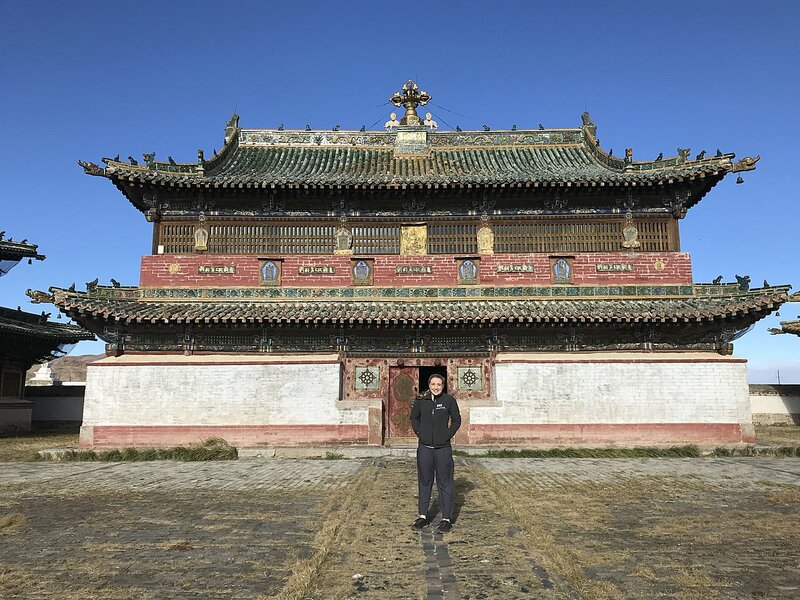 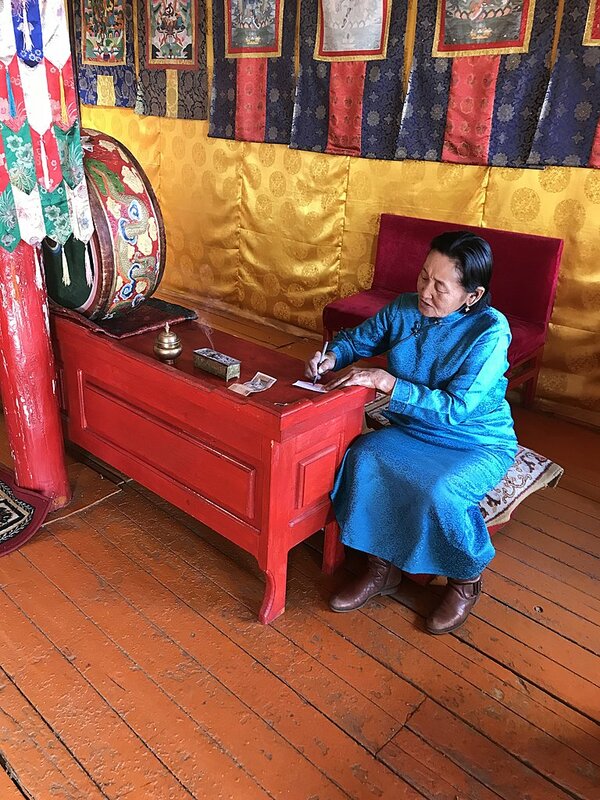 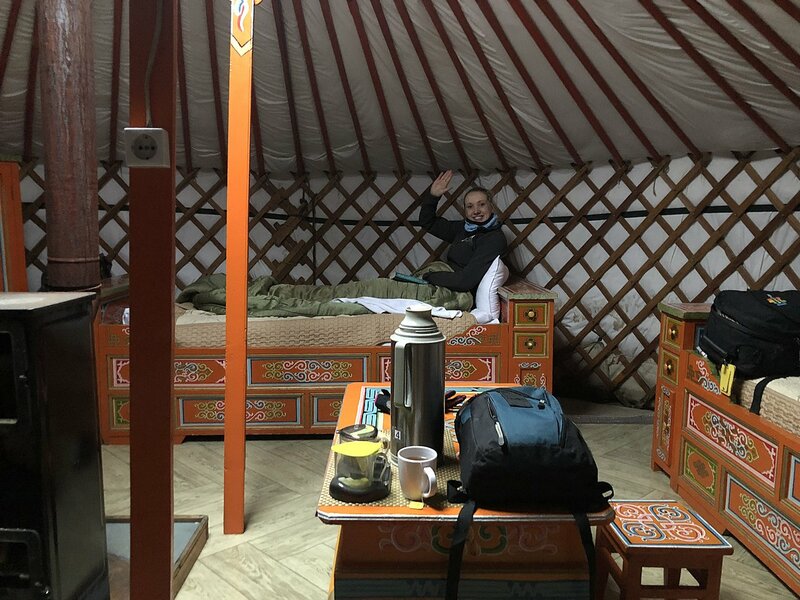 I am the managing director for Travel All Mongolia and have been working in tourism for over 16 years. 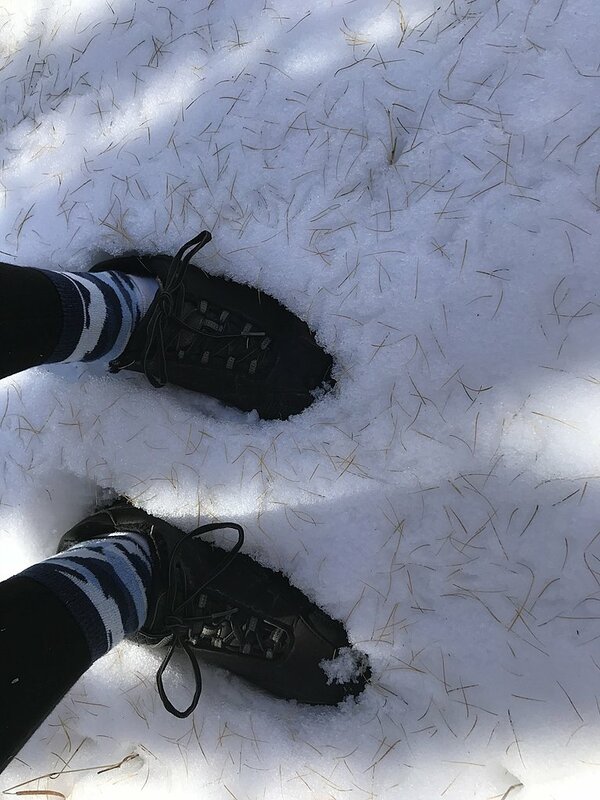 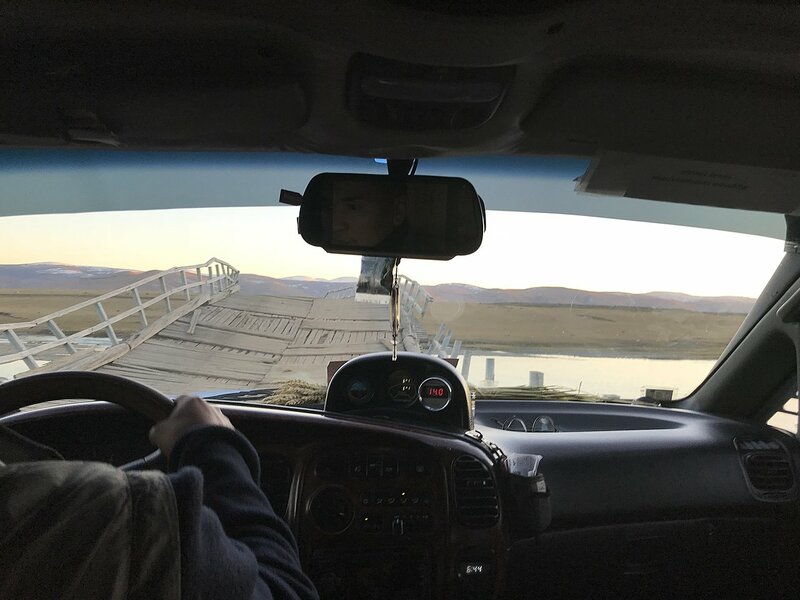 The trip was amazing. 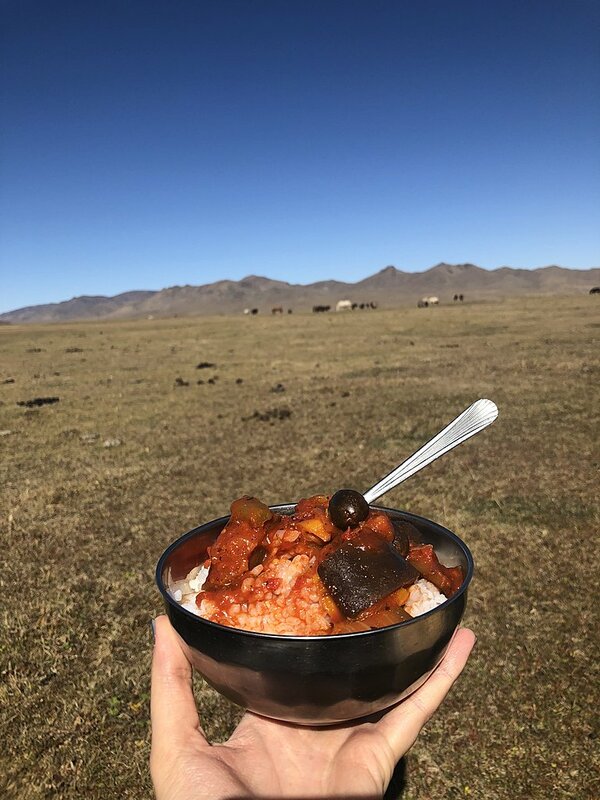 Can’t describe how good it was. 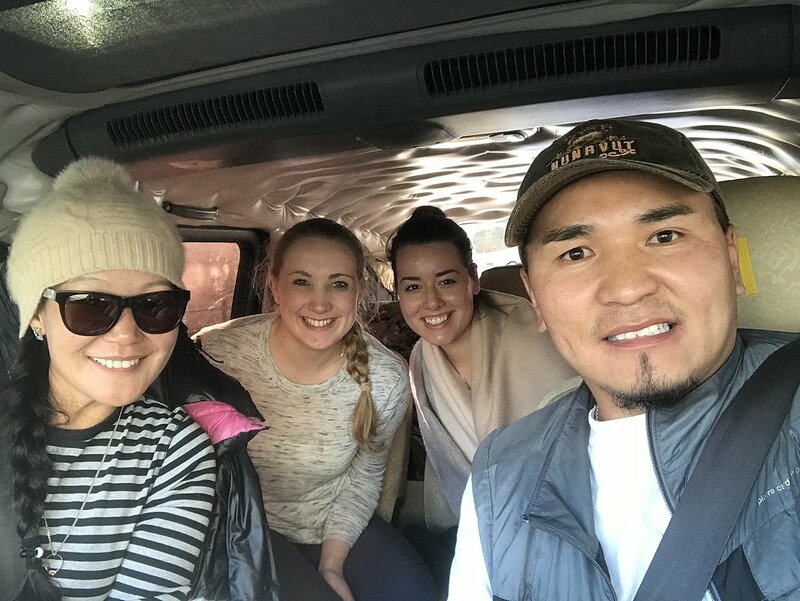 We had the most fantastic guide (Oyu) and driver (Banzar) and really got immersed into the Mongolian culture. 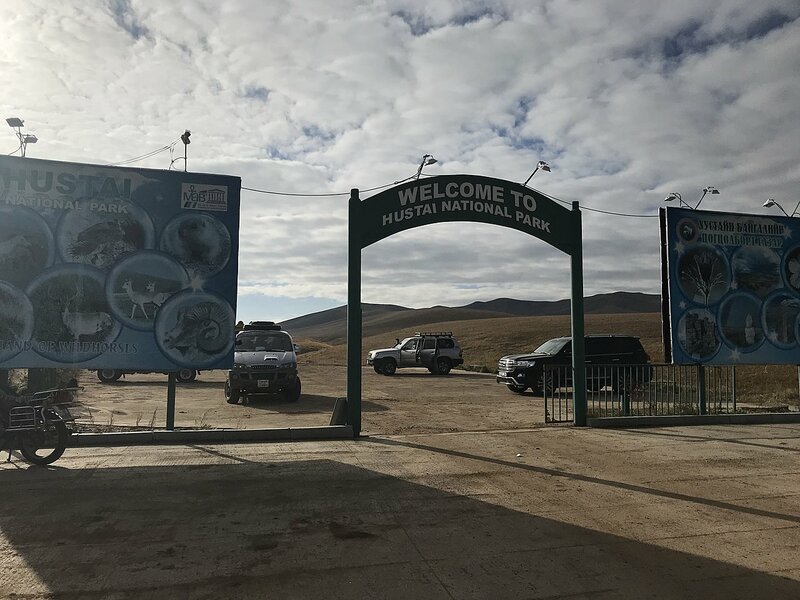 Amazing place with so much scenery, lots of driving but you need to be prepared for that going to Mongolia anyway. 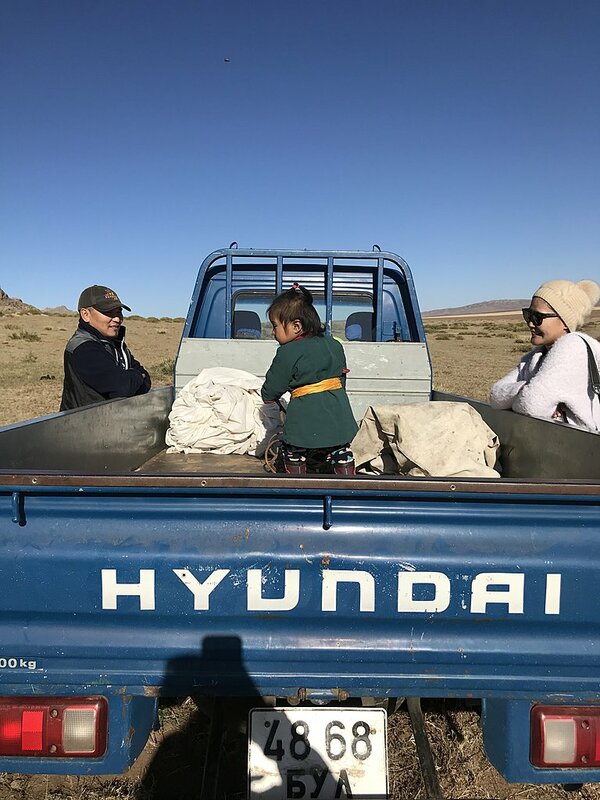 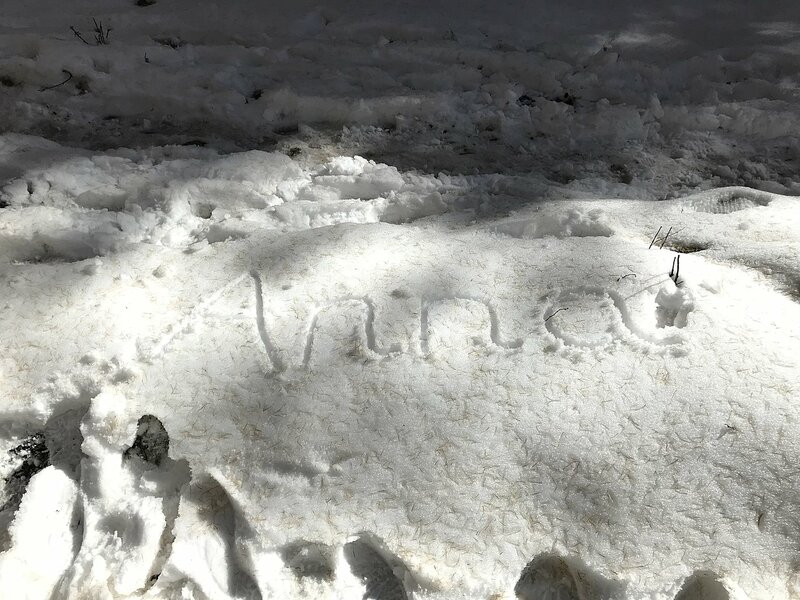 Everyone was so kind and wanted to do what they could to help us and make our trip special. 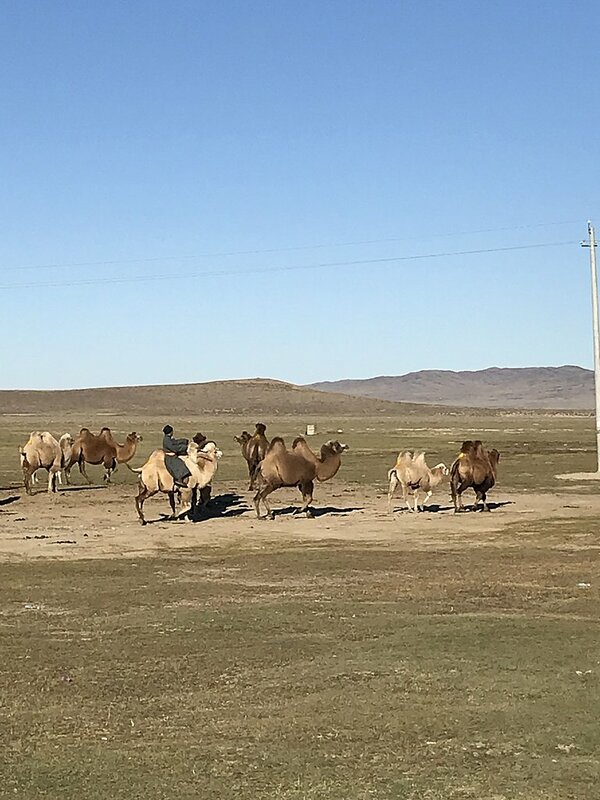 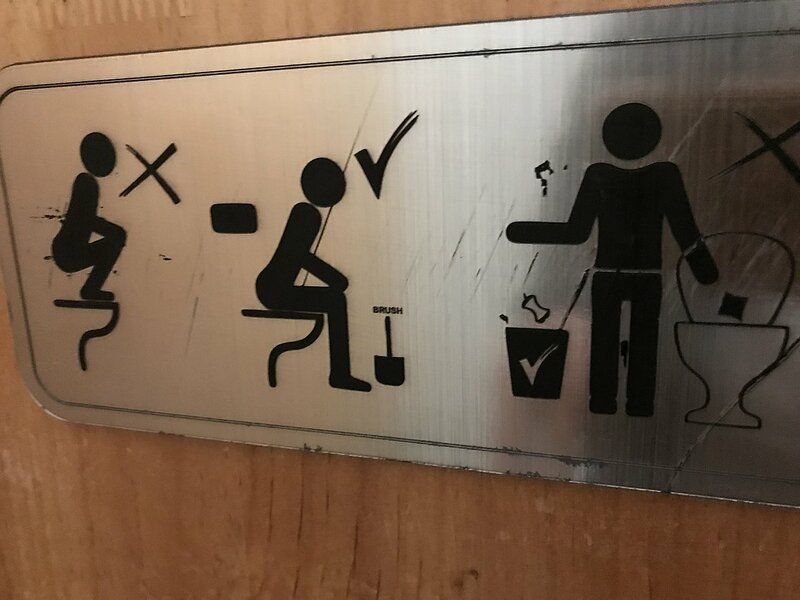 Passed some others on trips but ours was quite private so didn’t have much communication. 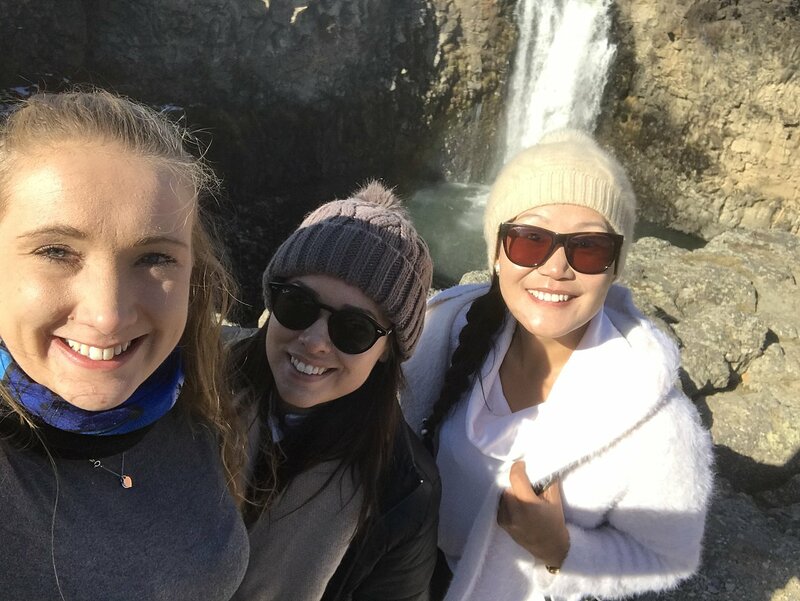 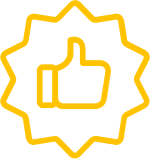 Kimkim was very organised and we knew what to expect and everything ran very smoothly. 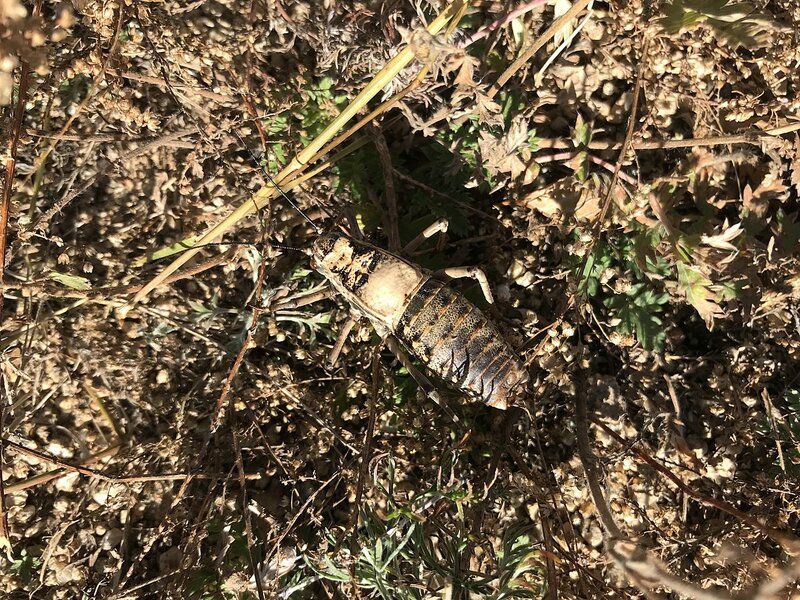 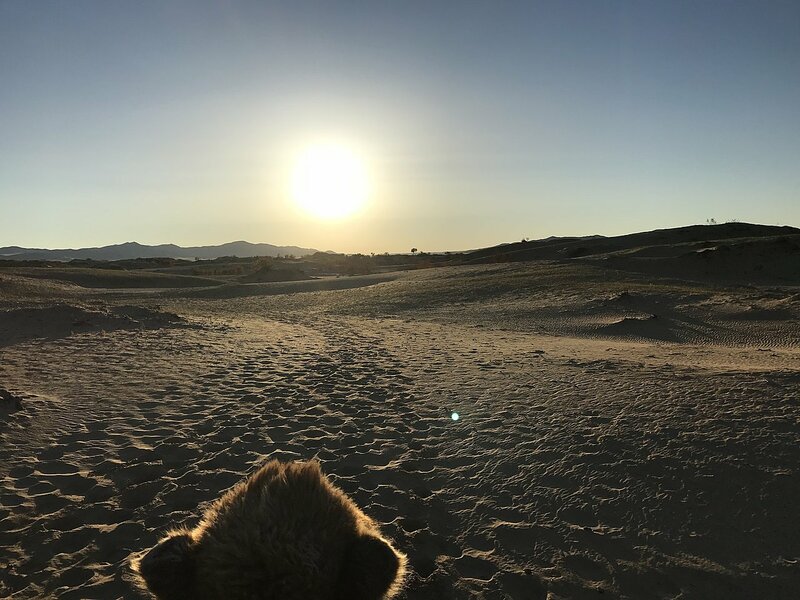 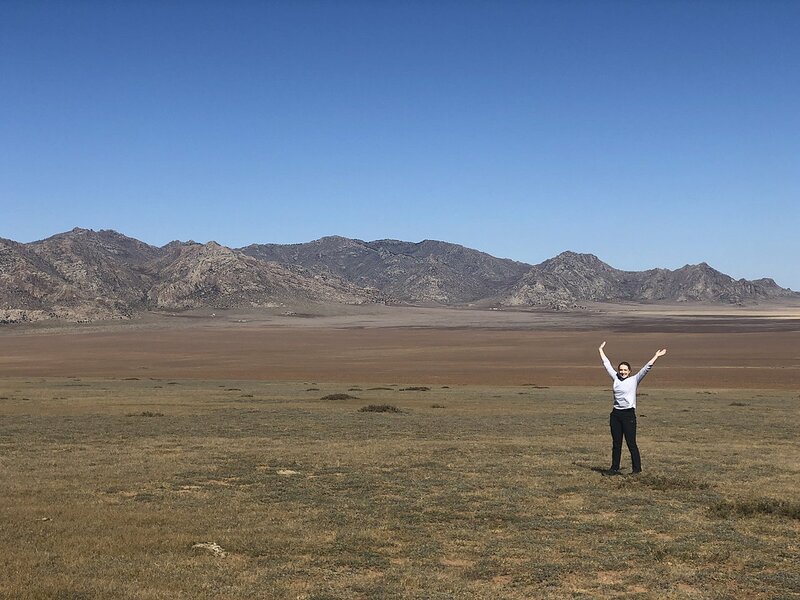 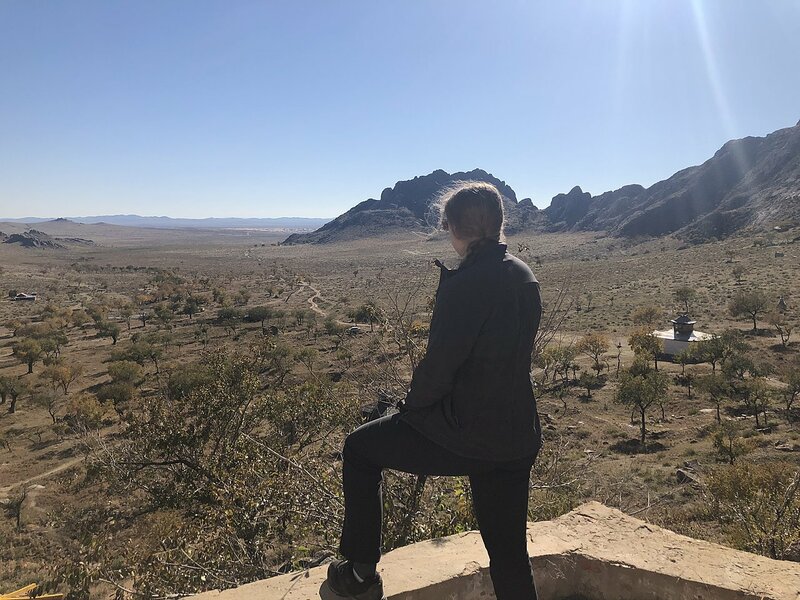 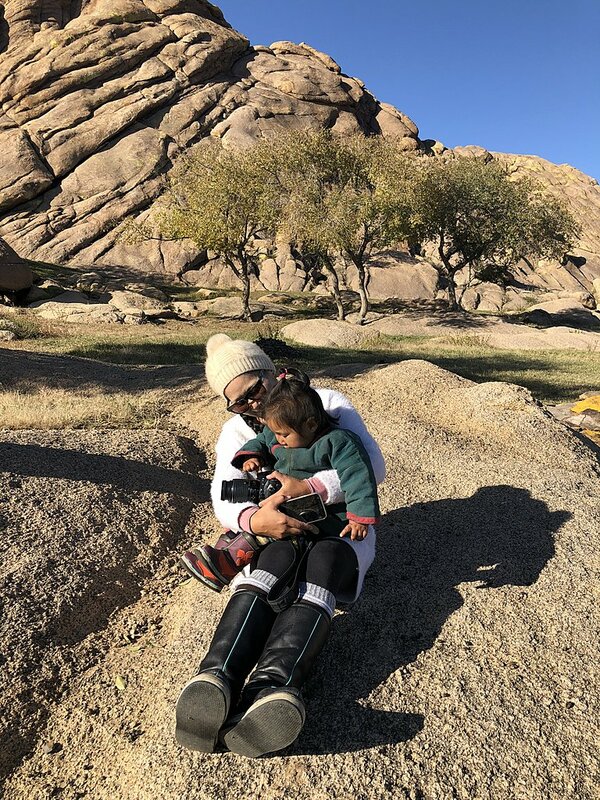 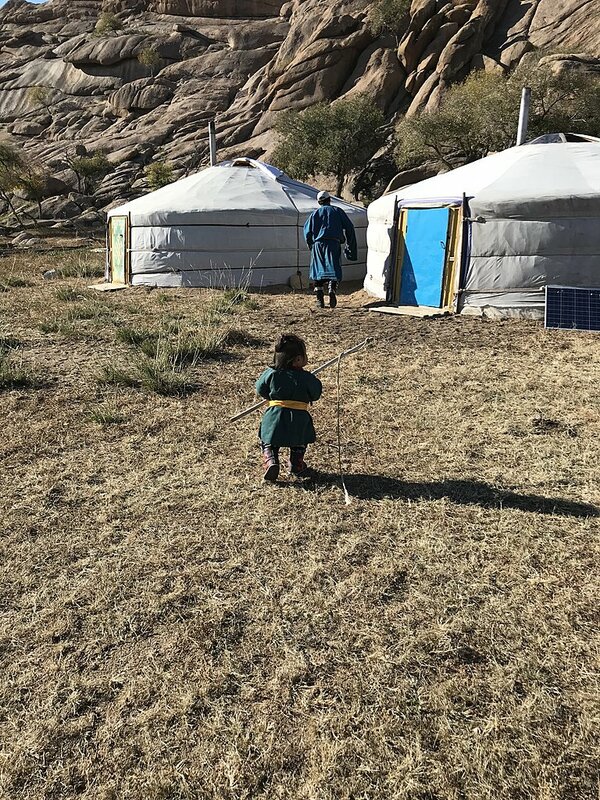 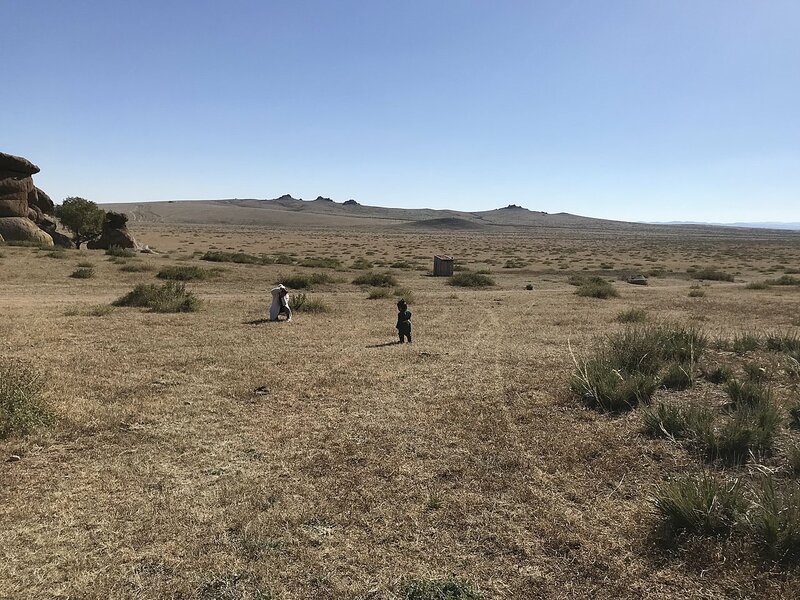 My Nephew and I went to Mongolia on a private trip (with our own special pathway through desert) (end of july 2018). 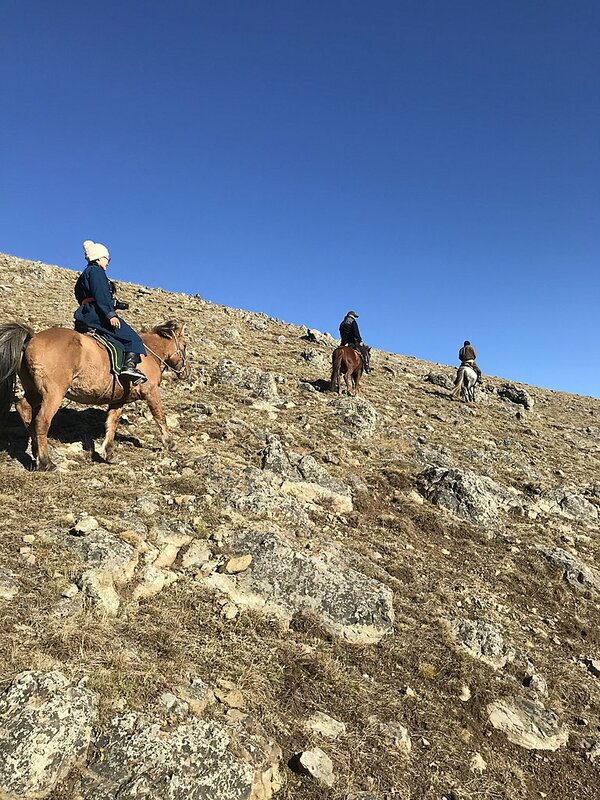 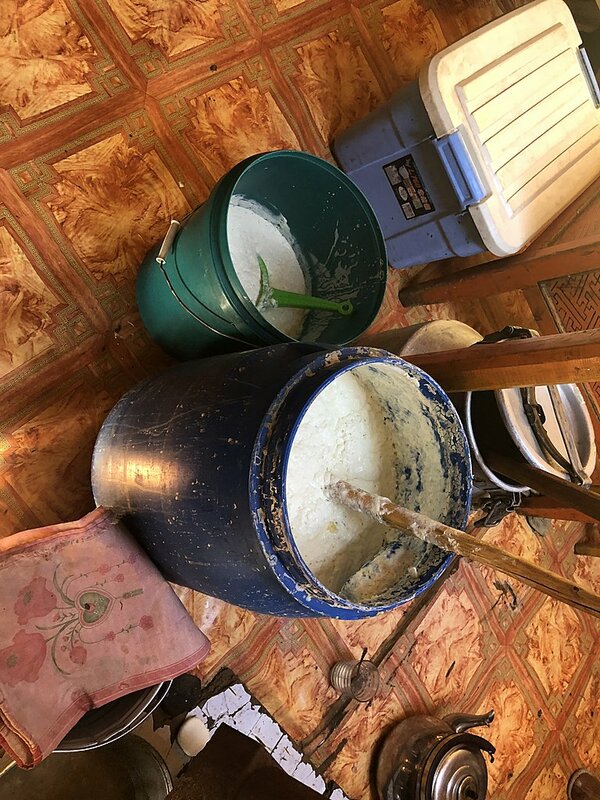 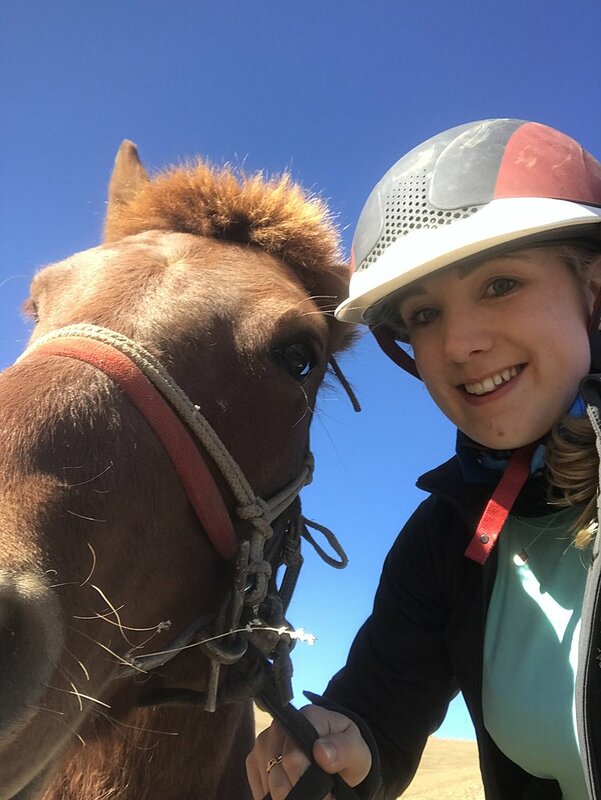 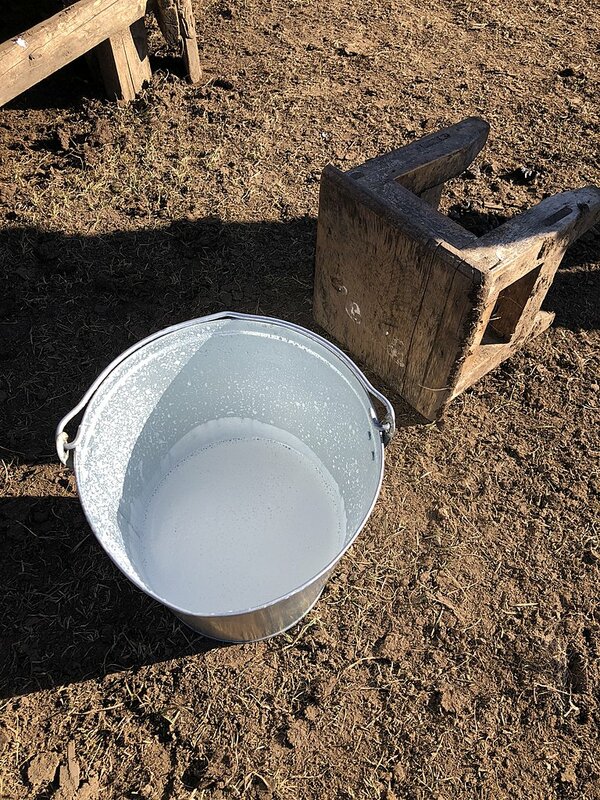 This was wonderfully prepared by Horseback Travel and Enguerran. 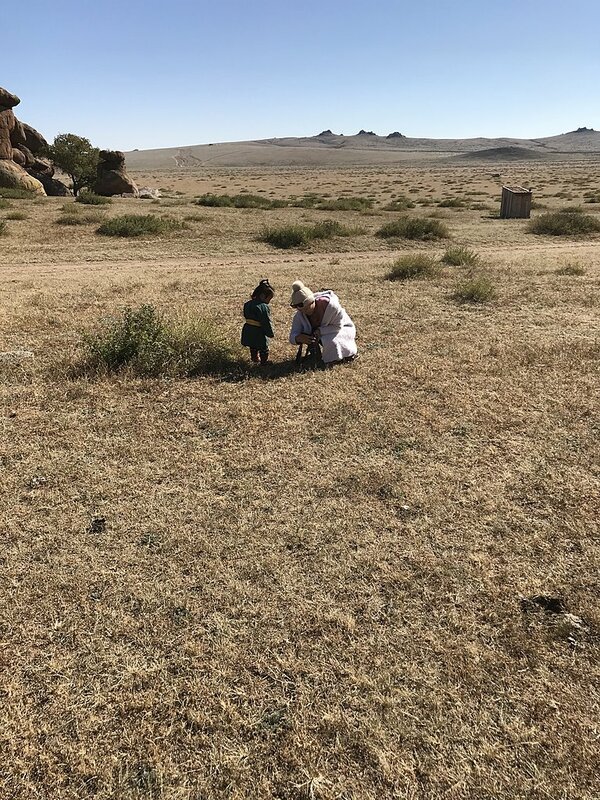 We had a perfect trip with memorable times with our Driver Khurle and guide Tsevelmaa from pick up at airport to the dropoff there again. 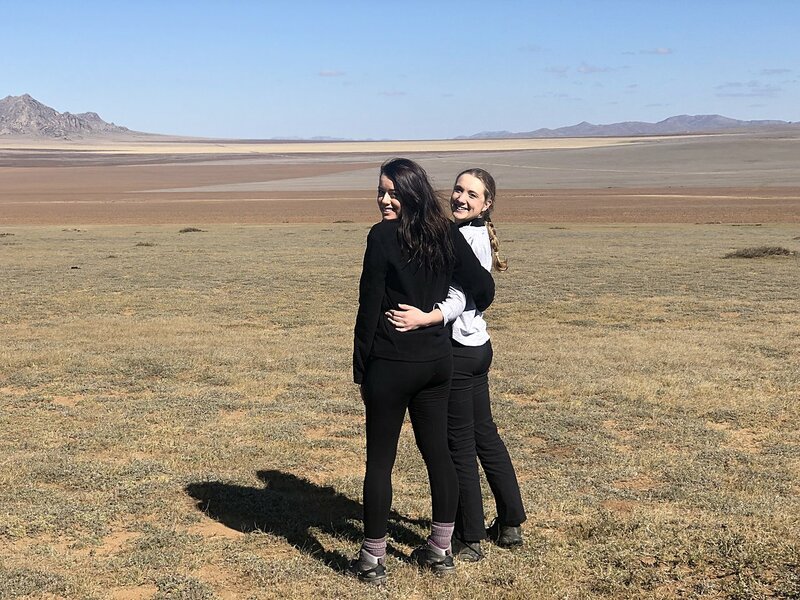 We really enjoyed the whole trip and had countless stunning views throughout those 16 days. 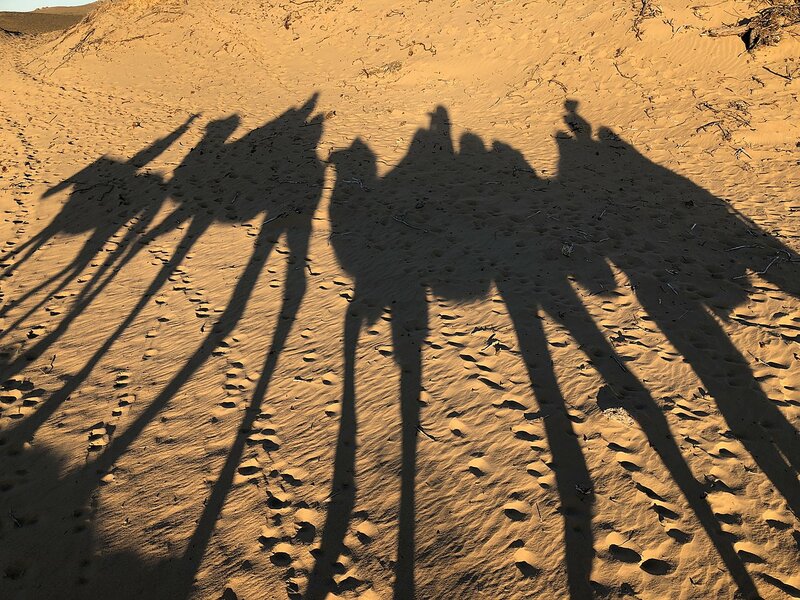 I did not know that the desert has so many faces (and all are wonderful). 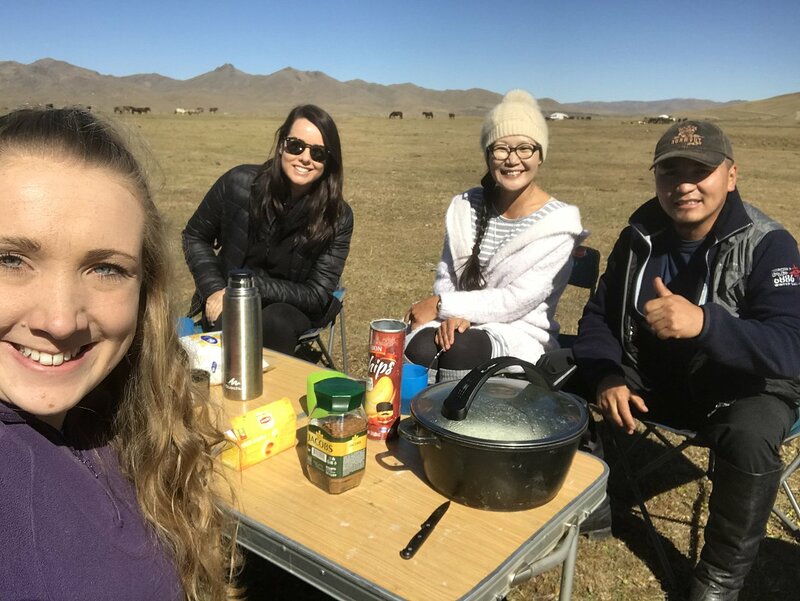 Food, lodging, day trips, excursions, transfers between places: everything well thought about and clear communication if somethings had to be discussed/planned further. 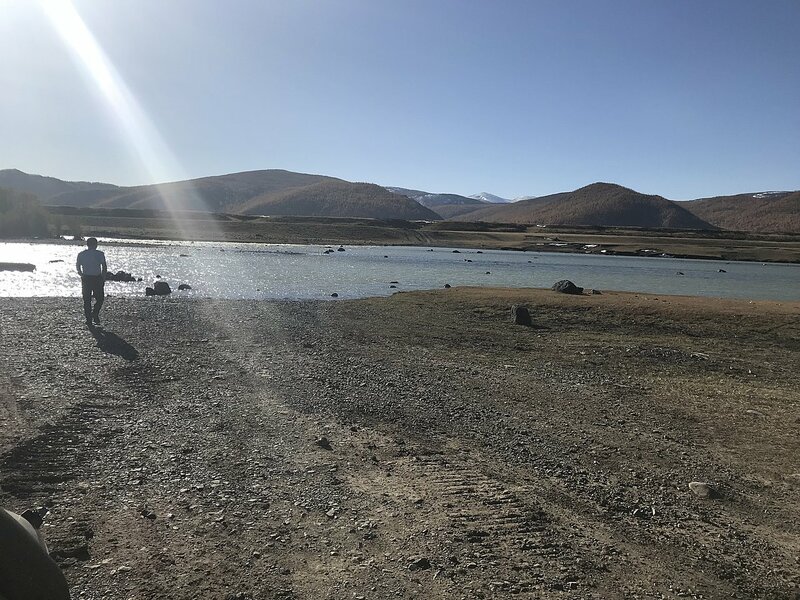 If i have to pick out few places i have to mention these 2: Shireet lake (stunning view and swim) with the walk from the family up the mountain and down to the lake (and of course back) and Khermen Tsav, the most remote place i have ever been uptil now but so nice and peaceful i would always go back there again.